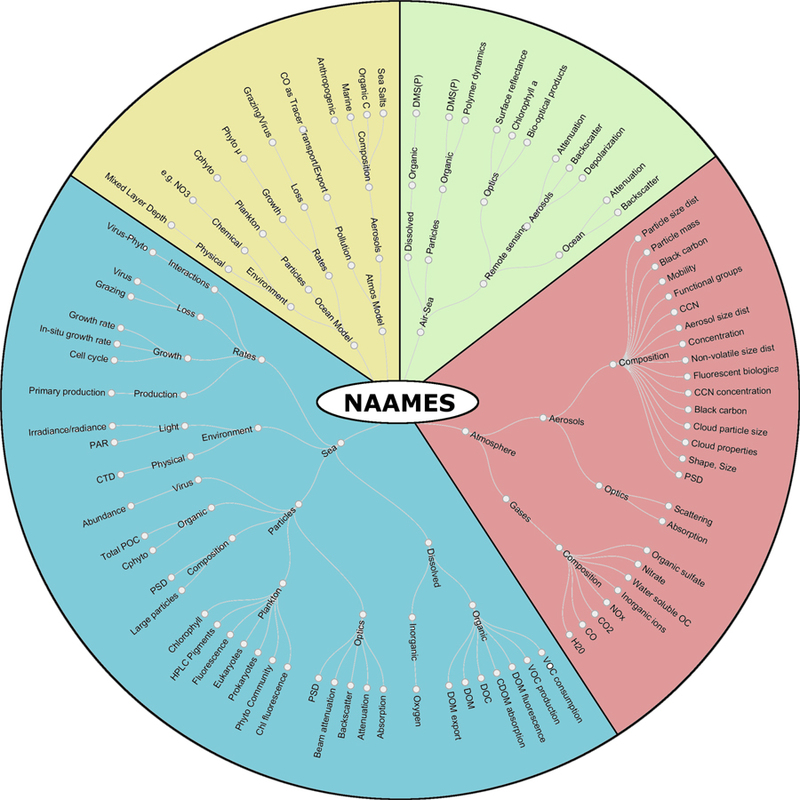 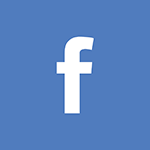 Observational studies can provide data and information that benefit PACE. 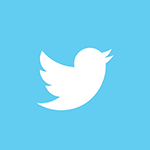 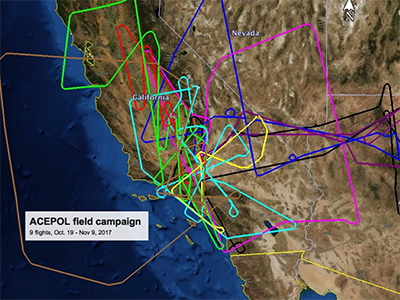 Several field-based campaigns have been conducted at specific locations over defined time periods, using a variety of instruments. 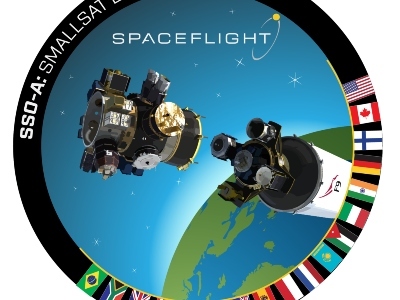 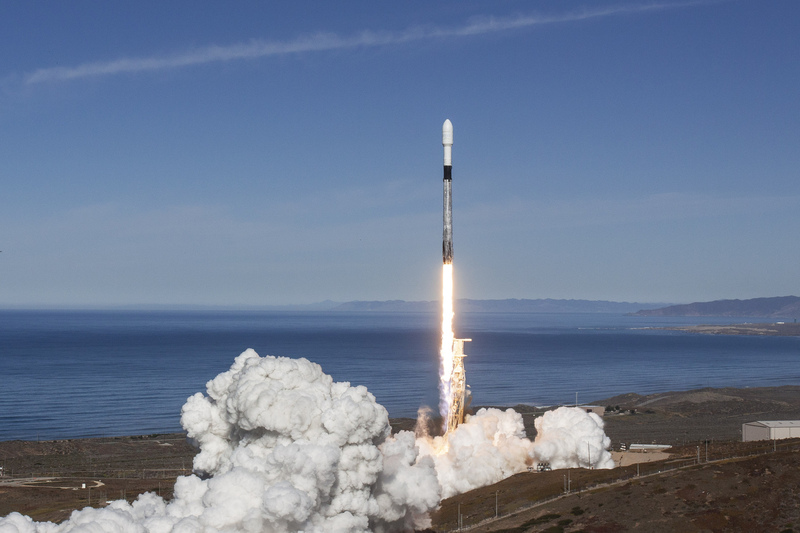 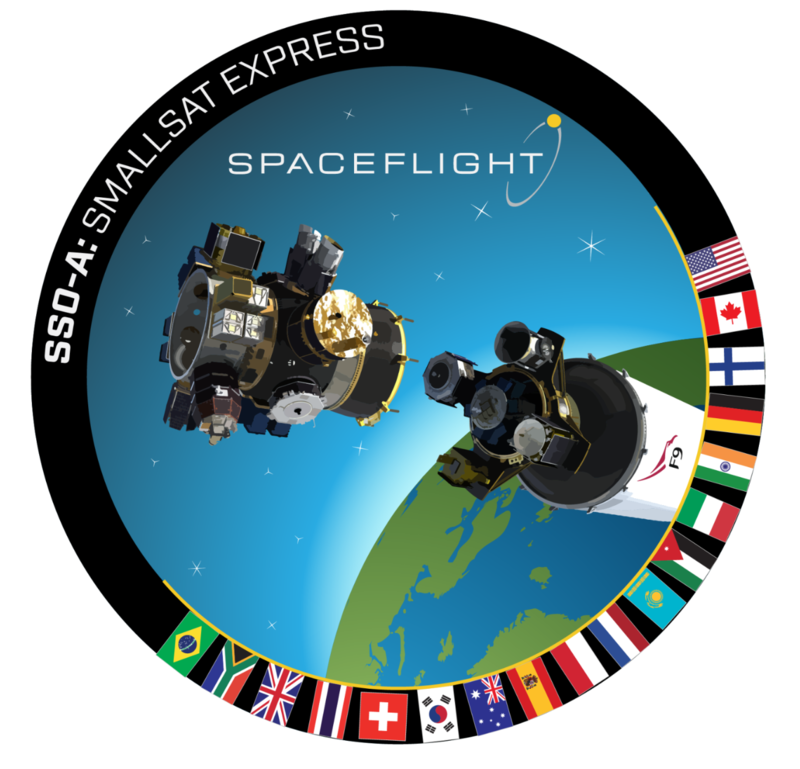 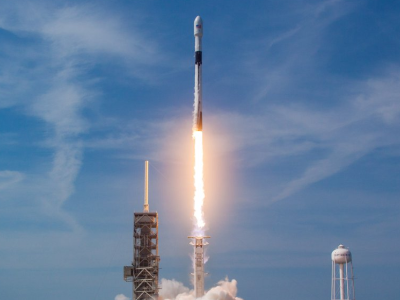 Proof-of-concept nanosatellites are another type of campaign with direct connections to PACE. 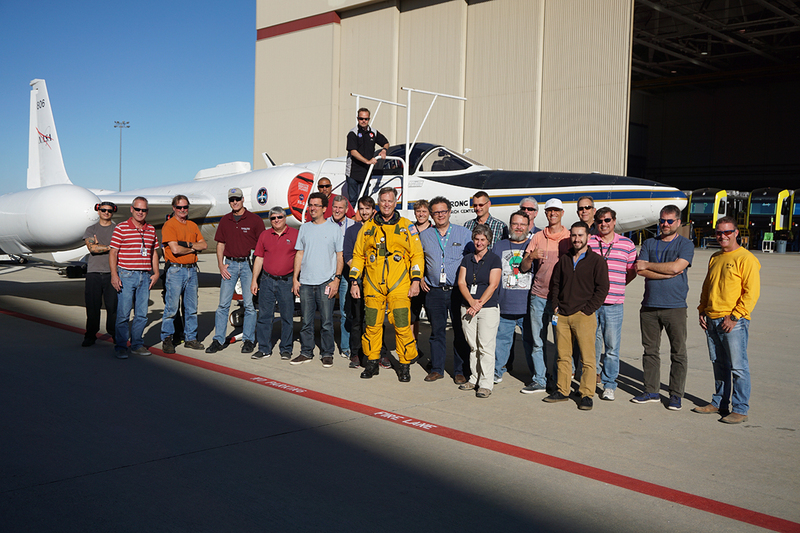 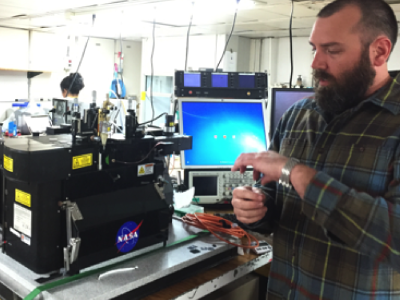 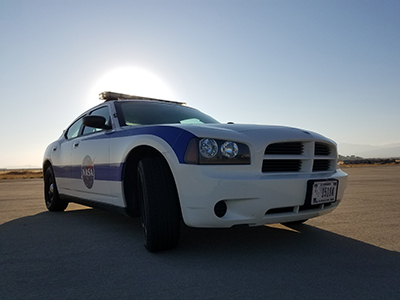 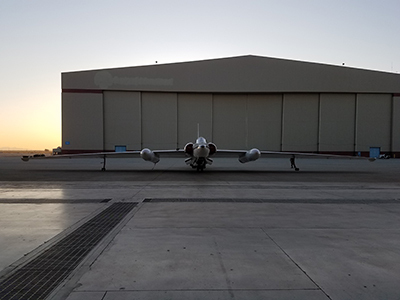 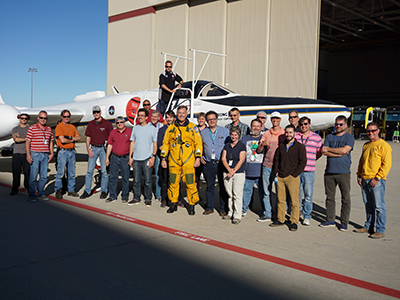 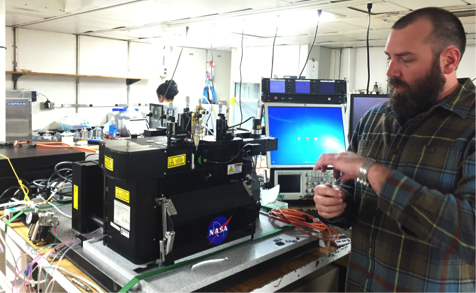 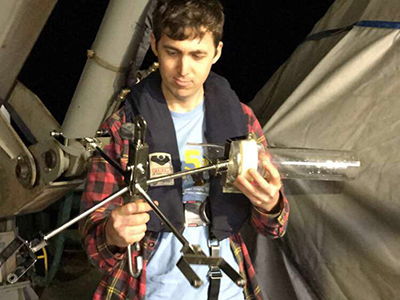 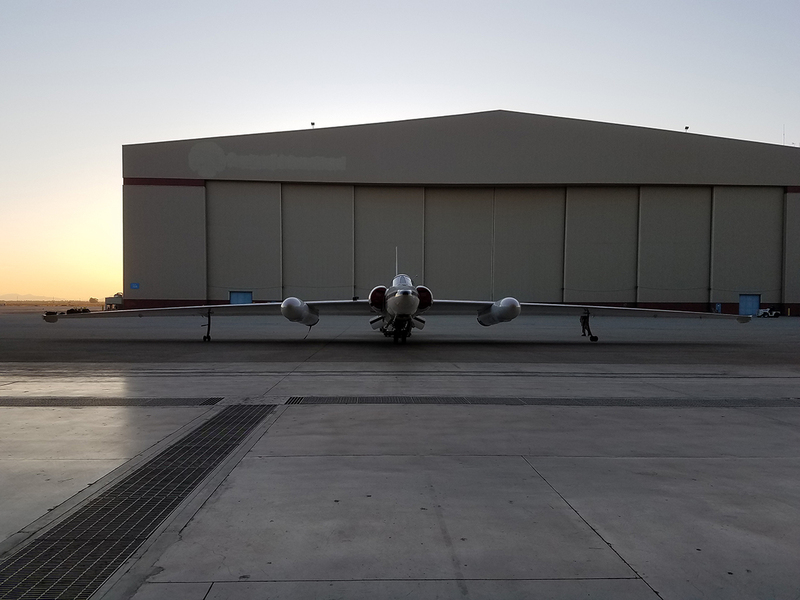 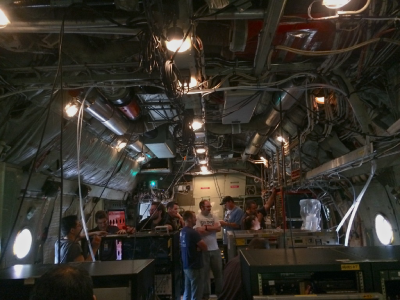 Four multi-angle polarimeters and two atmosphere profiling lidar instruments were deployed on NASA's high altitude ER-2 aircraft in late 2017 from the Armstrong Flight Research Center in Palmdale, California. 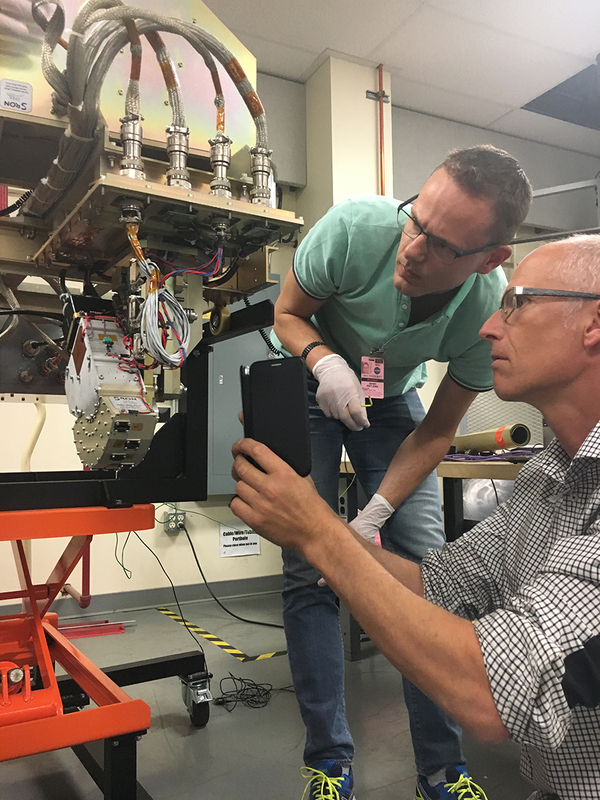 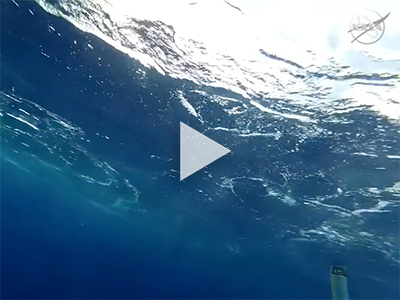 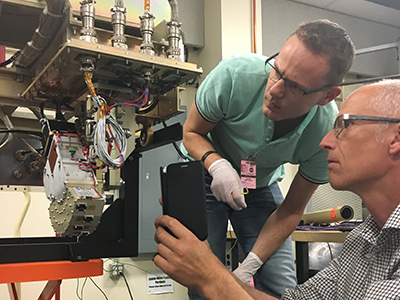 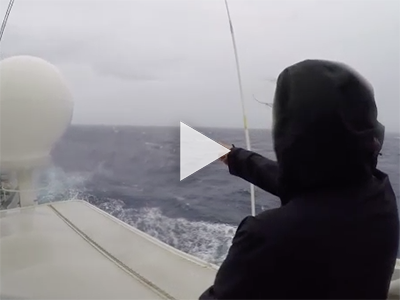 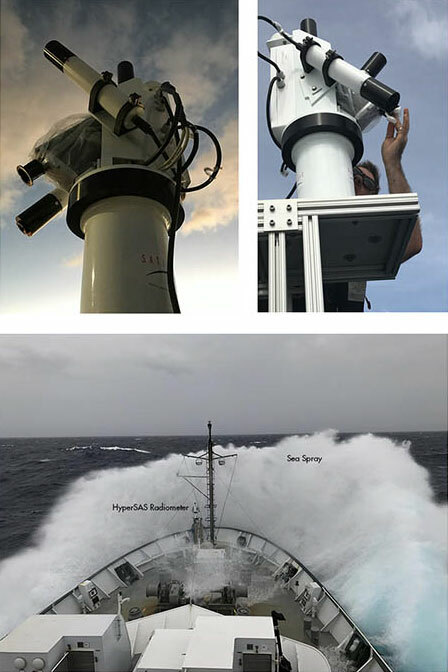 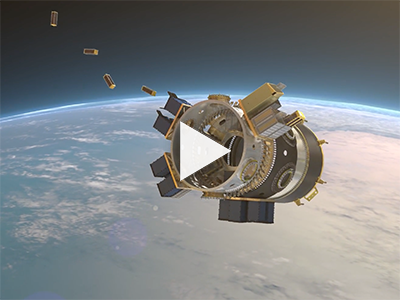 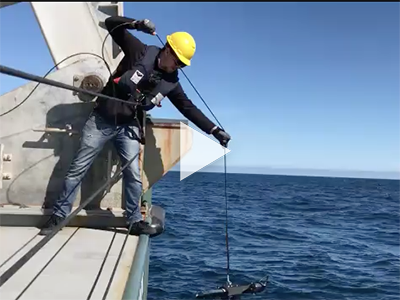 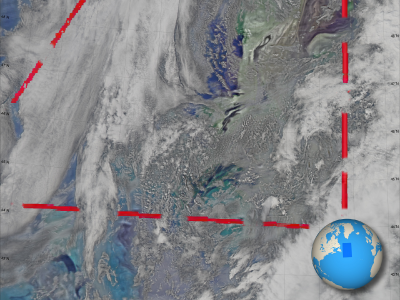 A collaboration between NASA (ACE mission) and the Netherlands Institute for Space Research (SRON), ACEPOL targeted a wide variety of scene types in order to test and validate ocean, aerosol and cloud observations. 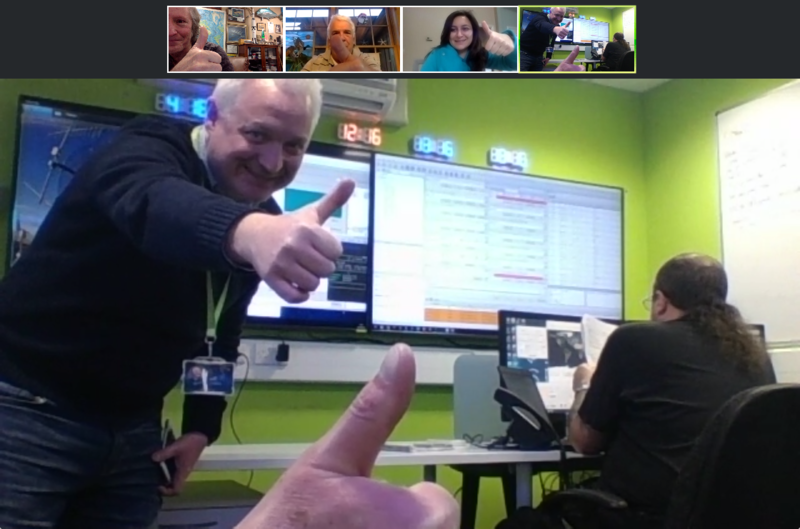 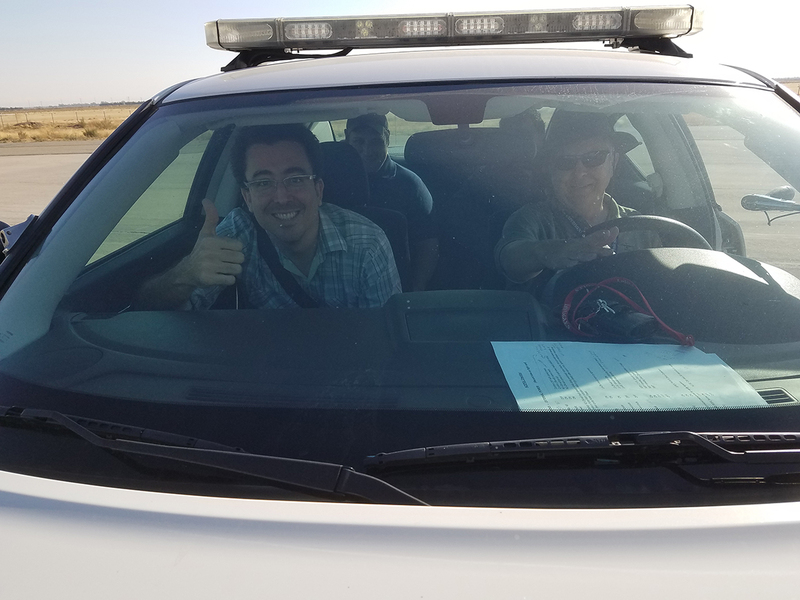 ACEPOL also was supported by the CALIPSO mission for validation purposes. 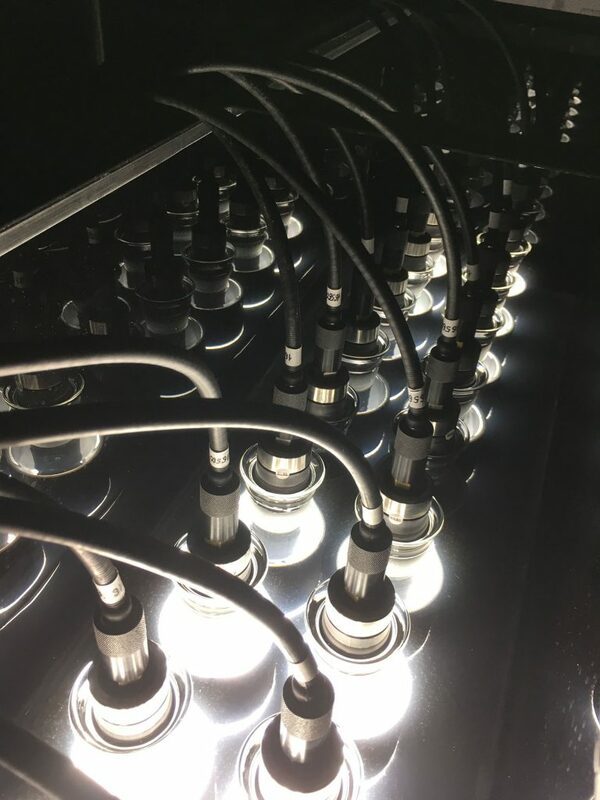 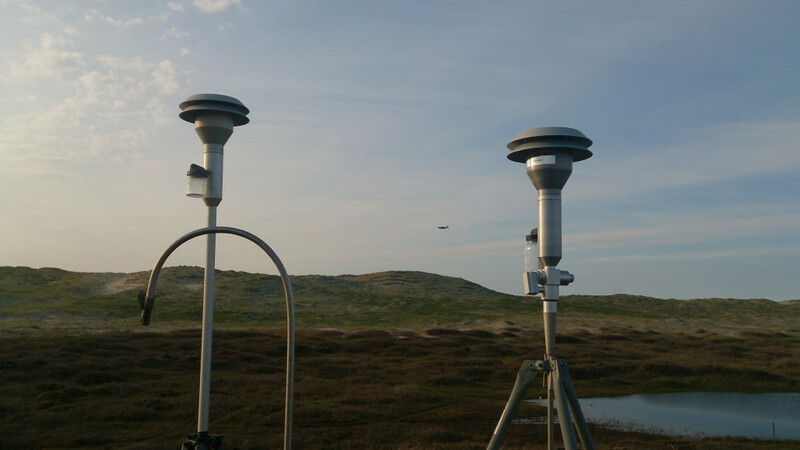 ACEPOL is particularly relevant for PACE because of the participation of airborne versions of the HARP2 and SPEXone instruments, and provides valuable data for algorithm development and instrument characterization. 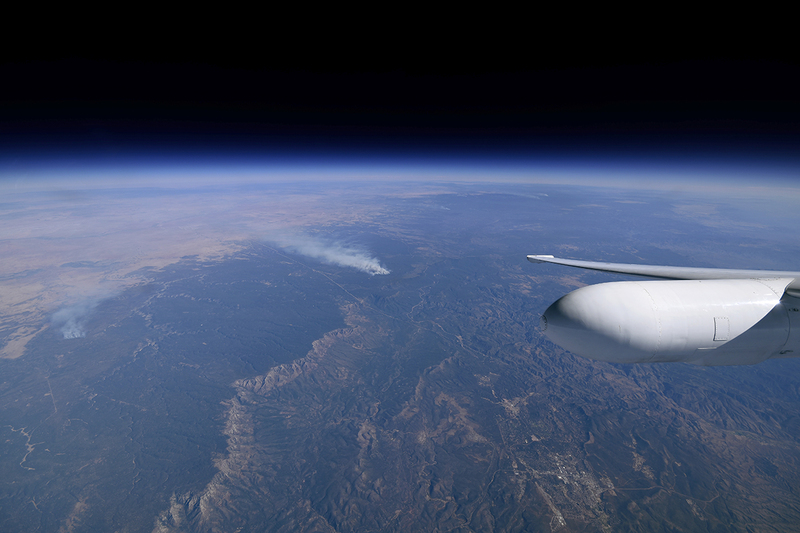 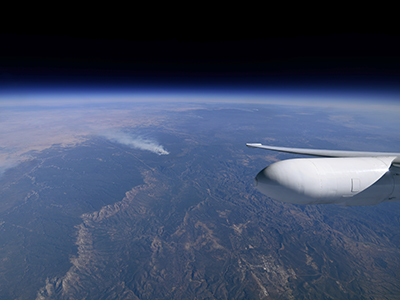 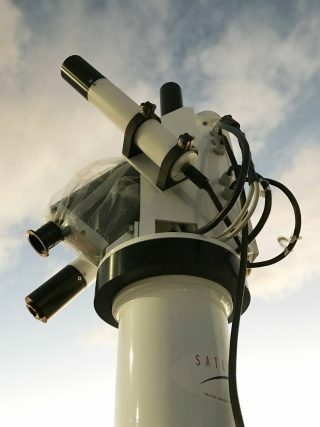 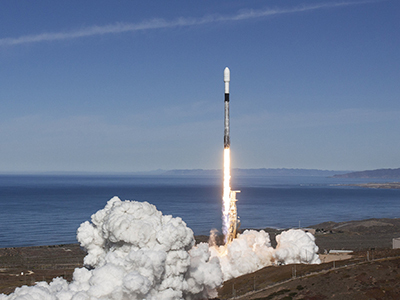 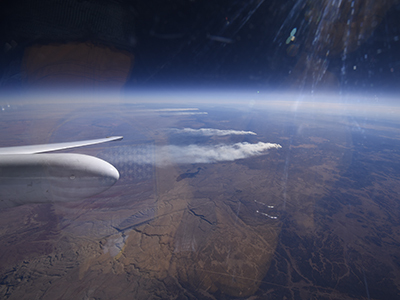 Airborne versions of HARP2 and SPEXone observed a variety of scenes, alongside other instruments created to accurately observe oceans, clouds and aerosols. 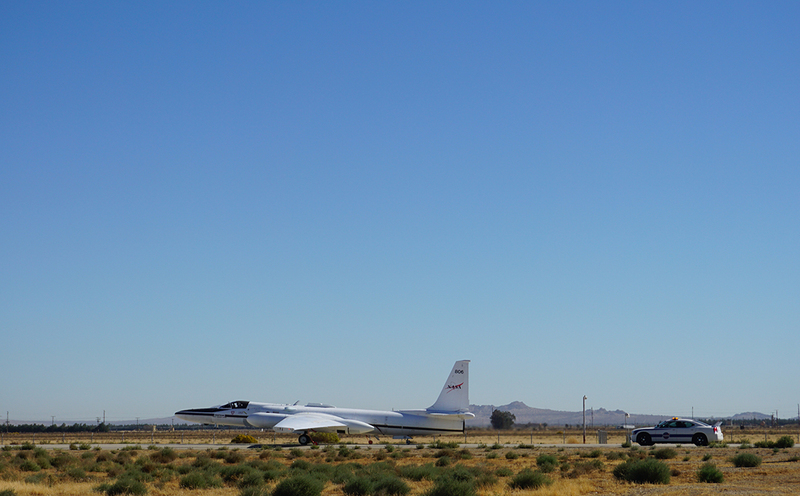 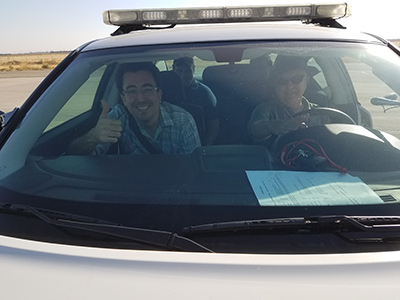 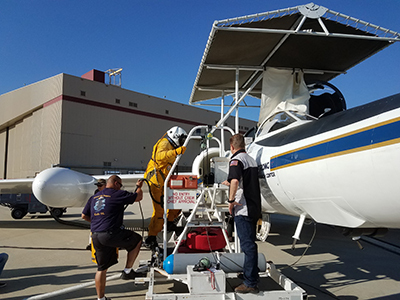 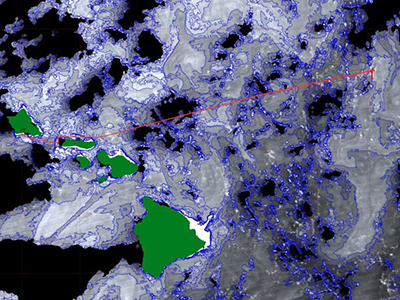 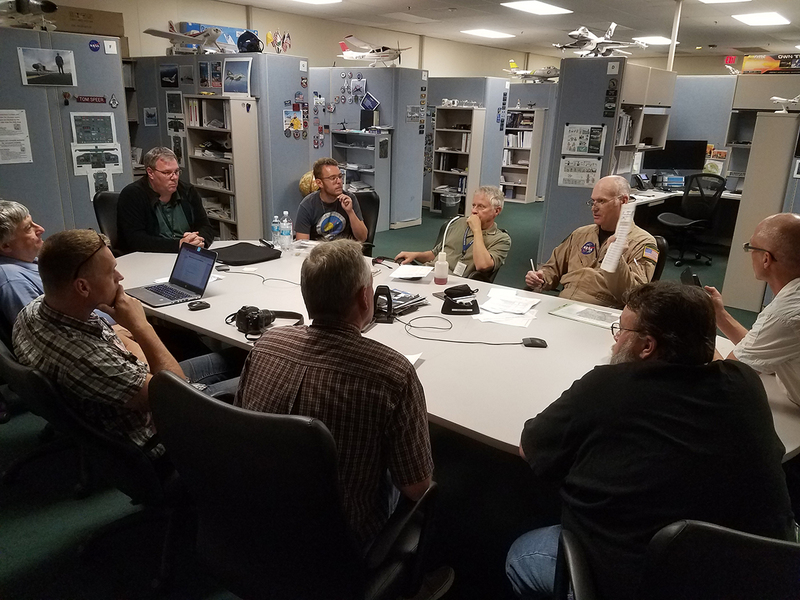 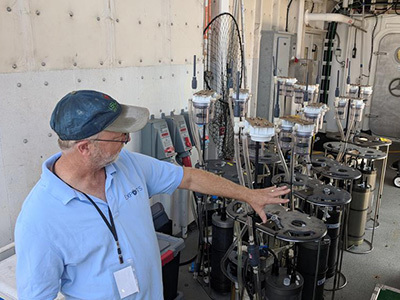 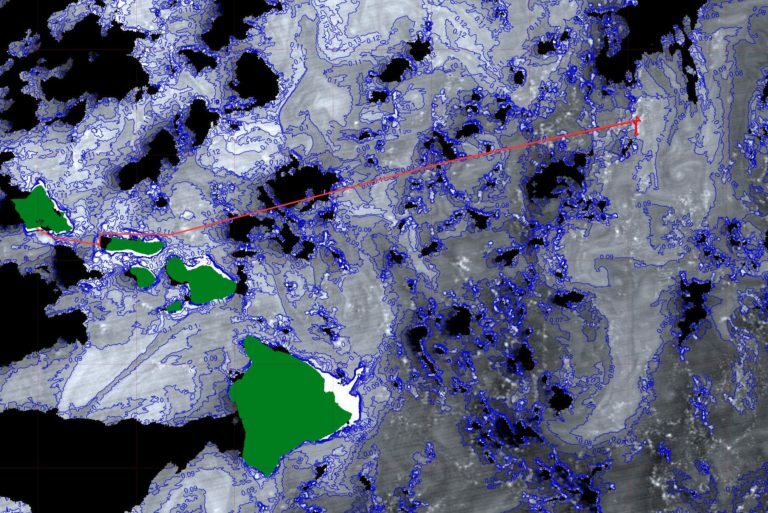 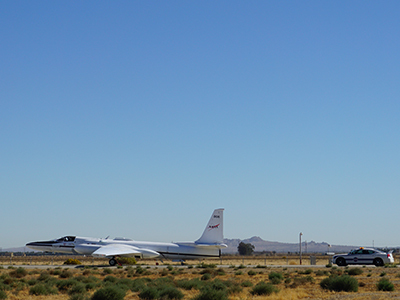 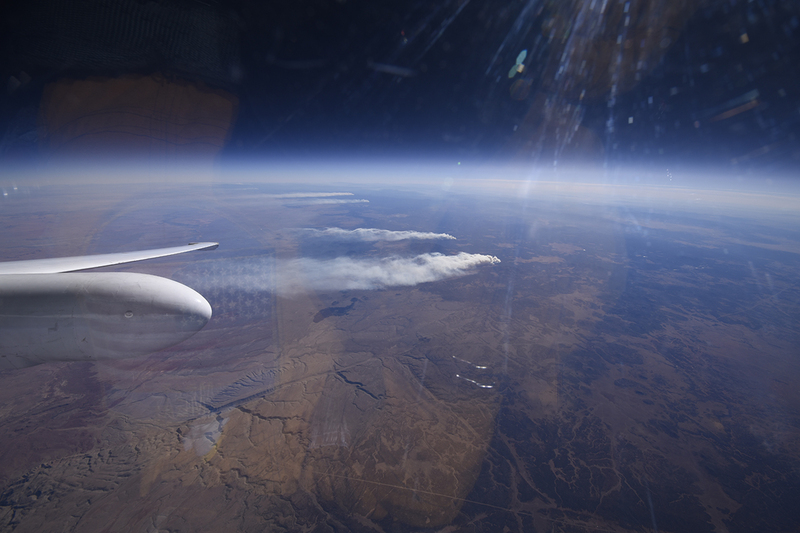 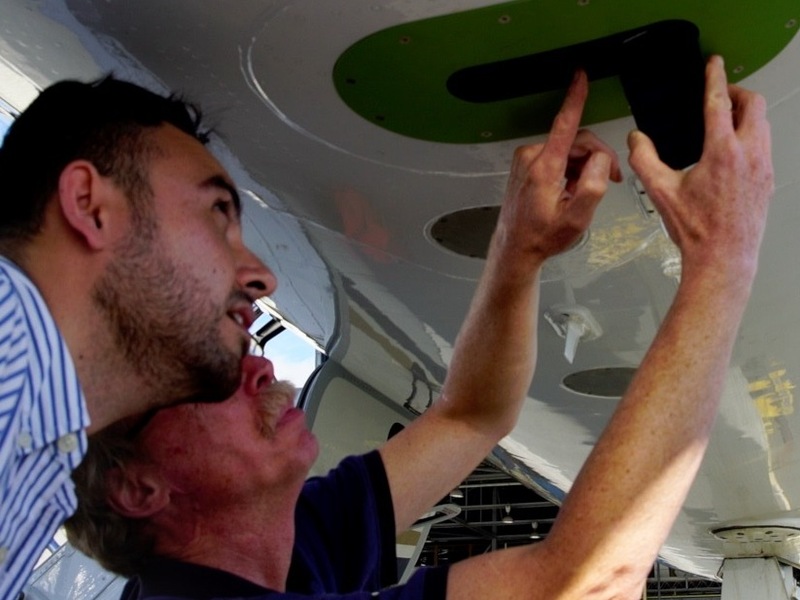 Coordinated overflights were performed with ground observations, including a characterization of Rosamond Dry Lake and regular ocean and atmospheric measurements by the AERONET network of instruments. 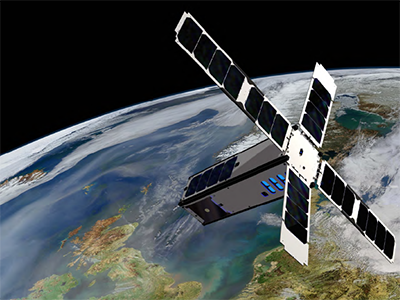 SOCON is a proof-of-concept project to demonstrate the capability to construct low-cost autonomous nanosatellites – a.k.a. 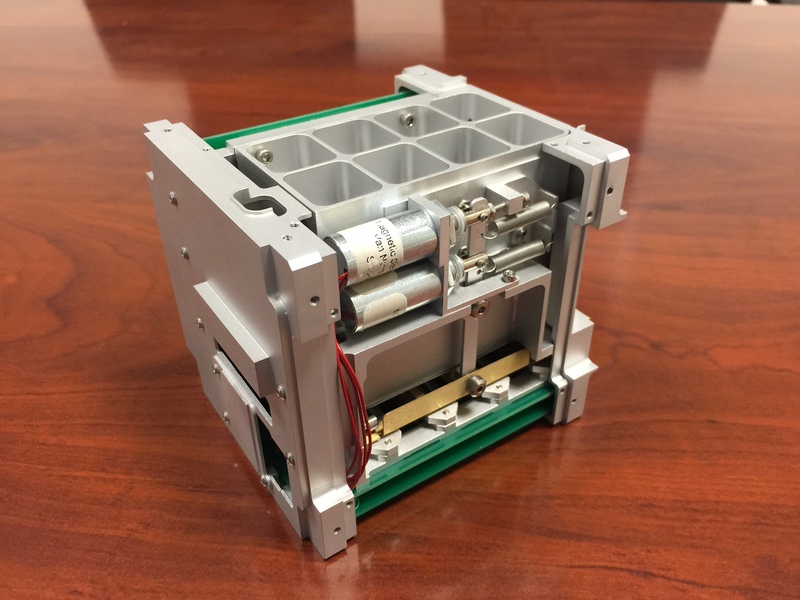 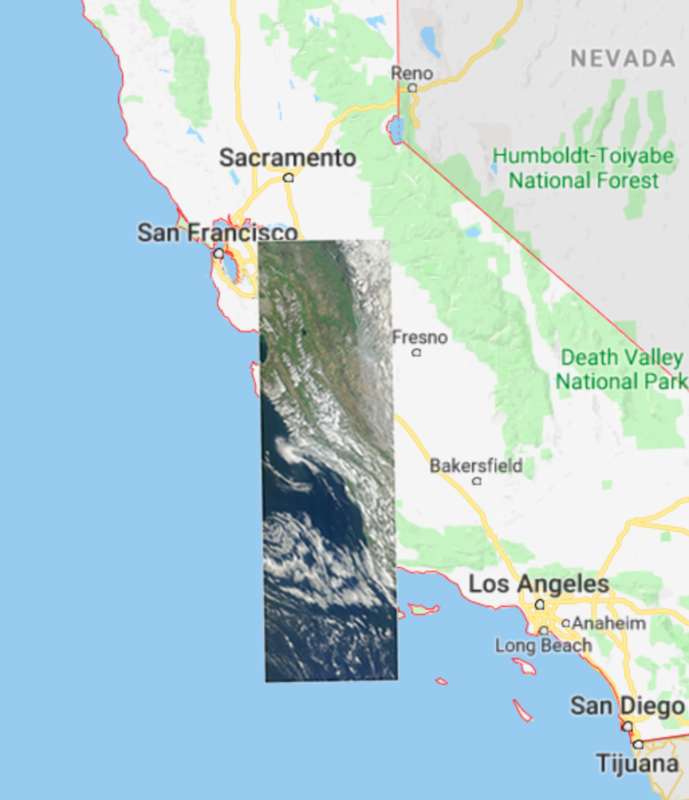 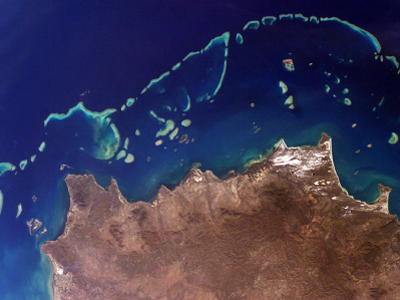 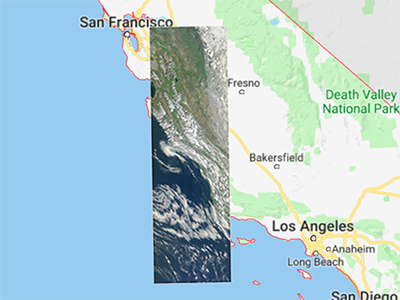 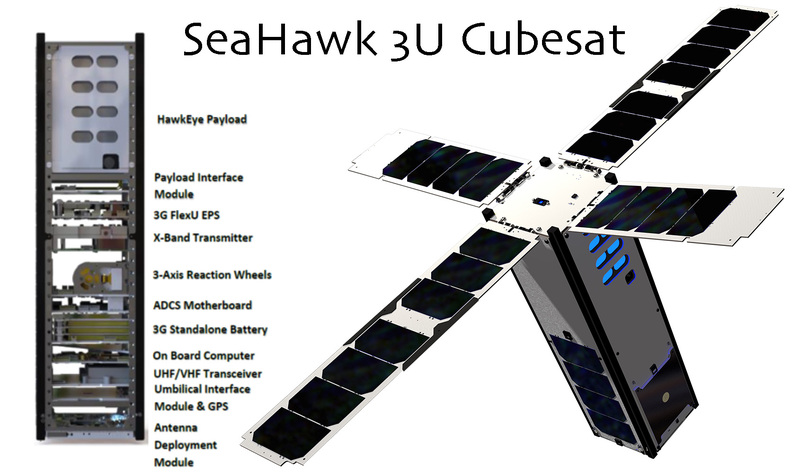 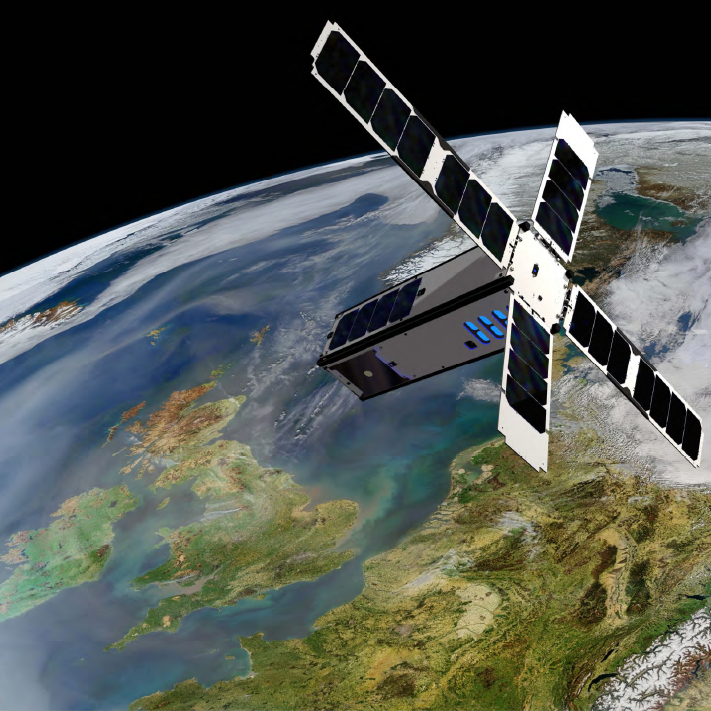 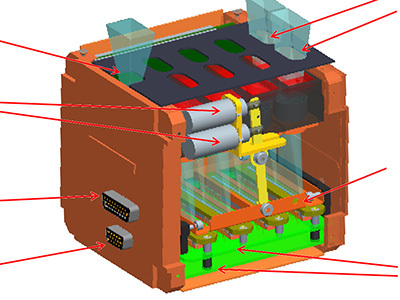 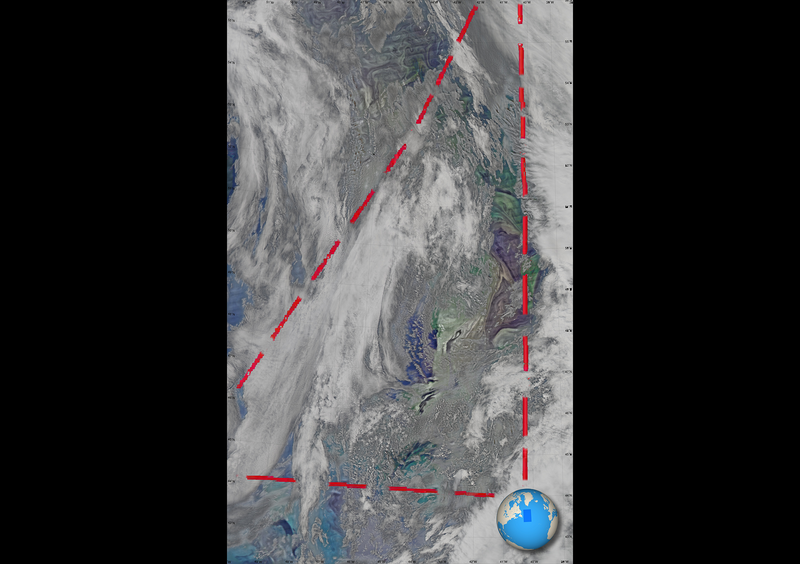 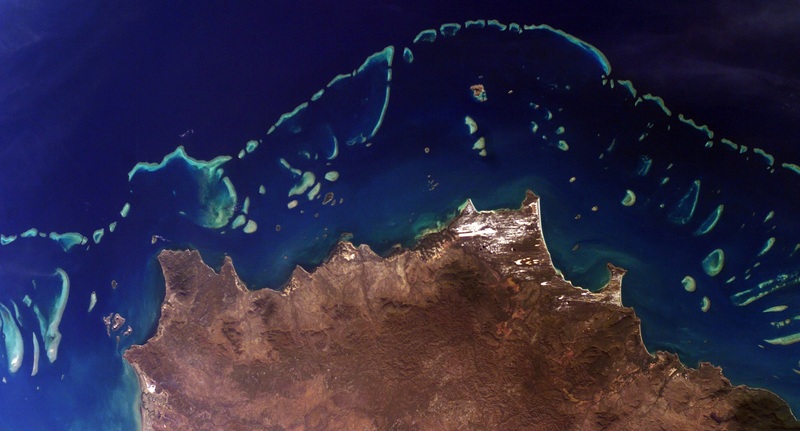 CubeSats – capable of producing high-resolution ocean color imagery. 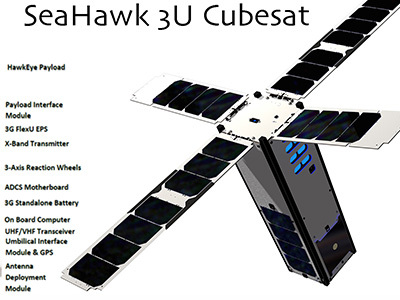 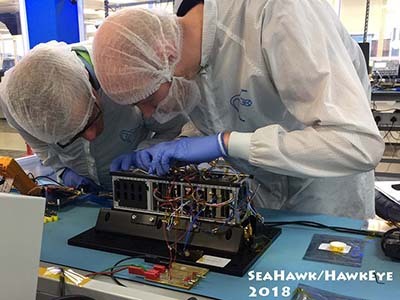 Its first spacecraft, SeaHawk, is only 10 cm x 10 cm x 30 cm (less than 4 in x 4 in x 12 in) in size and weighs less than 5 kg (11 lbs)! 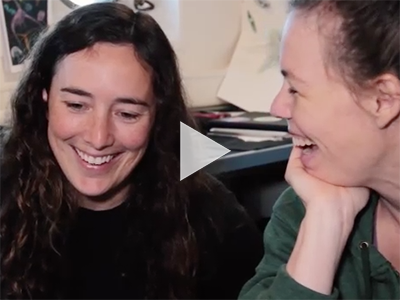 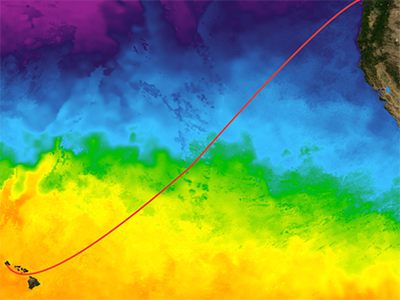 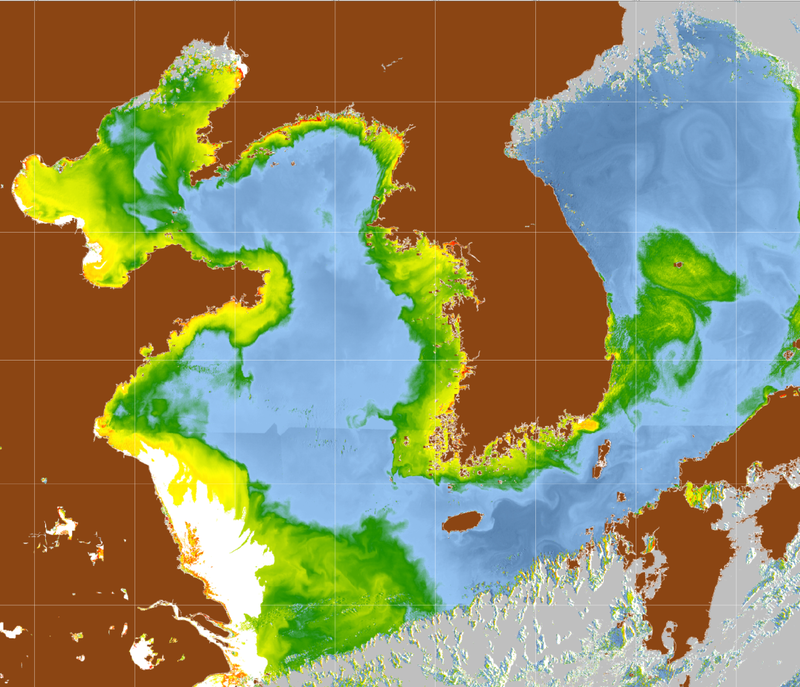 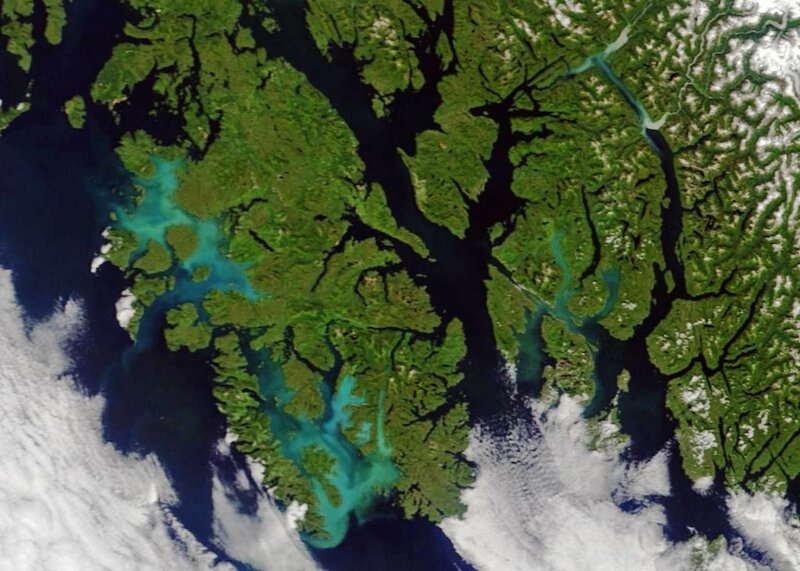 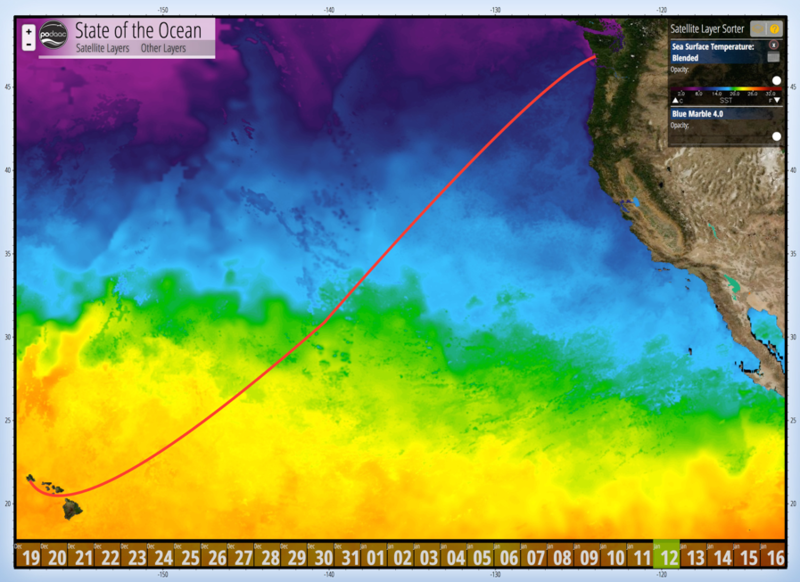 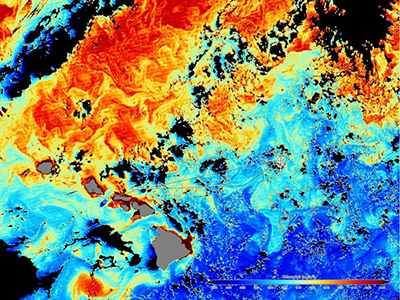 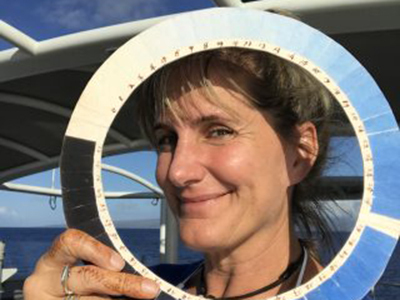 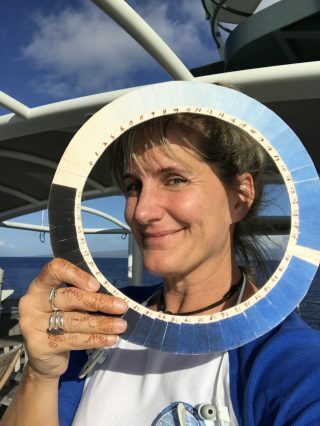 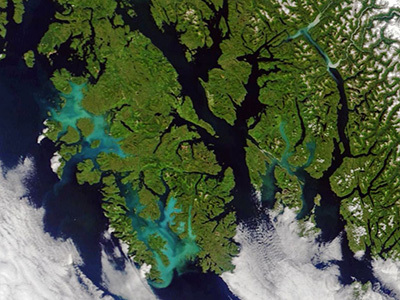 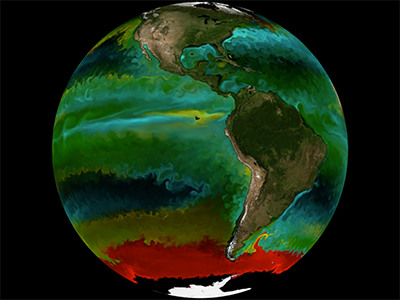 Funded by the Gordon and Betty Moore Foundation and led by University of North Carolina Wilmington, HawkEye data will be distributed through a free and open data distribution policy on NASA's OceanColor Web. 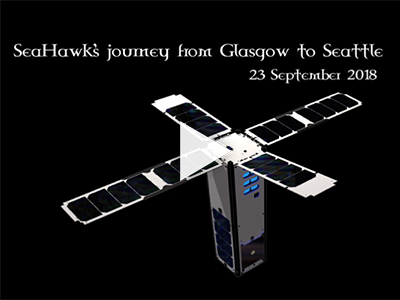 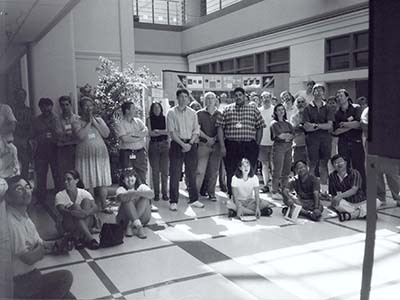 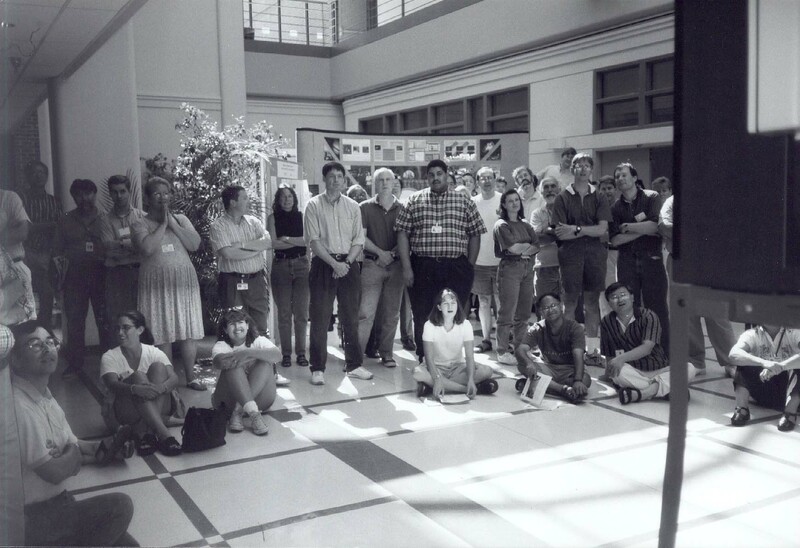 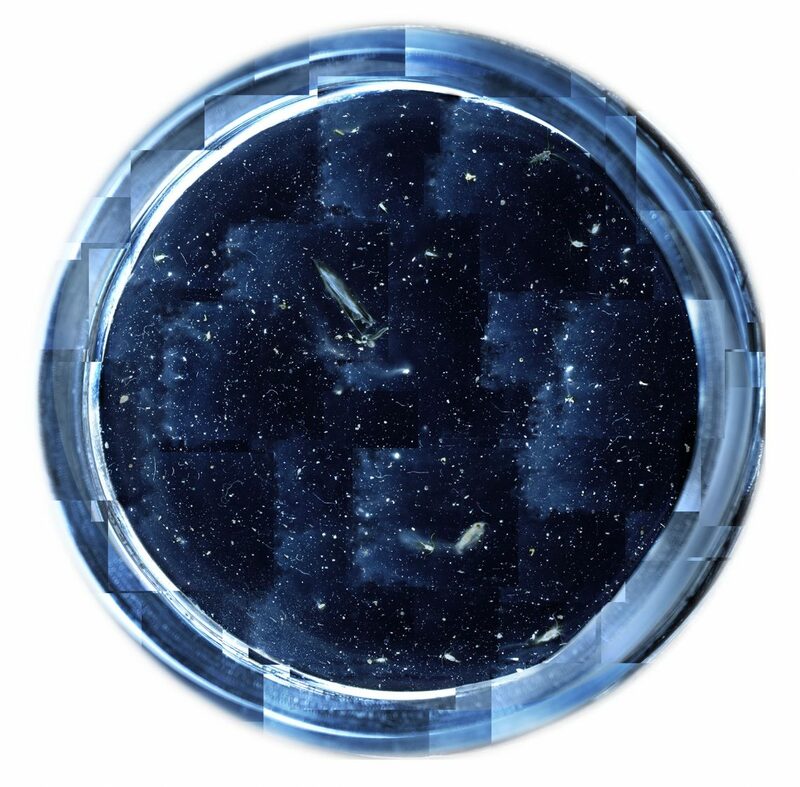 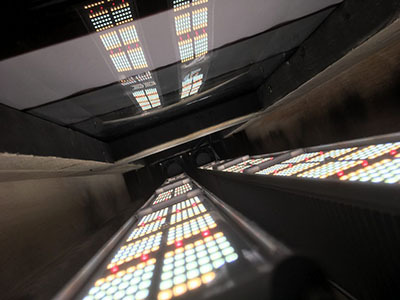 In addition, SeaDAS software will be modified and made available for HawkEye image processing, display and analysis. 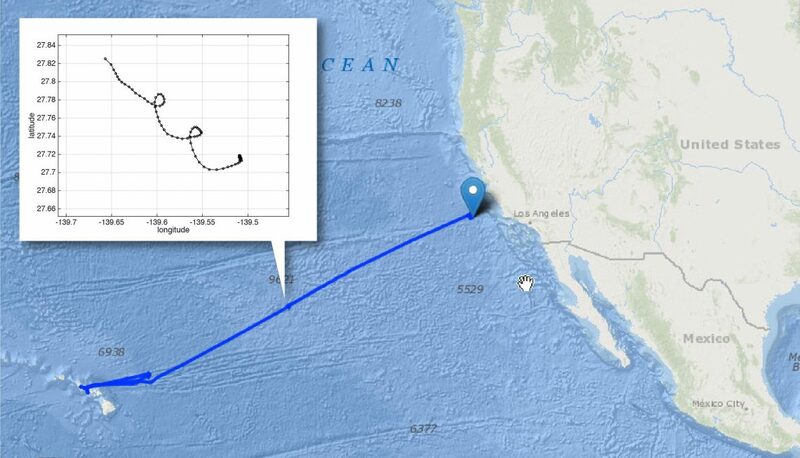 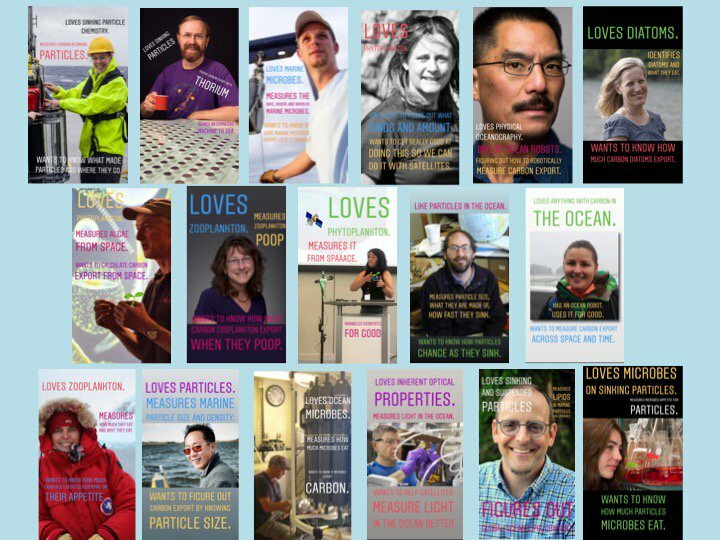 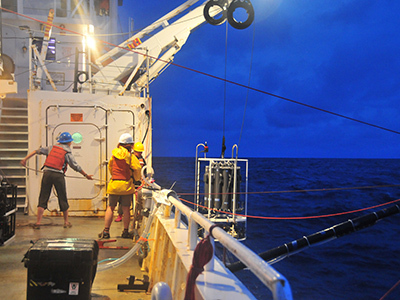 SOCON's ultimate goal is to develop a constellation of SeaHawks that provide global measurements of ocean color. 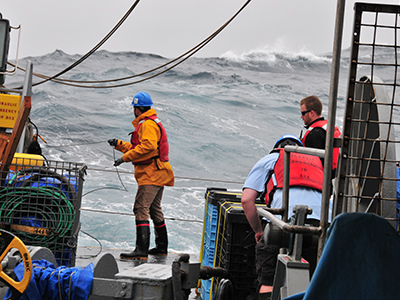 Such observations are essential to monitor the health of our living ocean and its ability to sustain important fisheries. 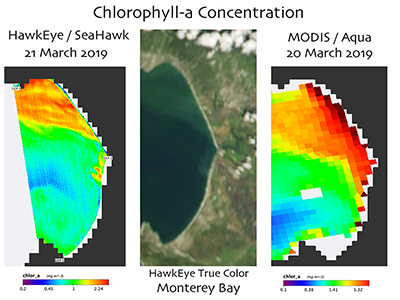 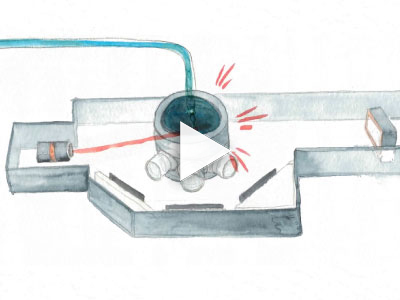 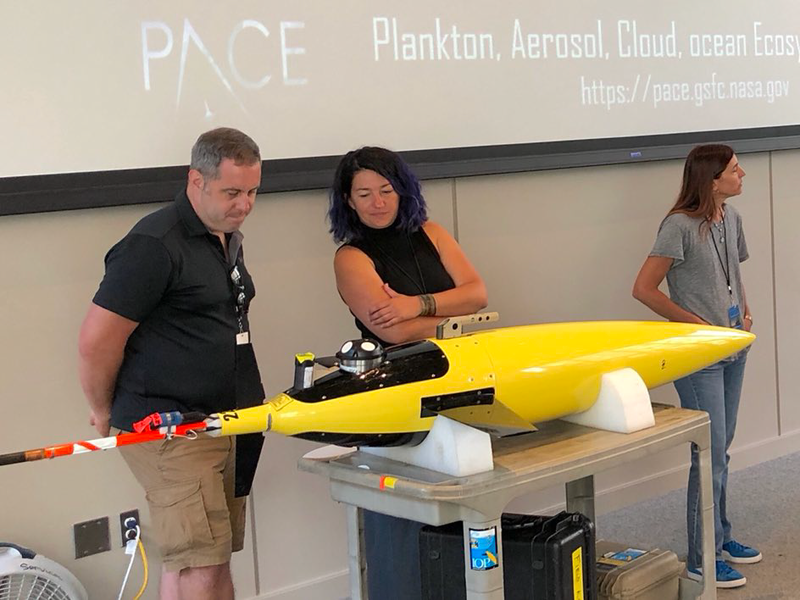 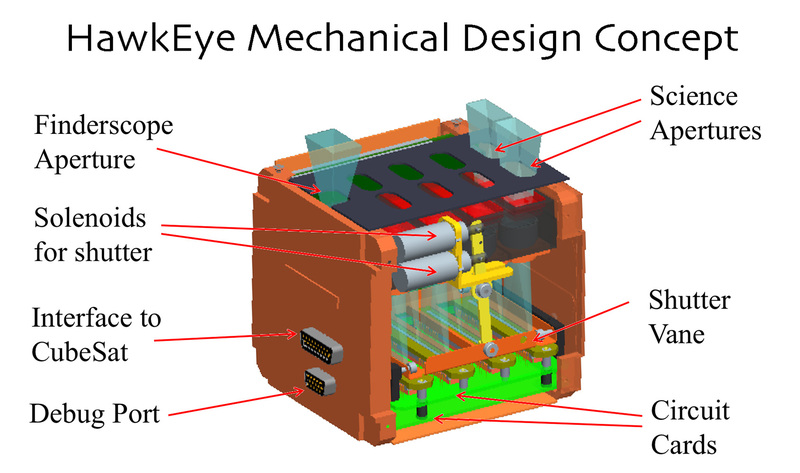 HawkEye, the high spatial resolution multispectral ocean color sensor, will serve as a proxy for PACE's Ocean Color Instrument (OCI) during the OCI's development phase. 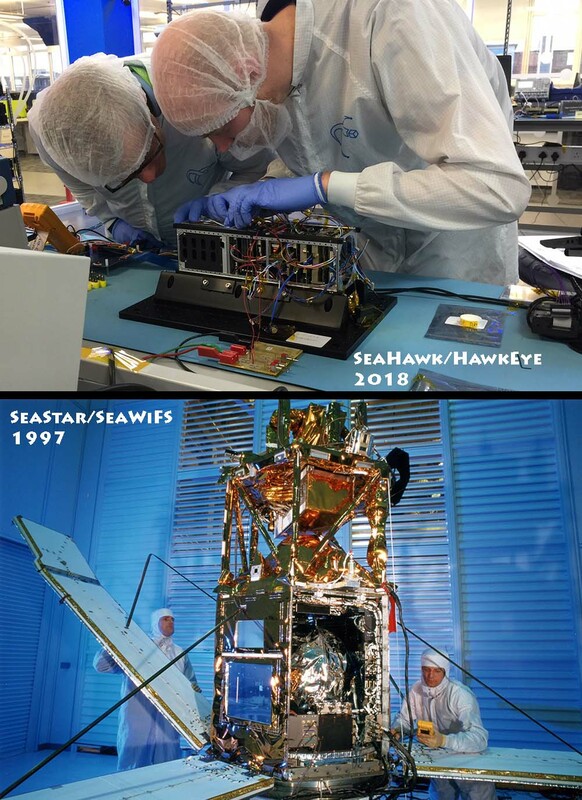 PACE's instrument scheduling prototype is based on the SeaHawk/HawkEye (and NASA Aquarius) systems. 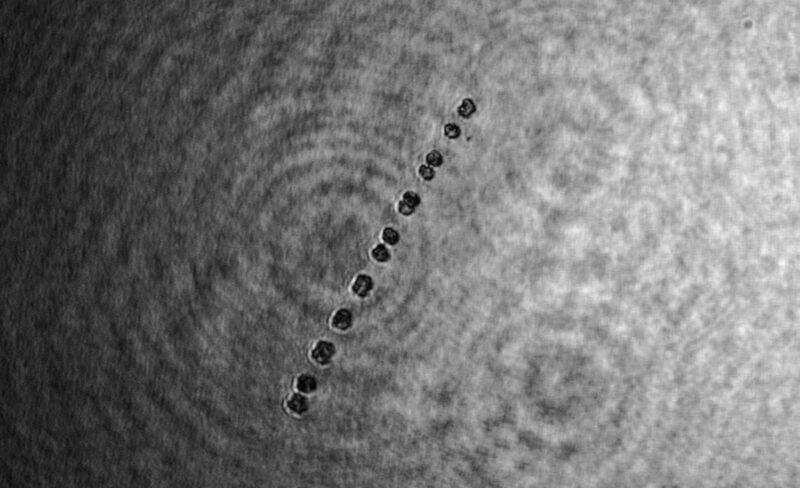 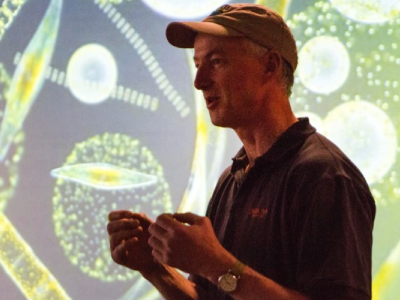 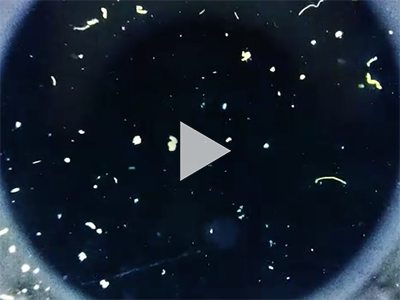 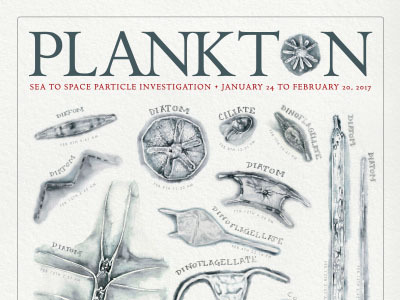 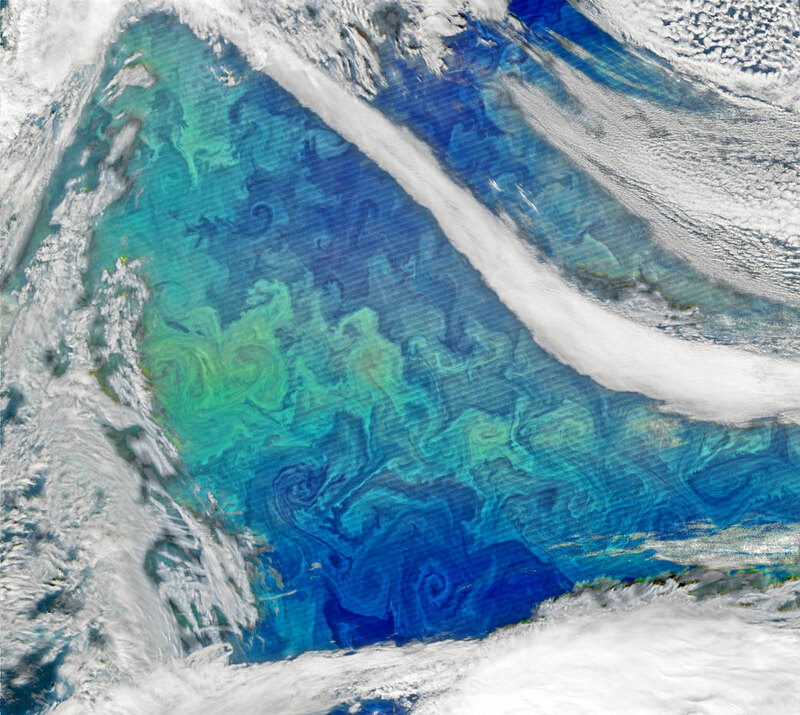 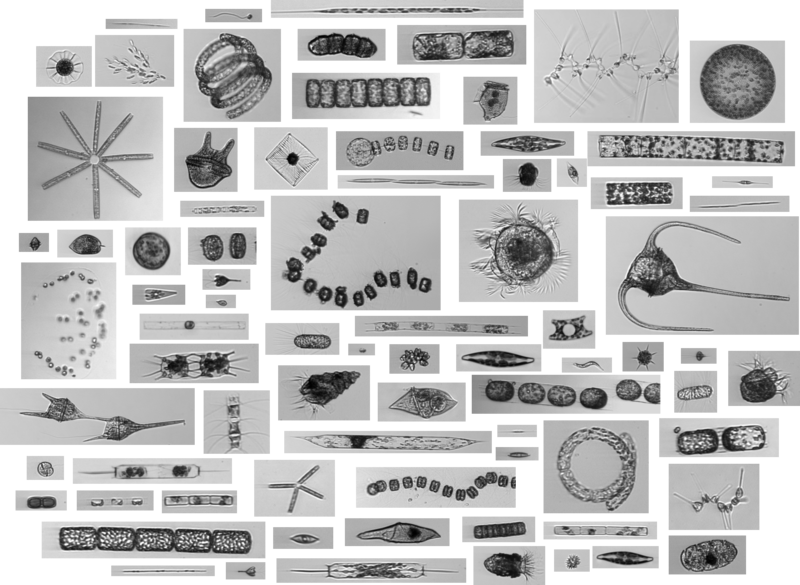 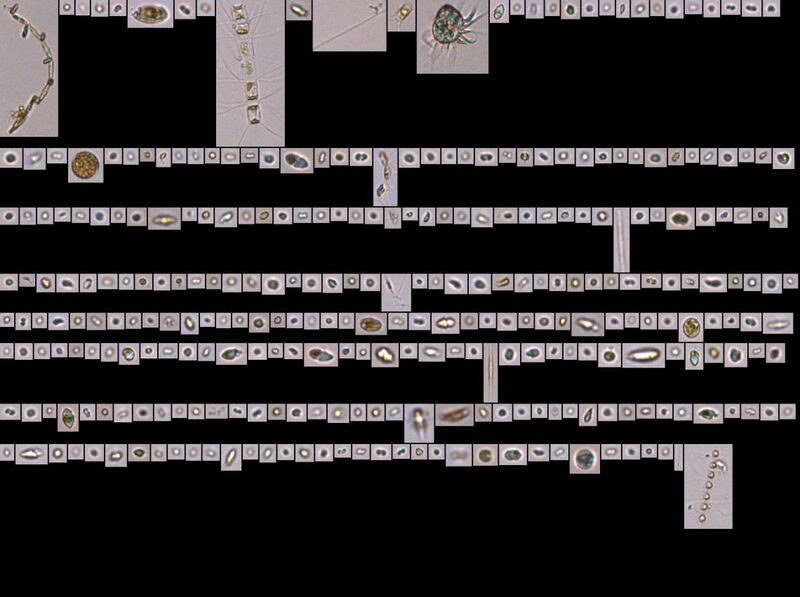 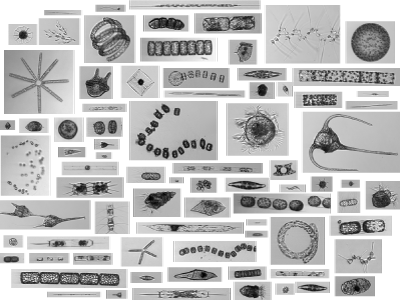 Phytoplankton play a major role in the transfer of carbon from the surface ocean. While some of the carbon taken in by plankton is consumed and recycled by other organisms, some may sink to the deep ocean. 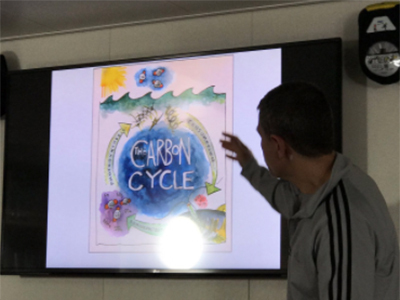 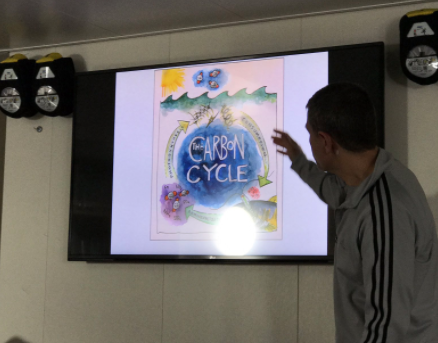 Understanding the pathways by which carbon is exported from the ocean surface is important, but can be difficult to observe. 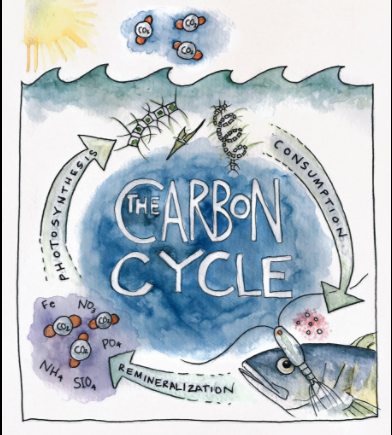 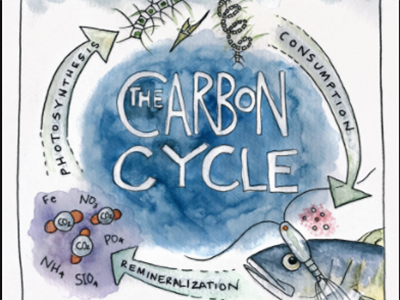 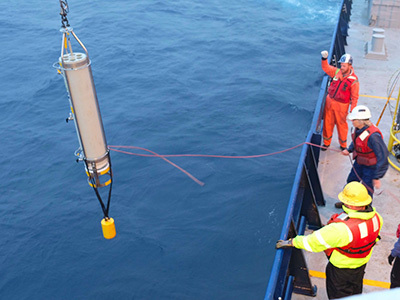 The goal of EXPORTS is to track the fate of ocean carbon and study its implications for Earth’s carbon cycle. 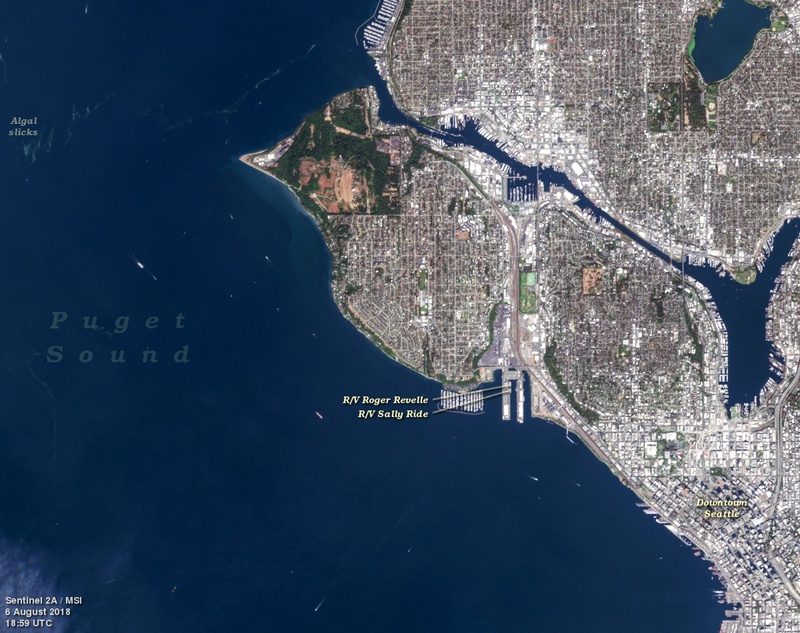 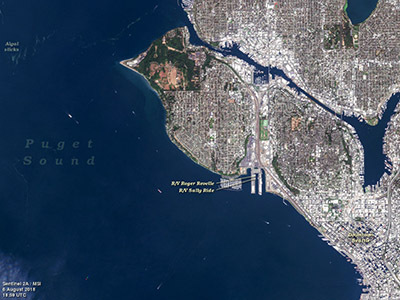 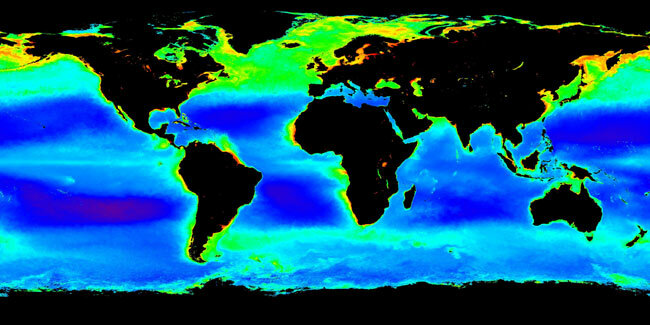 EXPORTS will use advanced ocean observing tools and satellite observations to build a more complete picture of these complex processes. 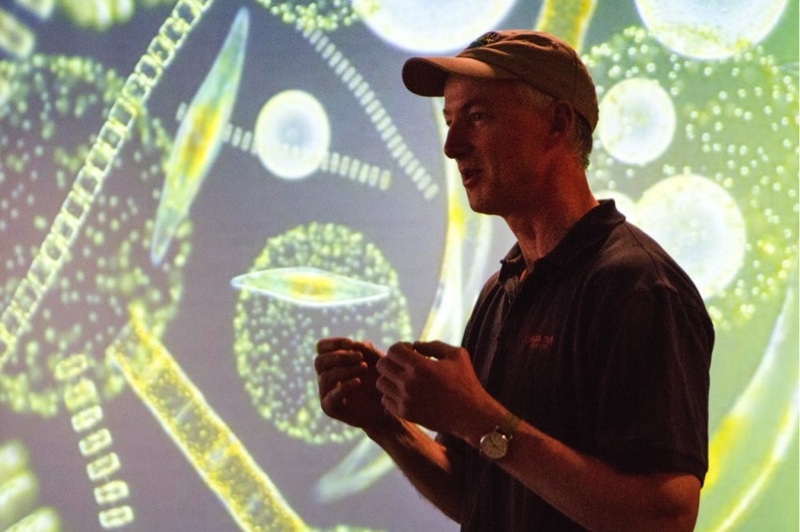 The North Pacific cruise scheduled for August of 2018 will examine the sinking and export of phytoplankton. 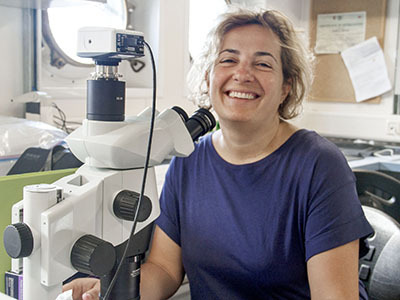 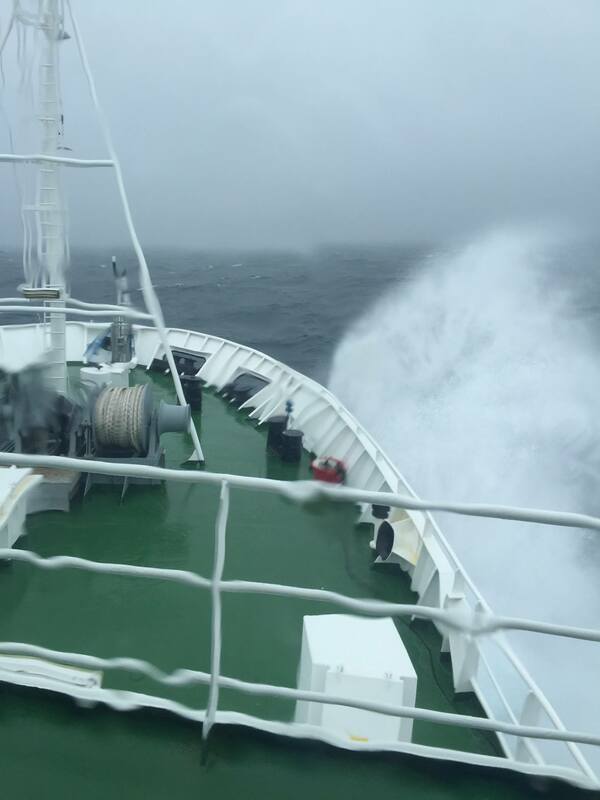 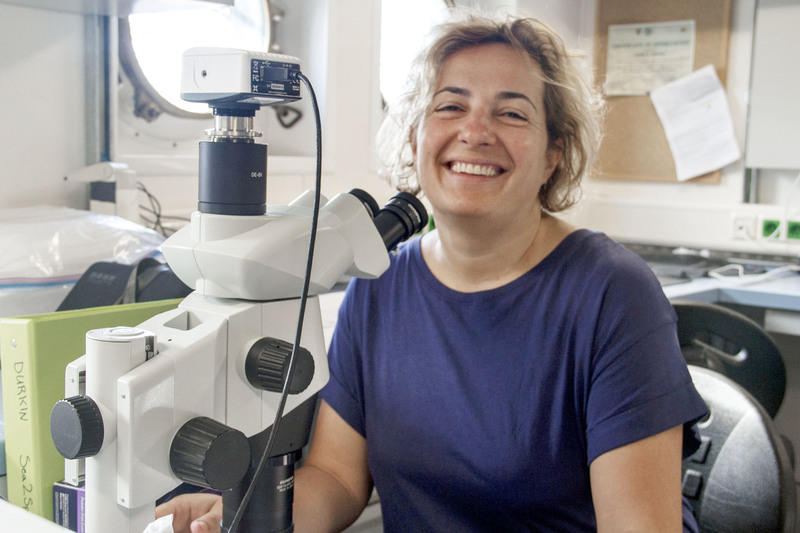 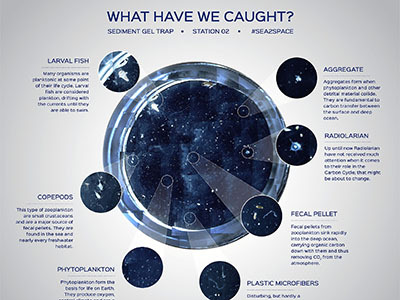 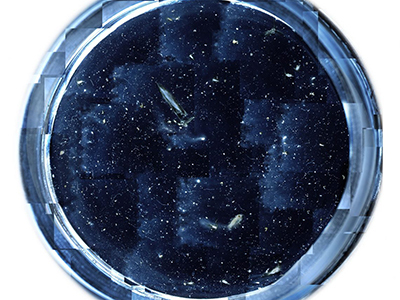 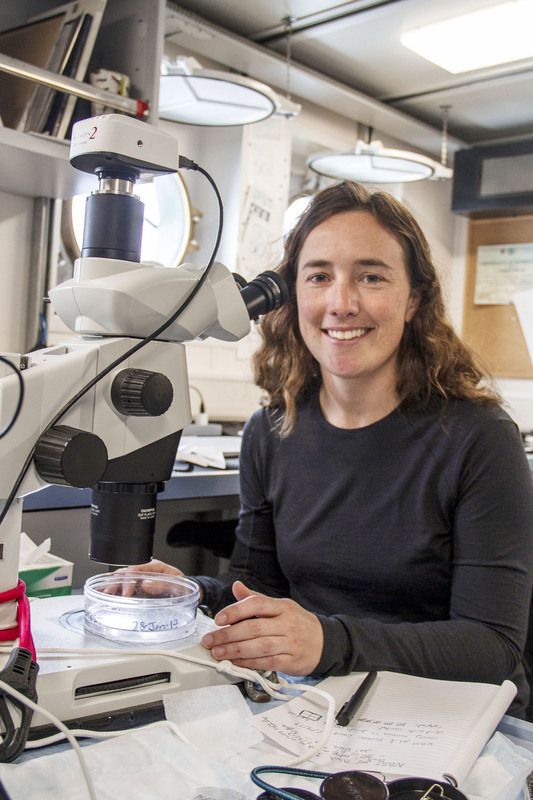 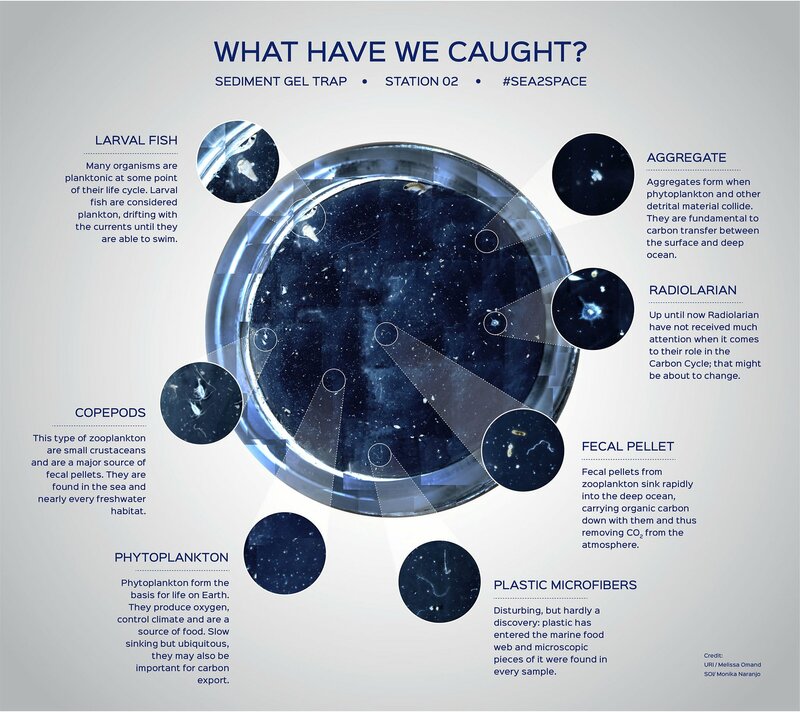 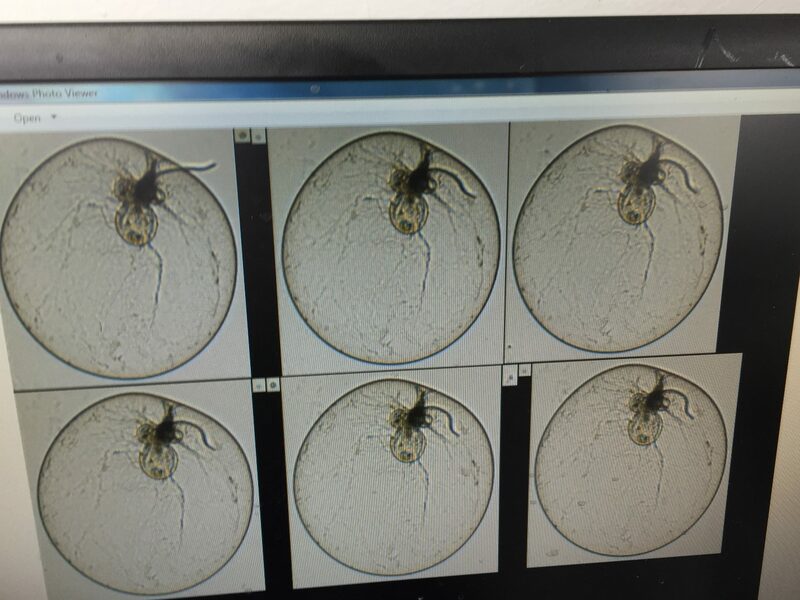 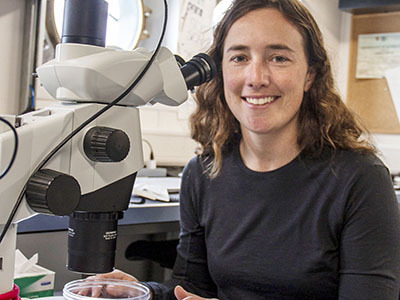 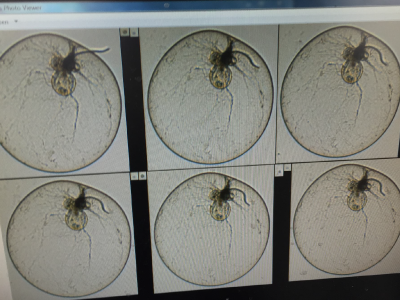 In 2020, a North Atlantic cruise will further investigate the roles of zooplankton, very small plankton (picoplankton), and bacteria in carbon export. 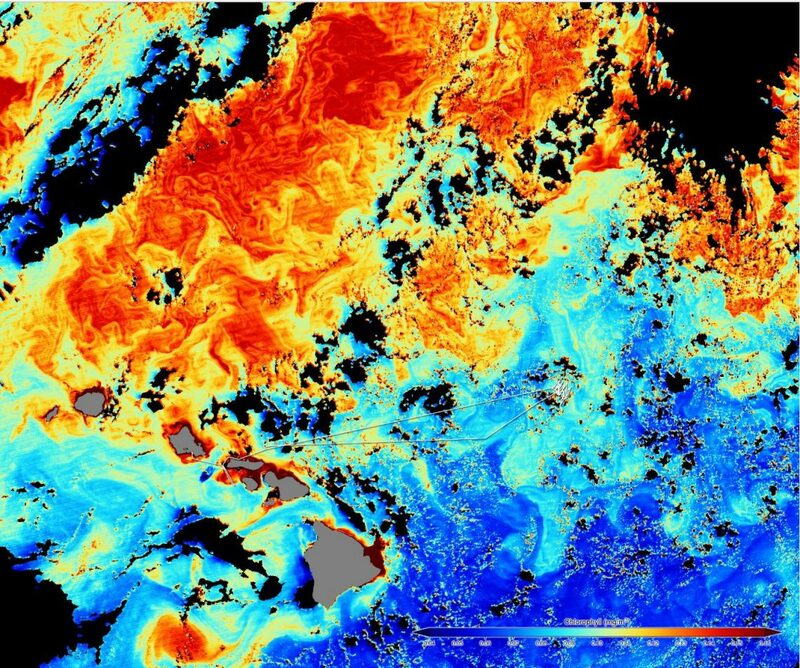 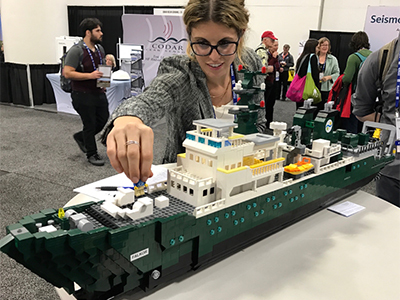 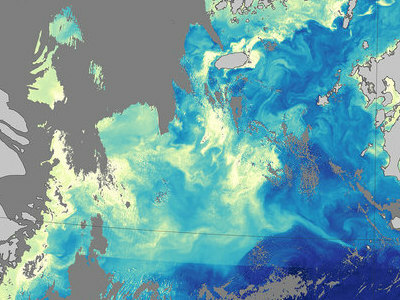 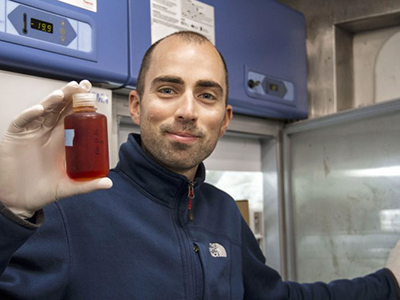 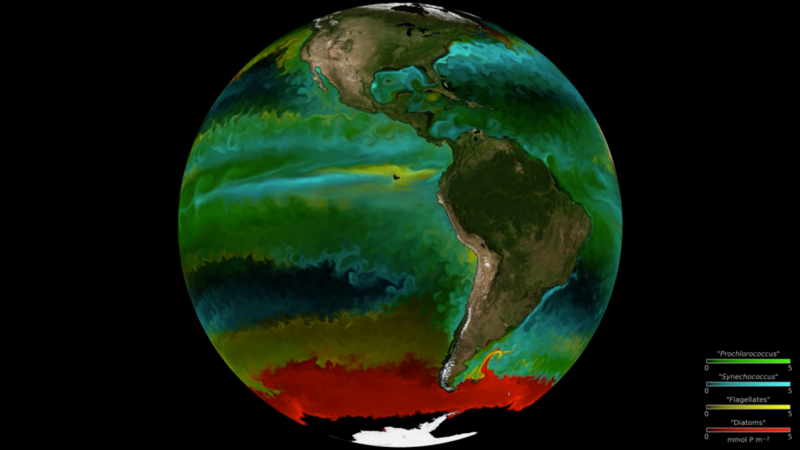 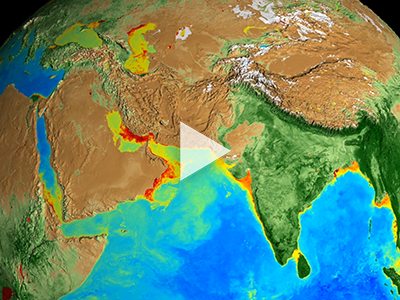 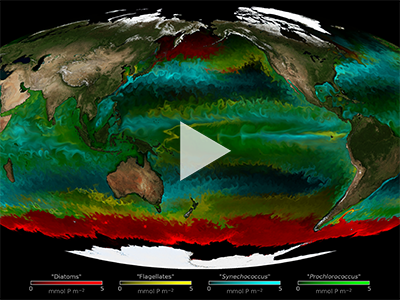 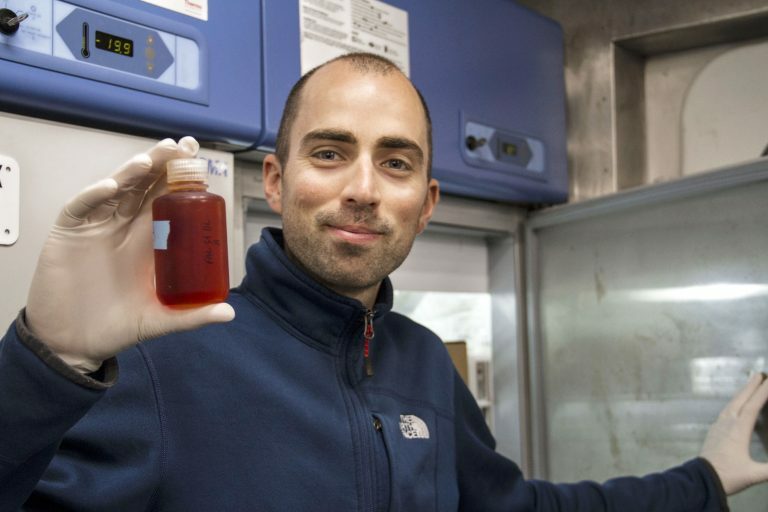 EXPORTS is designed to advance the usefulness of NASA ocean color measurements to predict how changes in ocean primary production might impact the carbon cycle. 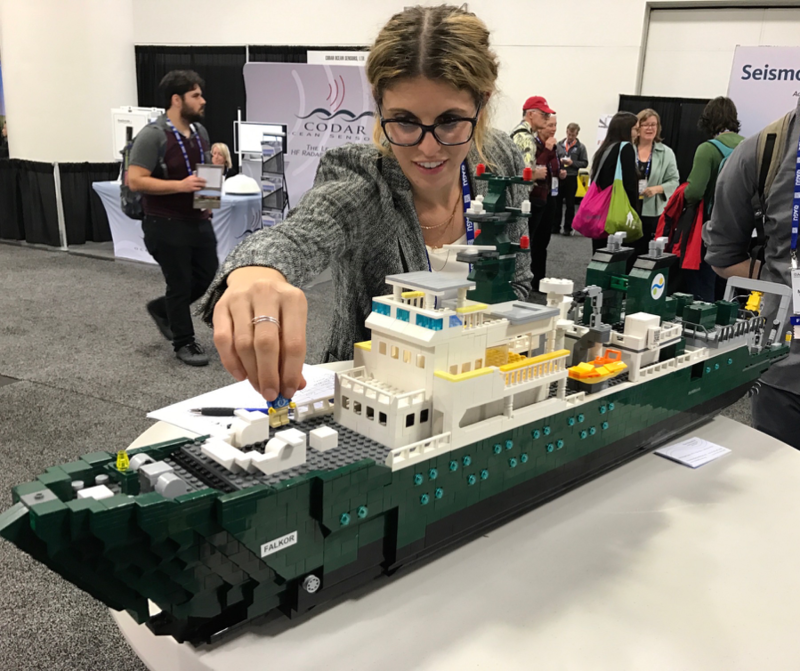 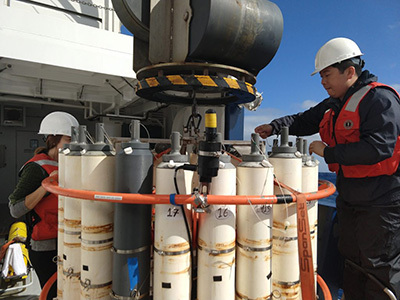 EXPORTS will strengthen understanding of both the export of organic carbon in the upper ocean and its fate in the deeper "twilight zone." 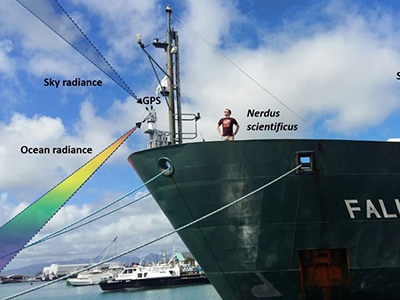 Data will be used to better understand export processes, with the goal of developing better remote sensing and modeling methods to observe carbon flow (e.g., from PACE observations). 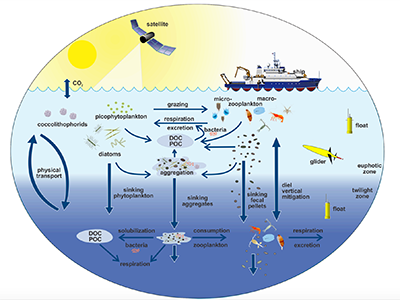 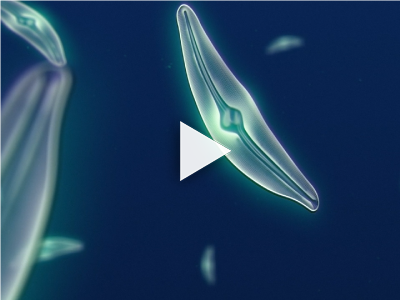 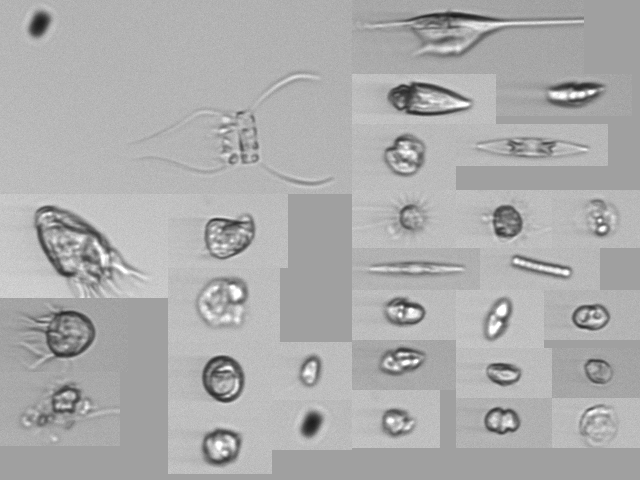 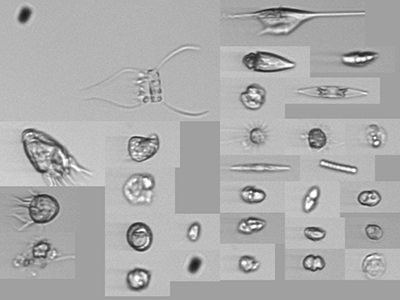 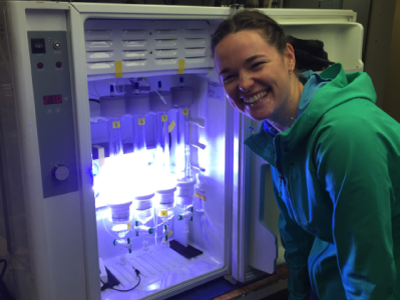 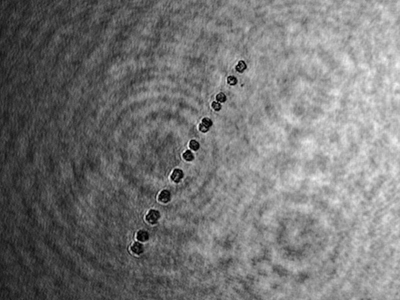 Distinct groups of oceanic phytoplankton play specific roles in the marine carbon cycle, contributing to the functioning of the entire ocean ecosystem. 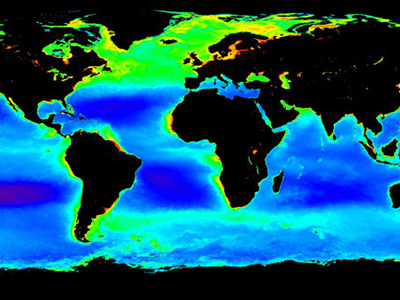 One way in which these groups can be identified is by detecting their particle size distribution (PSD), which can be observed by satellite. 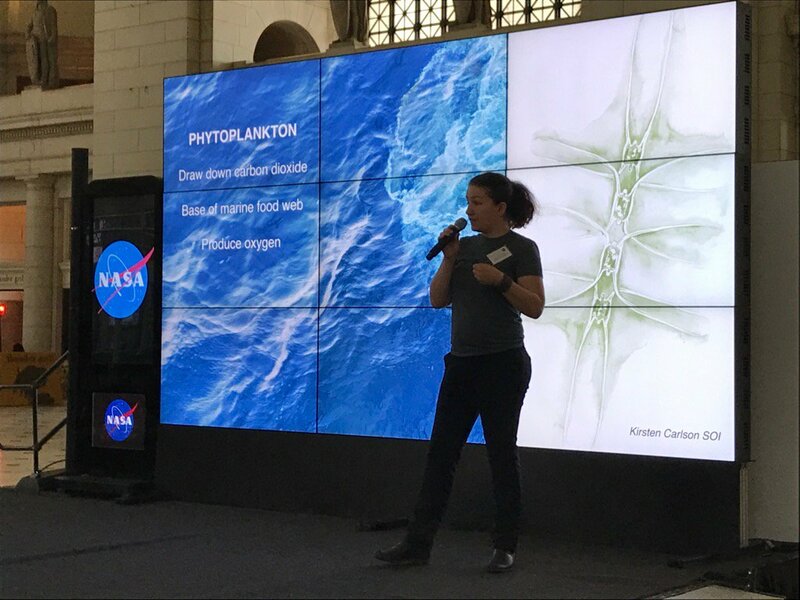 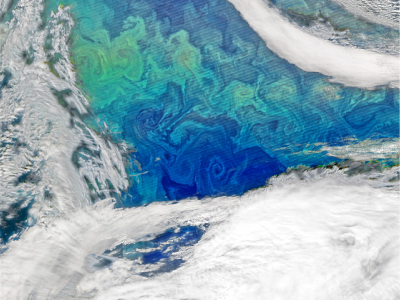 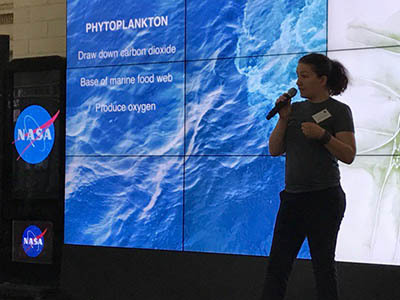 The ability to readily differentiate these groups from one another via remote sensing – a major goal for the PACE mission - is challenging, but would allow researchers to develop algorithms to estimate phytoplankton community composition. 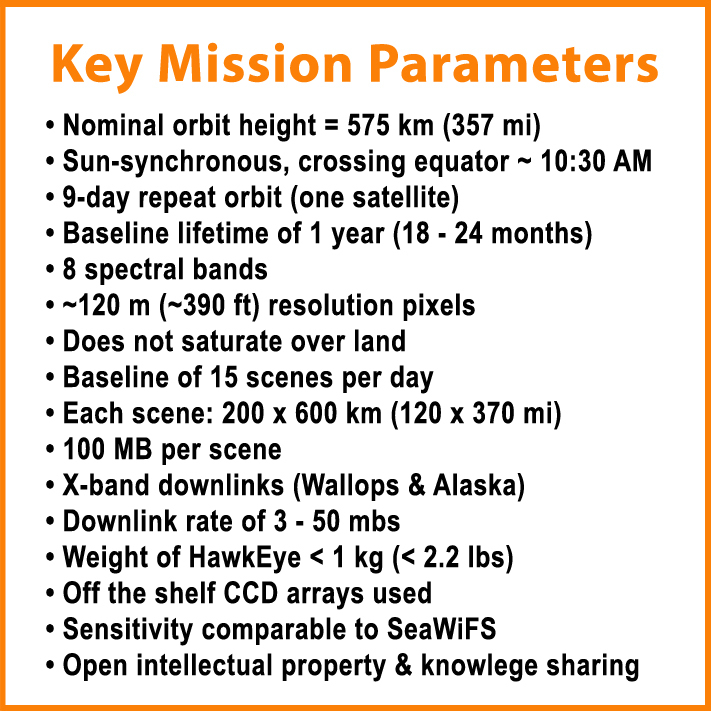 Before this can occur, there is a crucial need for these PSD measurements to be validated by ground-truth datasets. 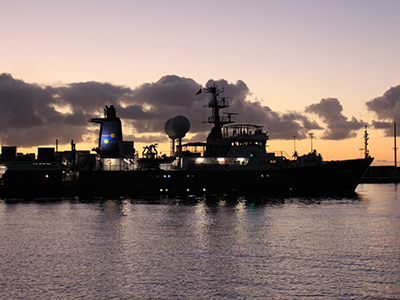 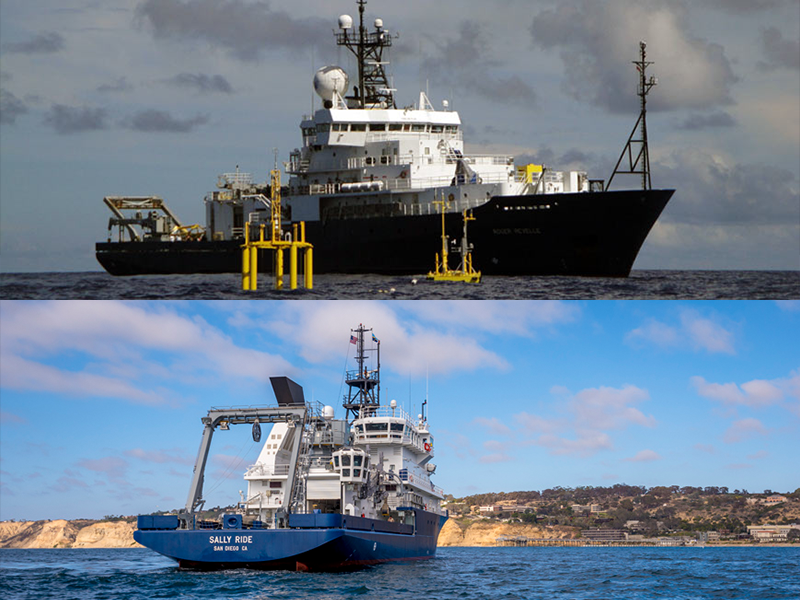 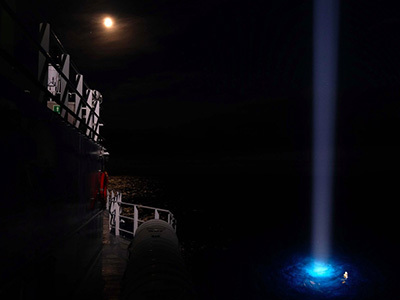 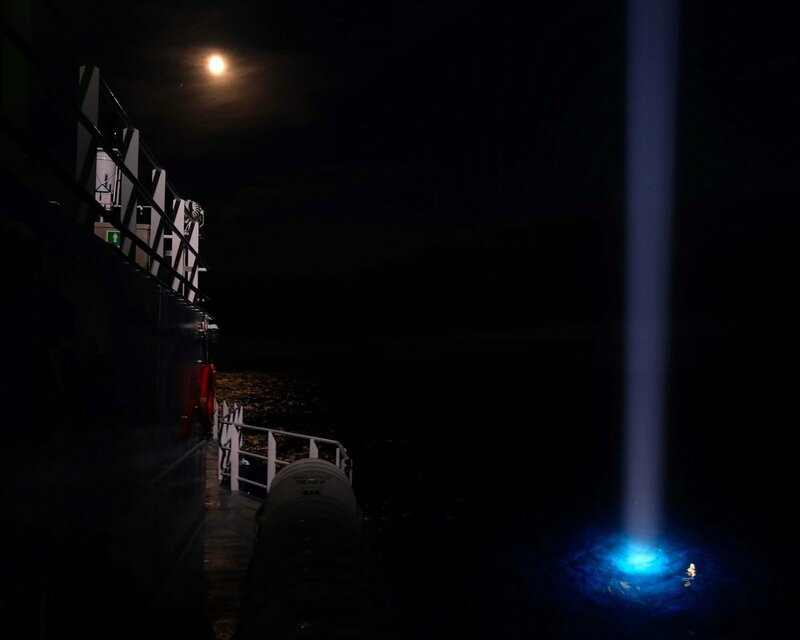 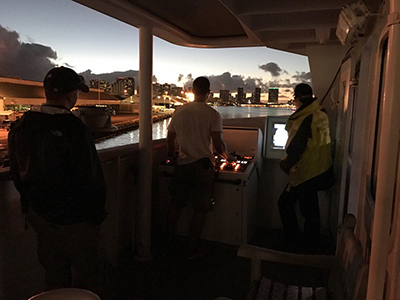 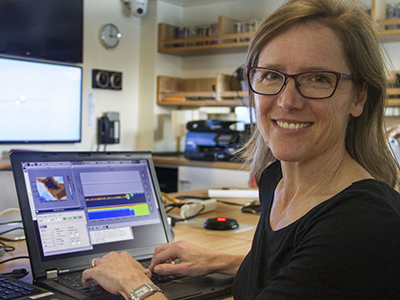 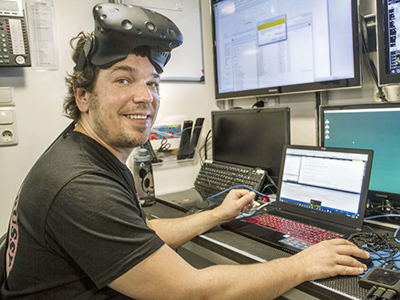 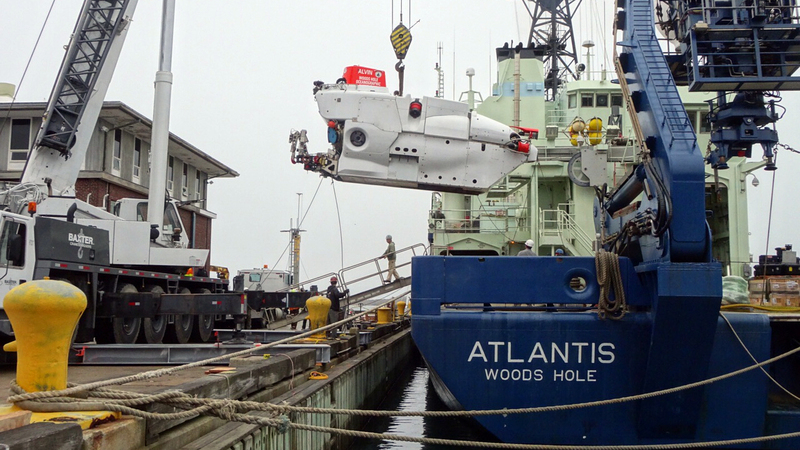 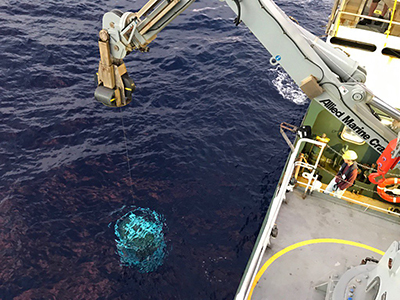 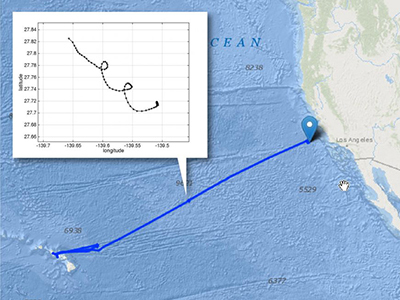 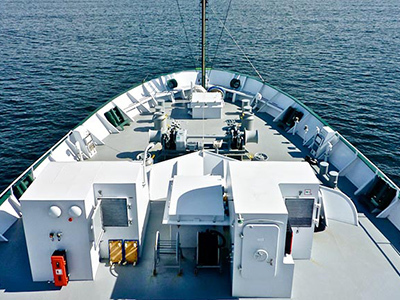 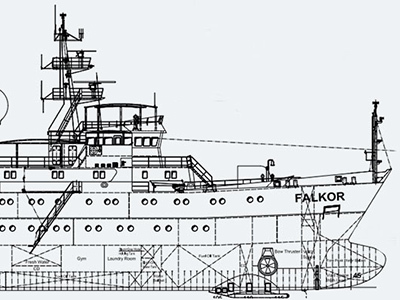 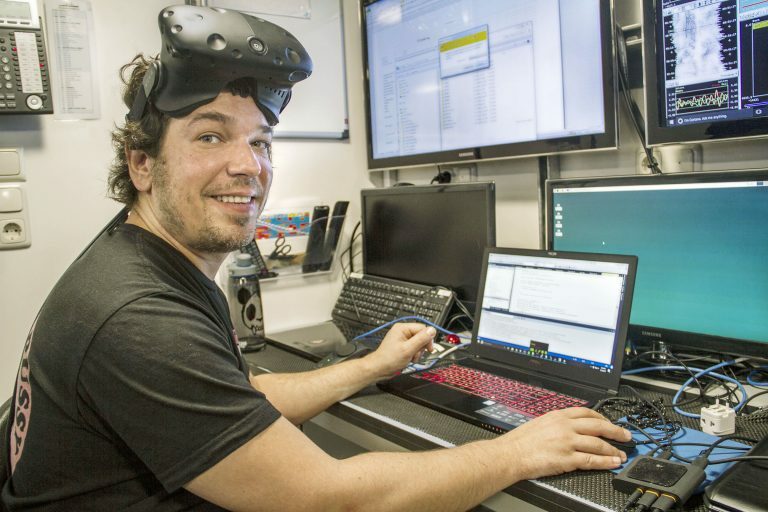 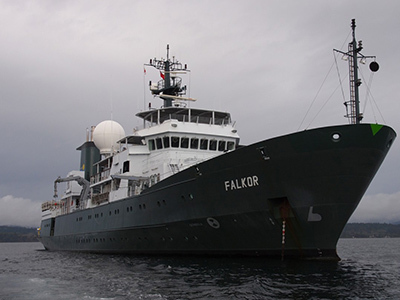 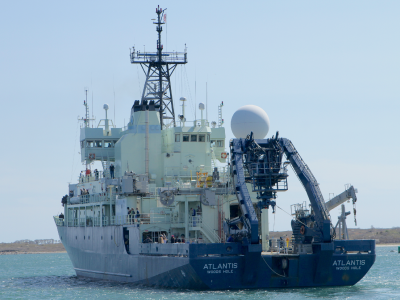 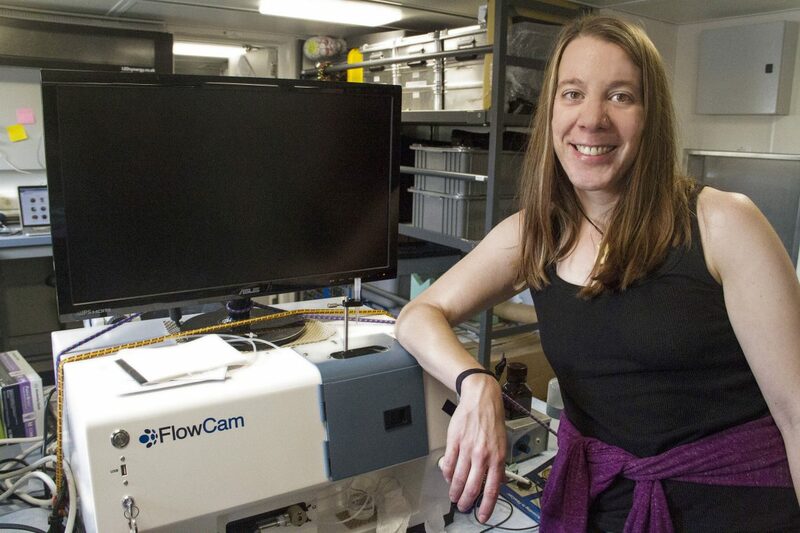 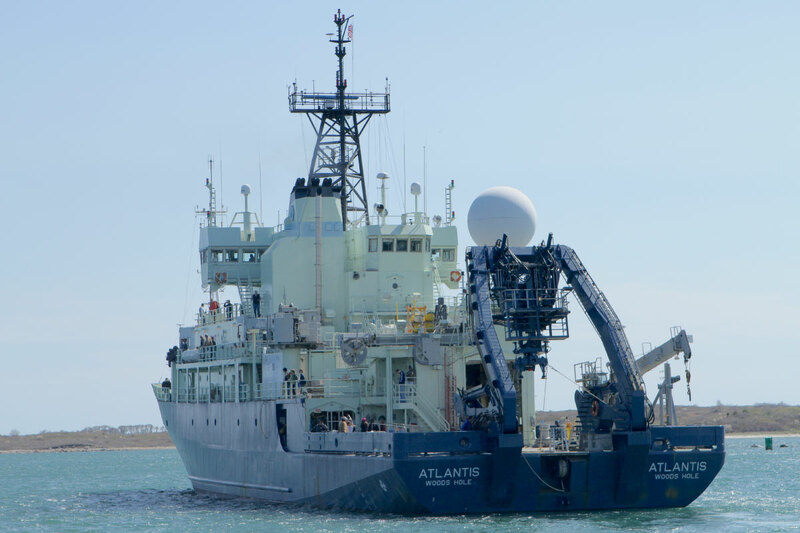 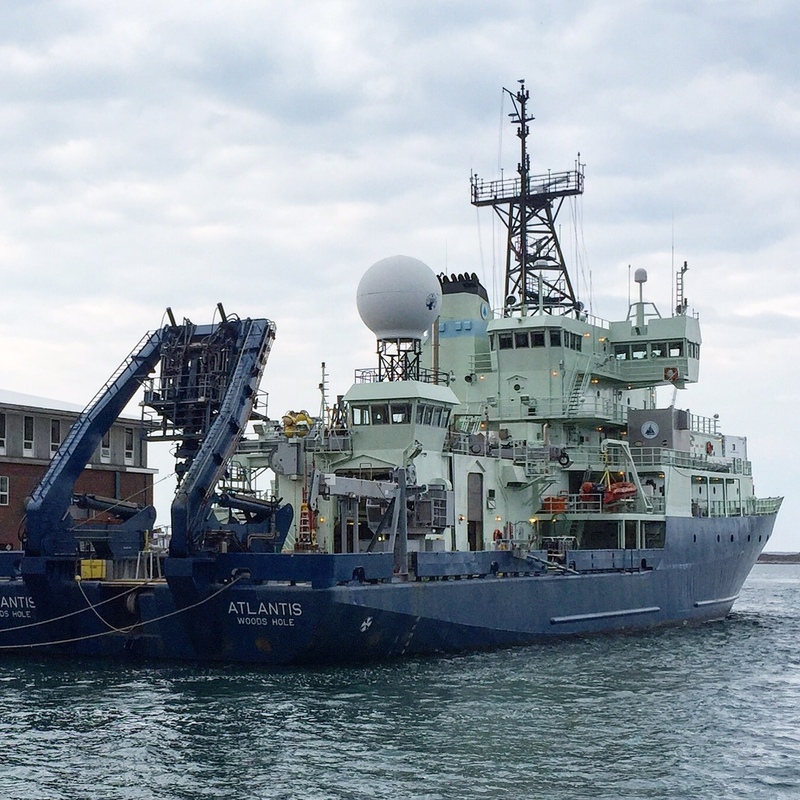 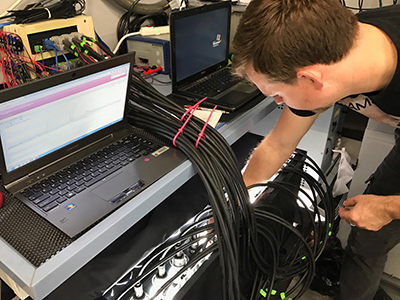 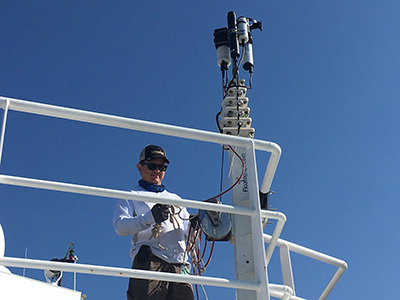 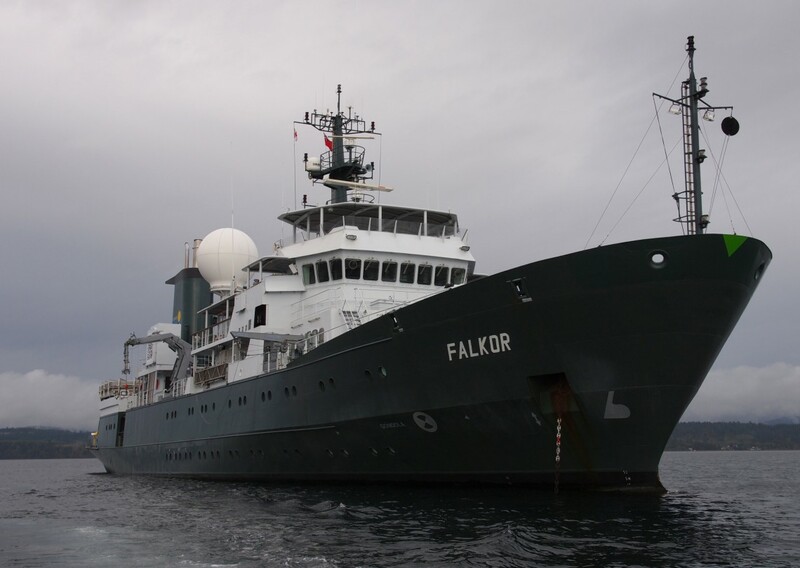 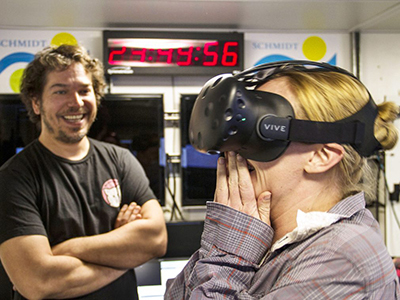 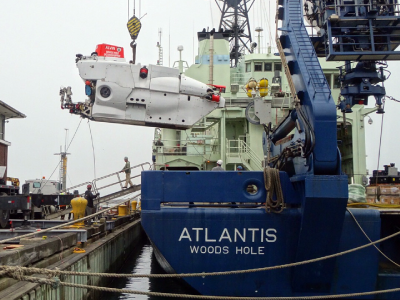 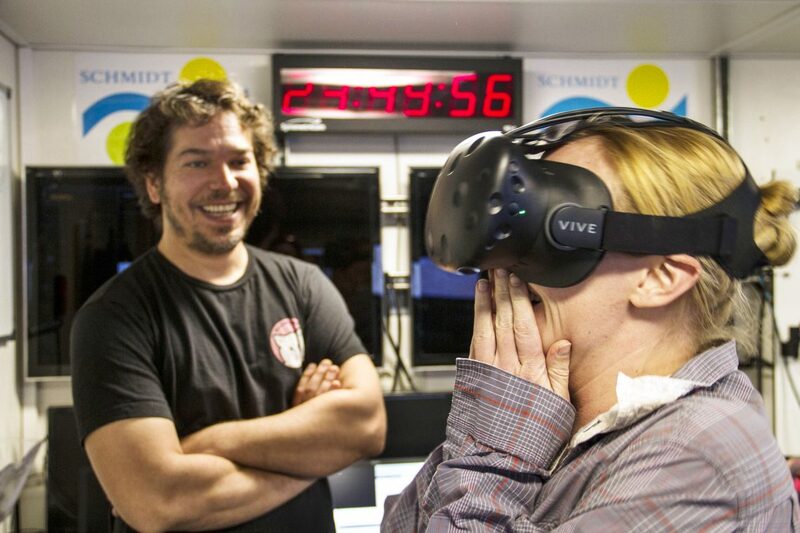 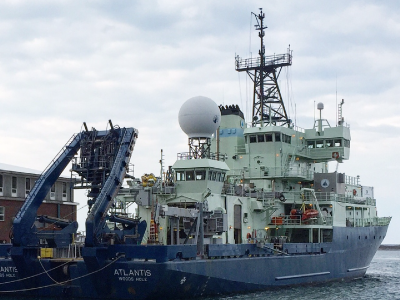 In January, scientists from NASA Goddard Space Flight Center will collect data in collaboration with the Schmidt Ocean Institute on a month-long cruise in the Pacific aboard the R/V Falkor. 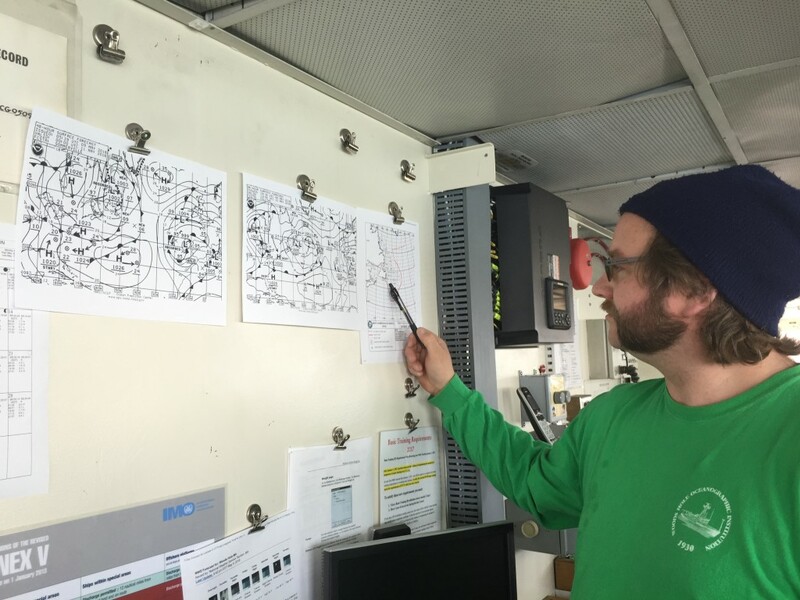 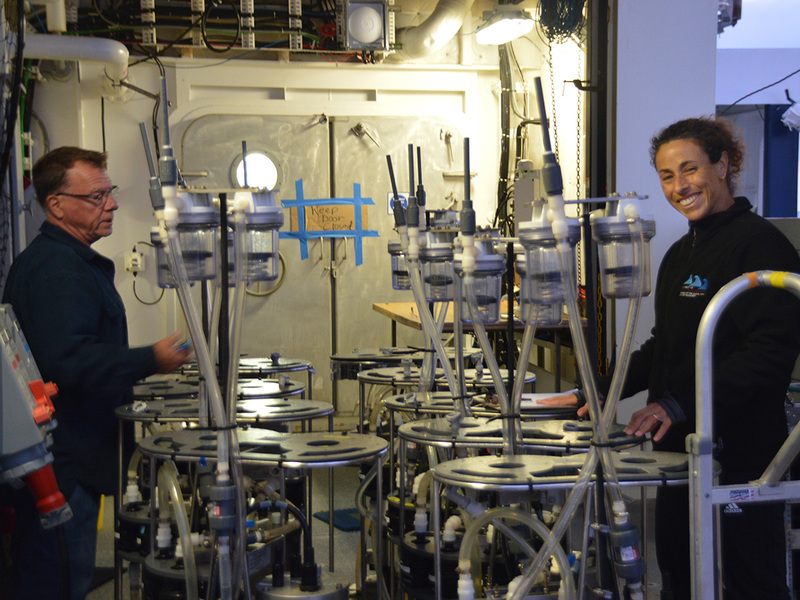 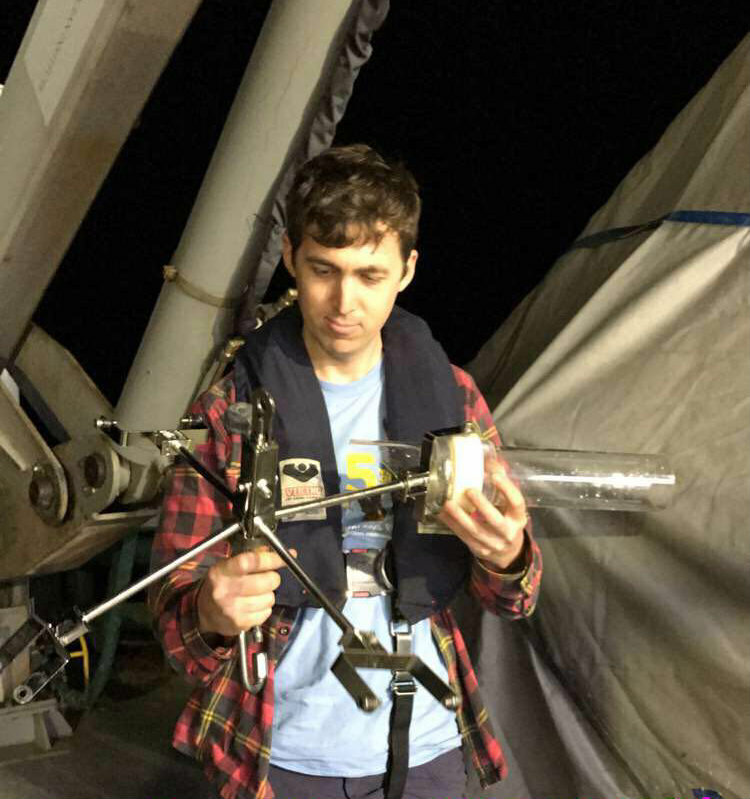 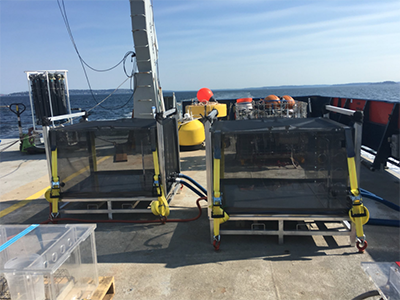 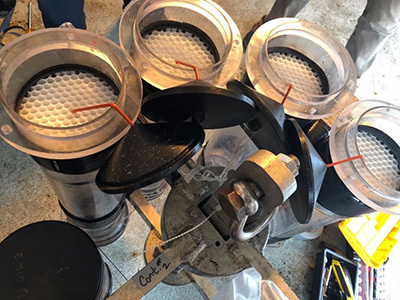 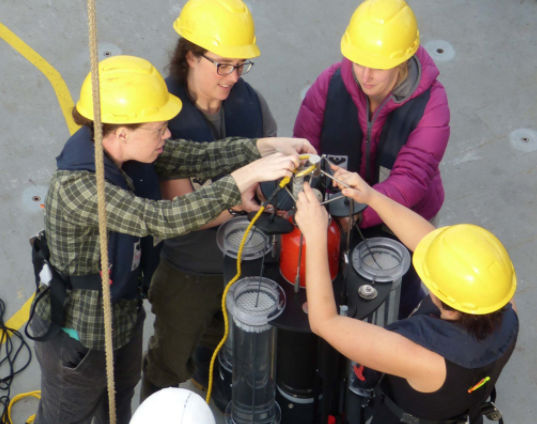 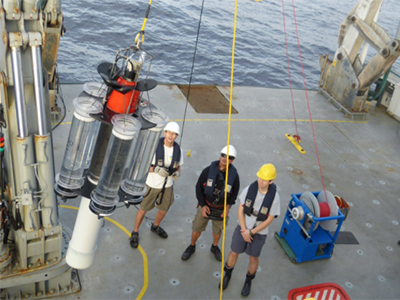 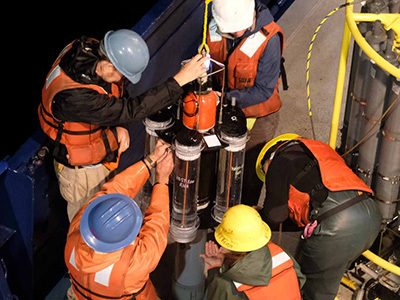 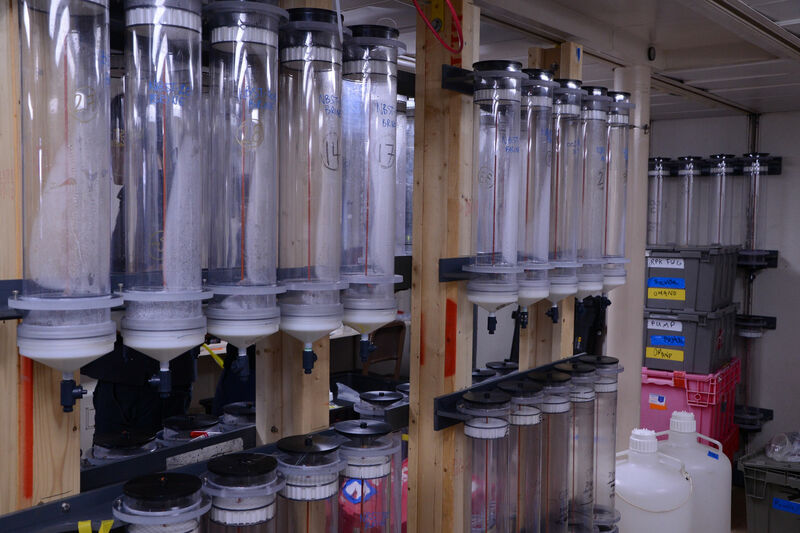 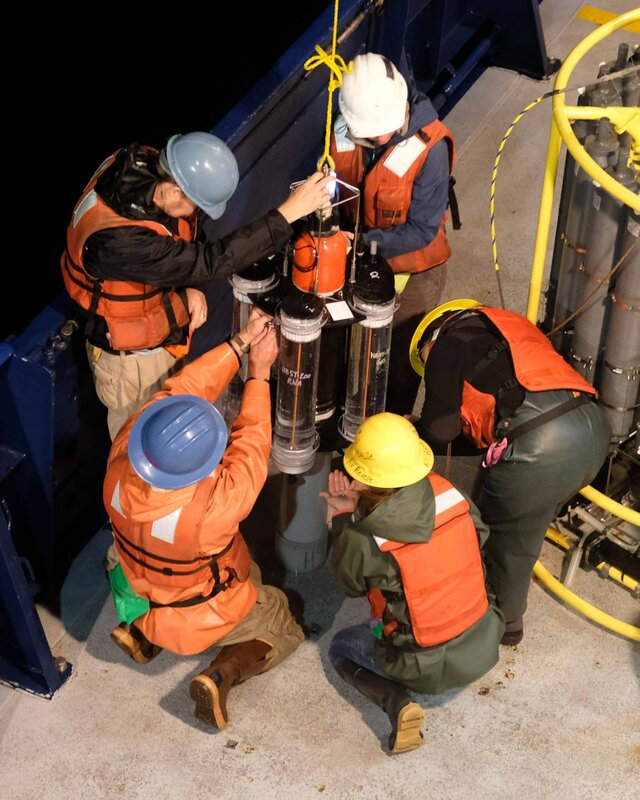 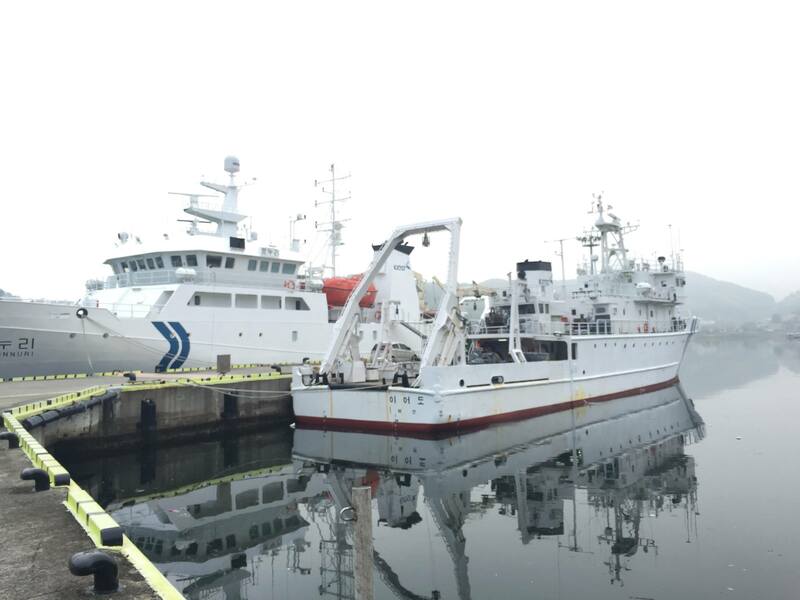 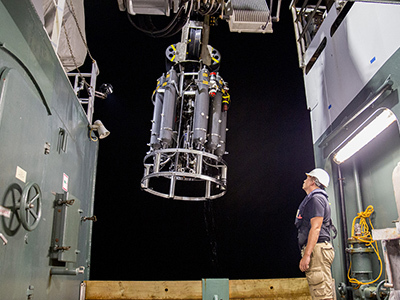 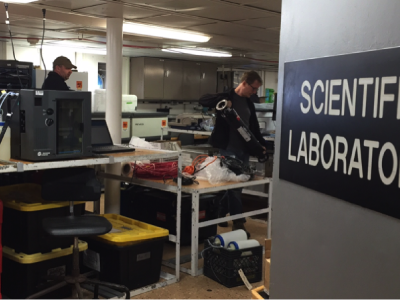 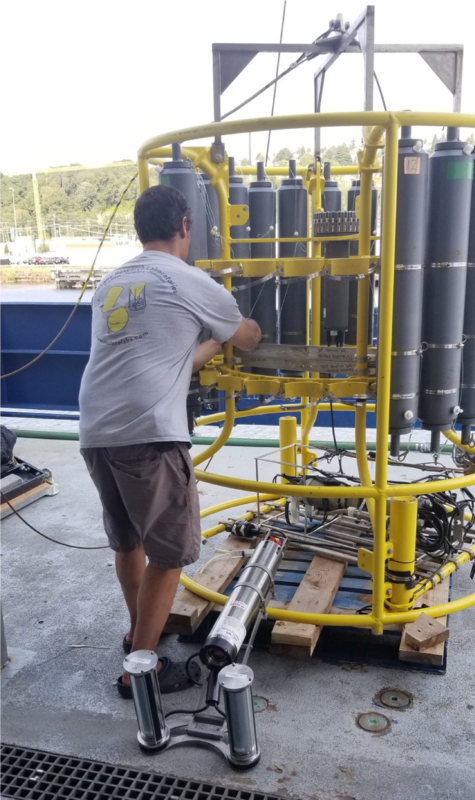 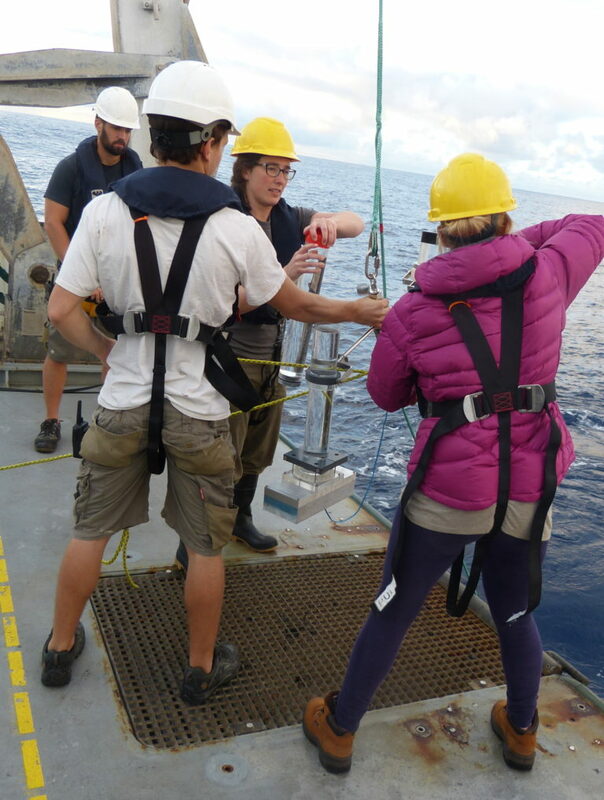 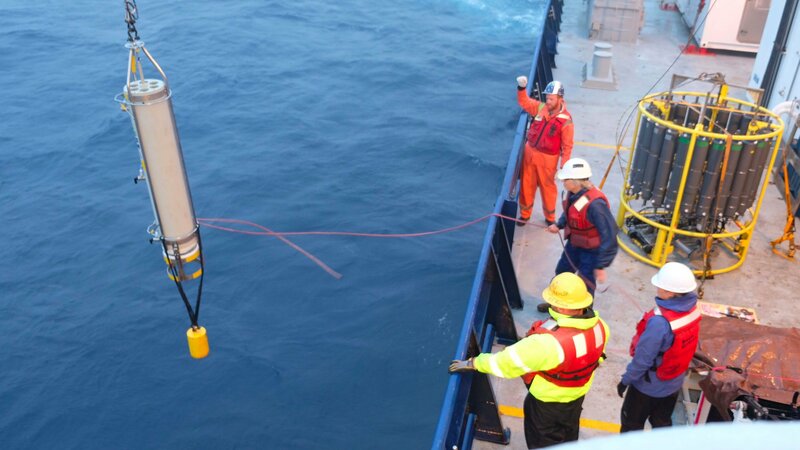 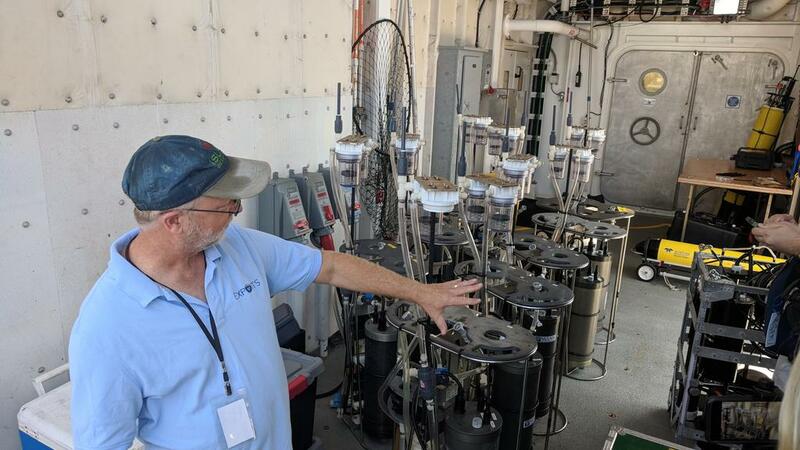 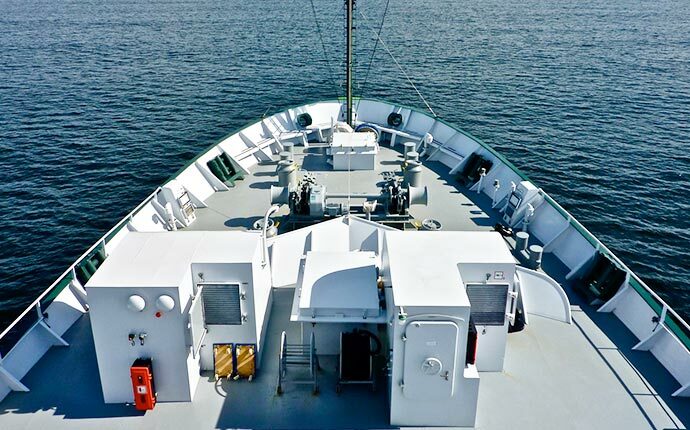 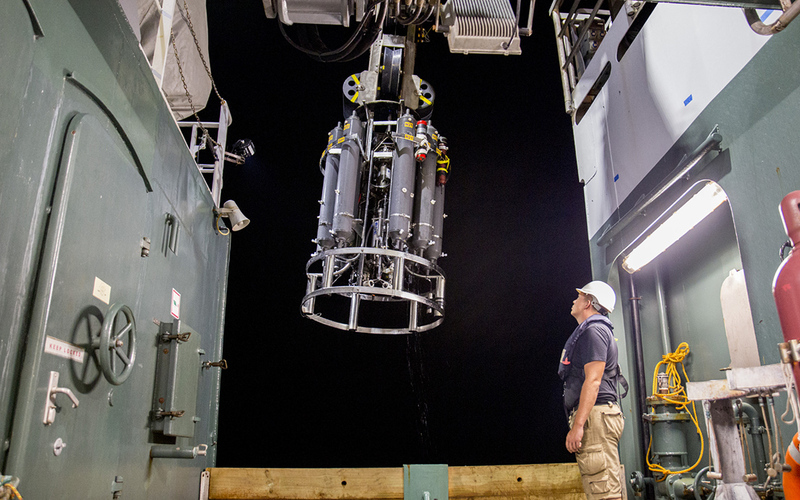 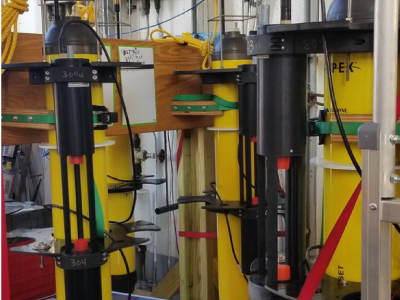 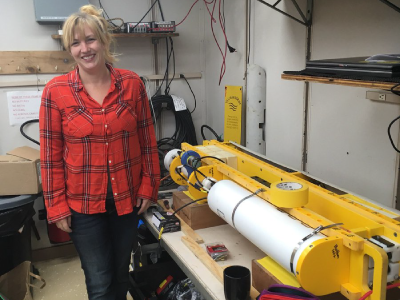 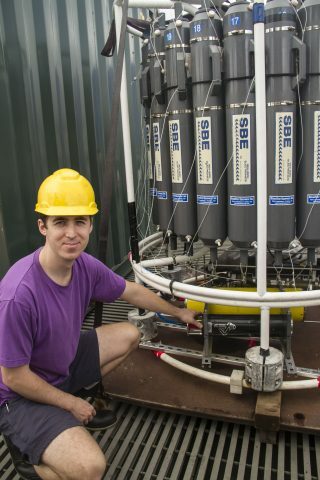 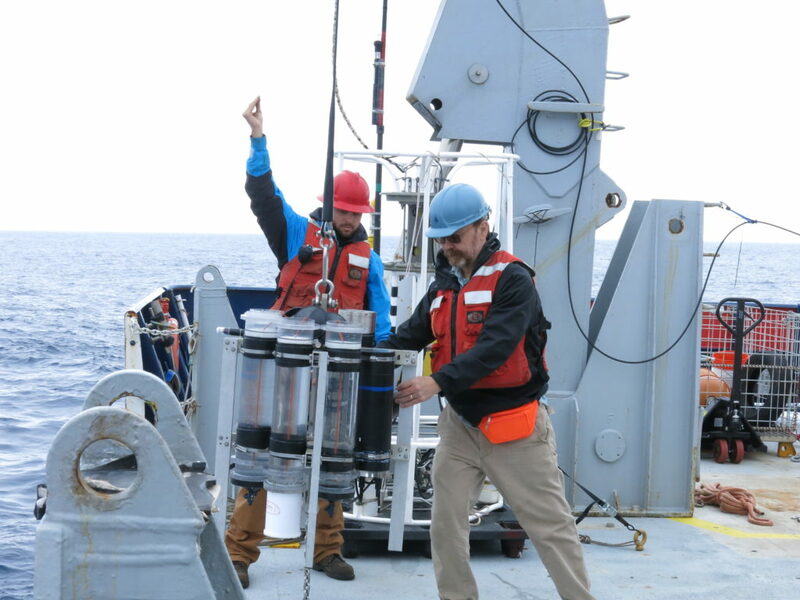 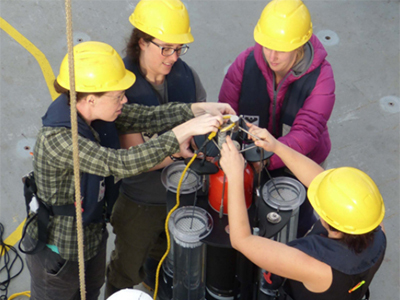 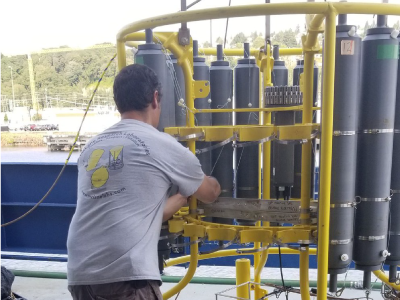 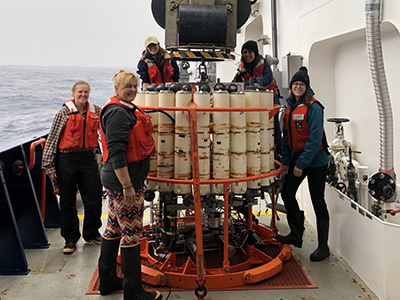 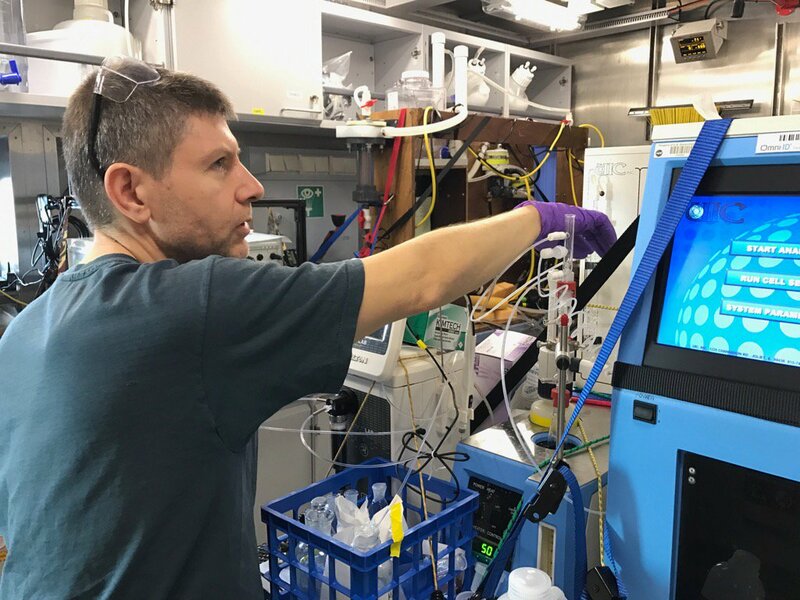 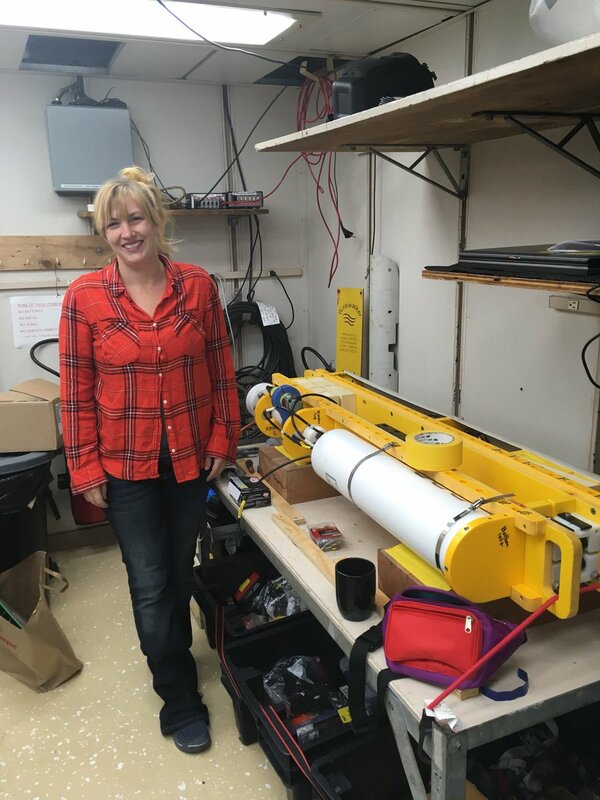 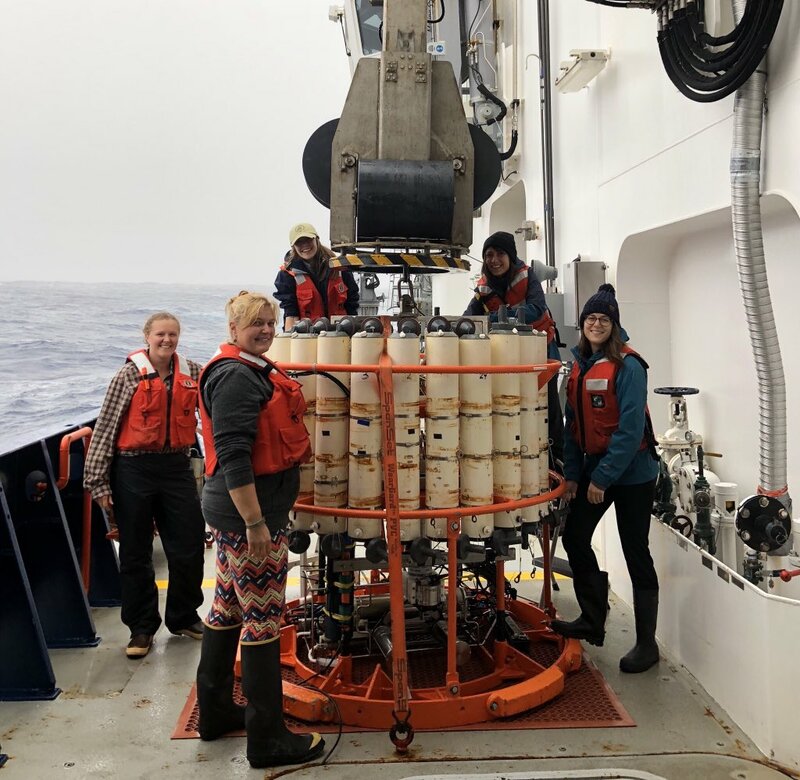 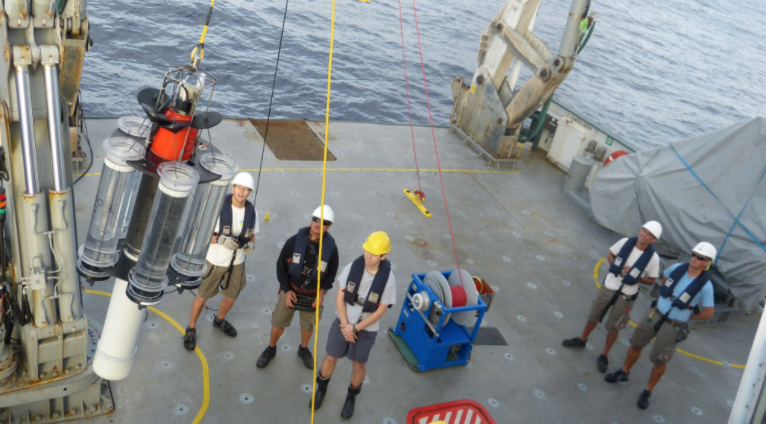 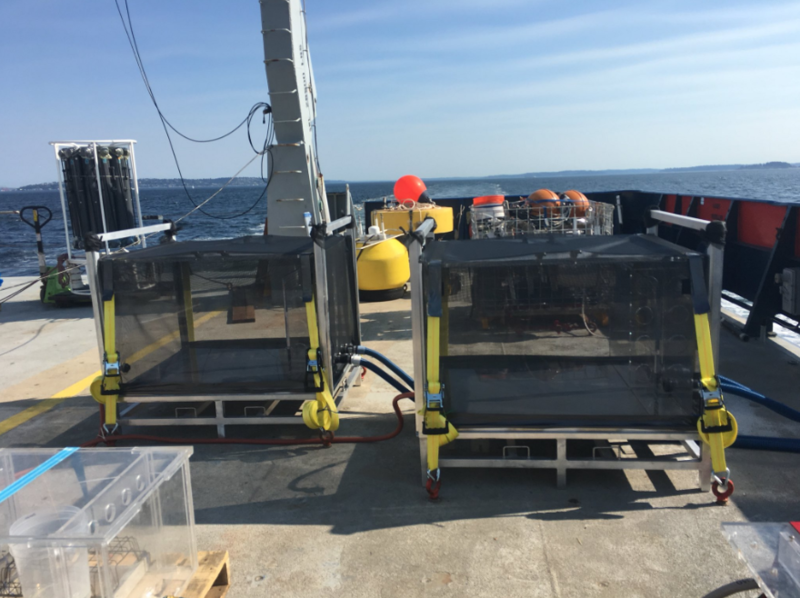 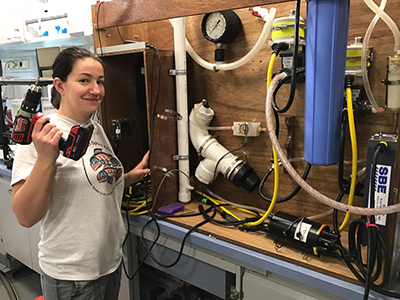 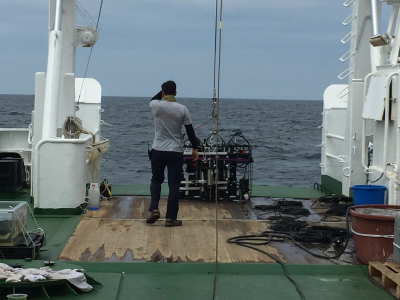 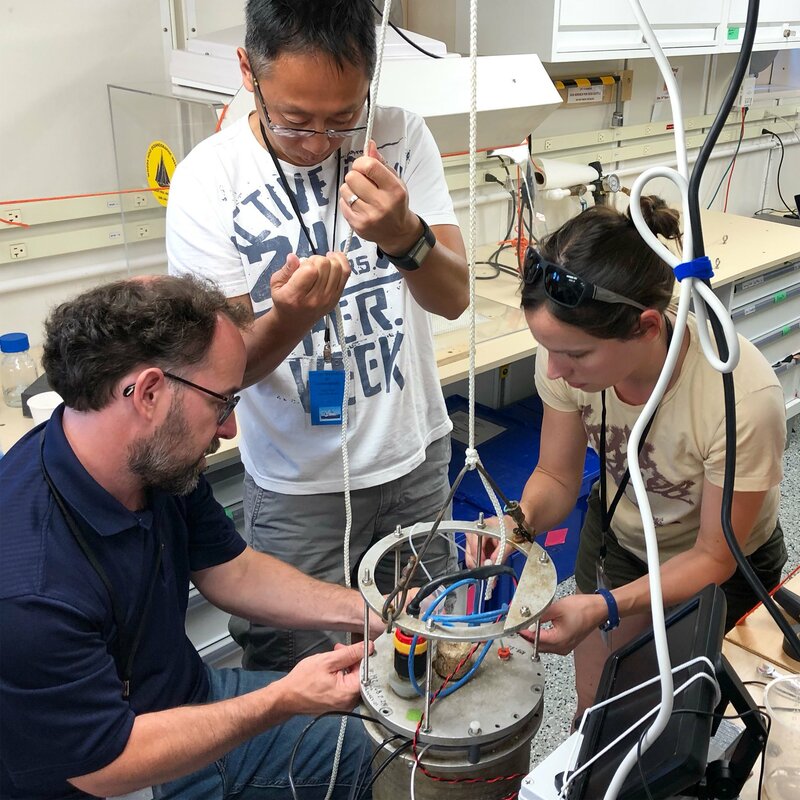 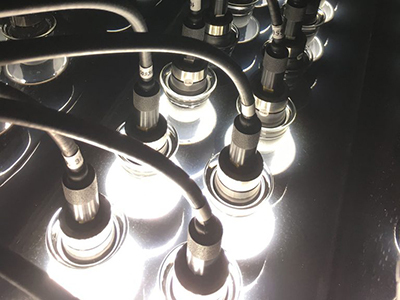 The science team will test novel instrumentation, compare in situ measurements to satellite observations, and investigate the role of PSDs in the flux of carbon in the ocean. 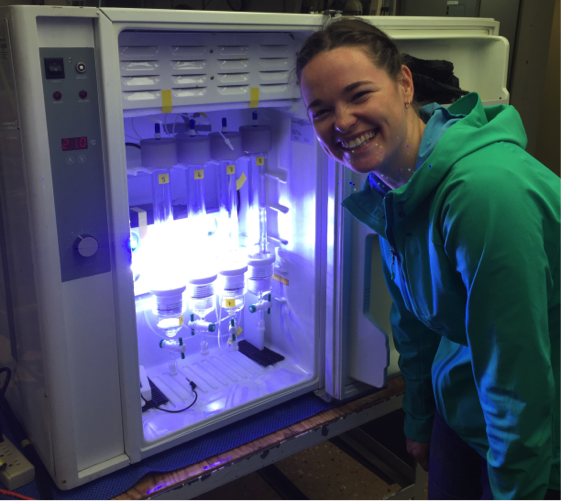 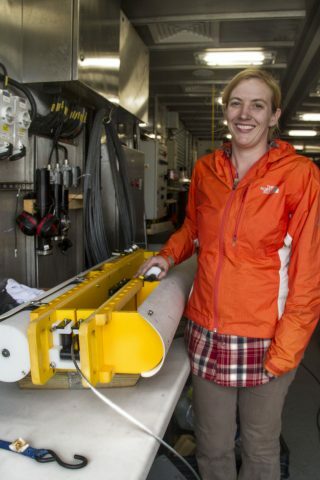 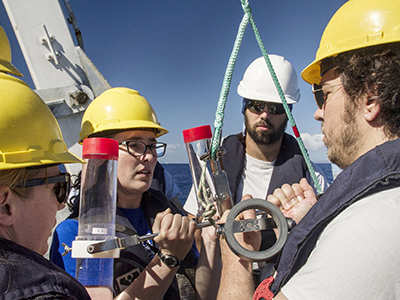 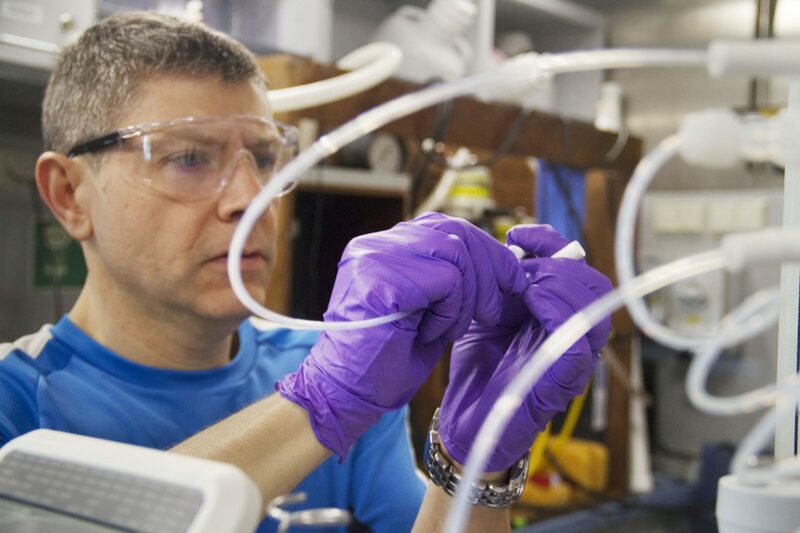 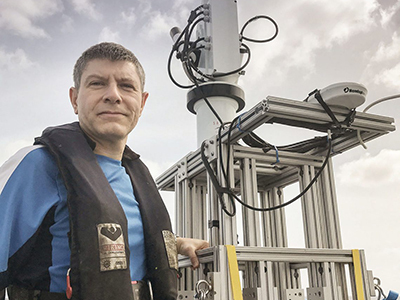 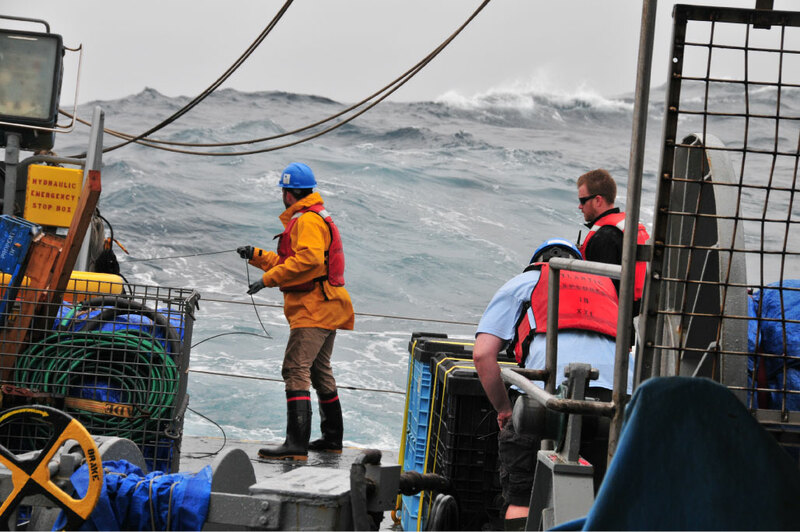 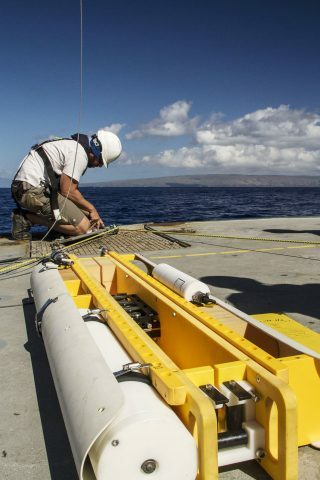 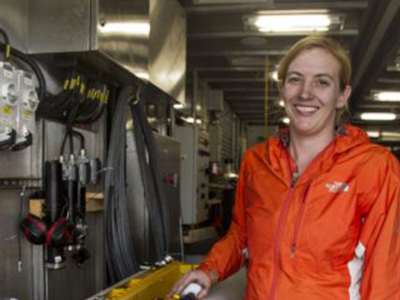 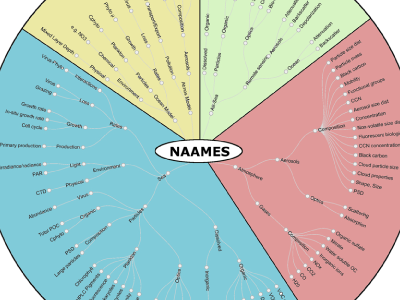 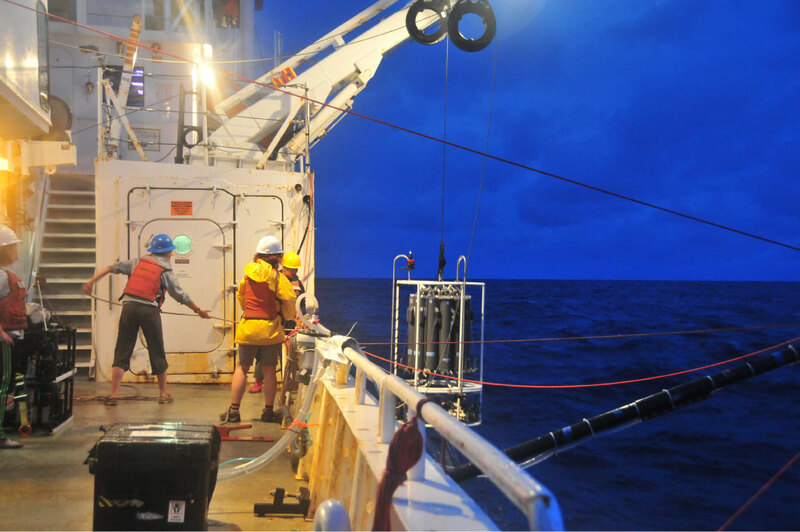 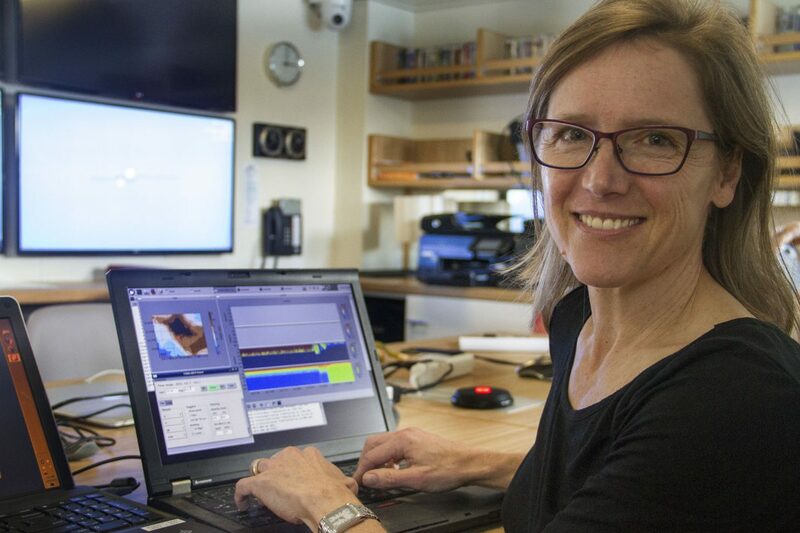 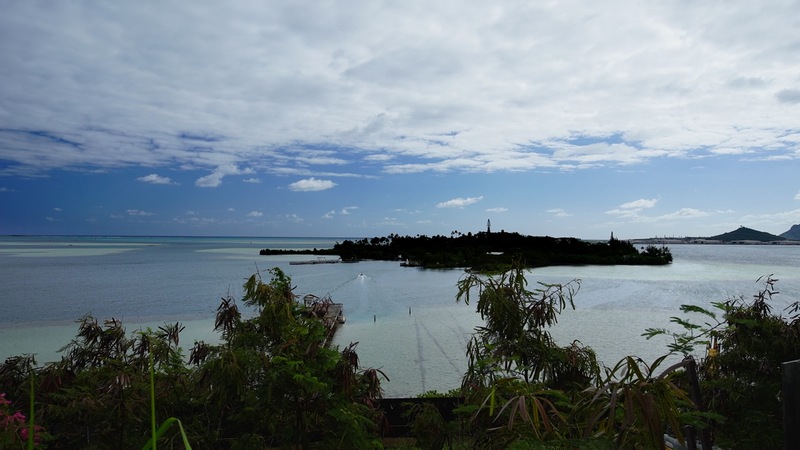 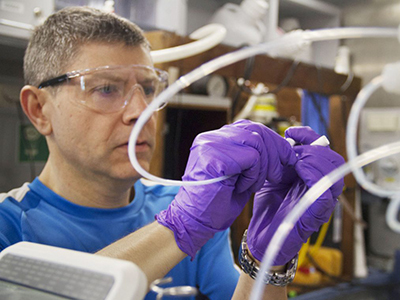 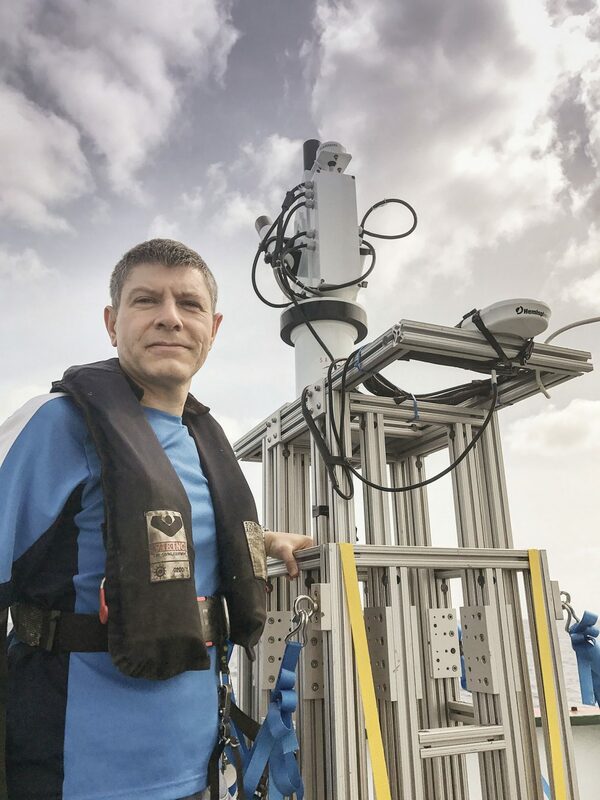 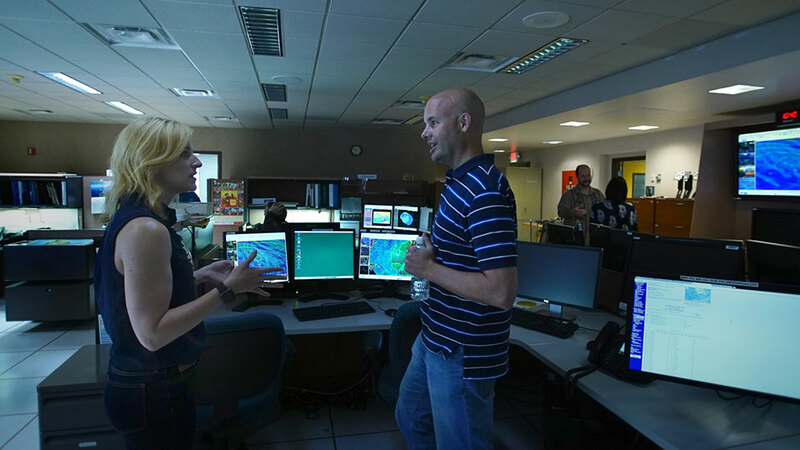 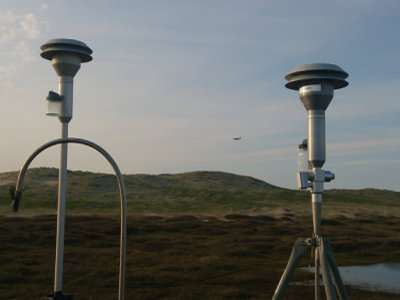 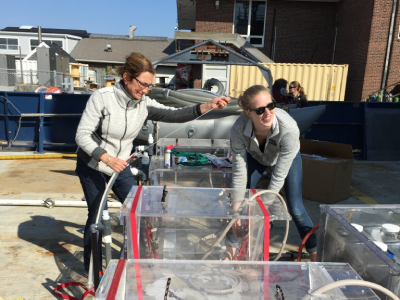 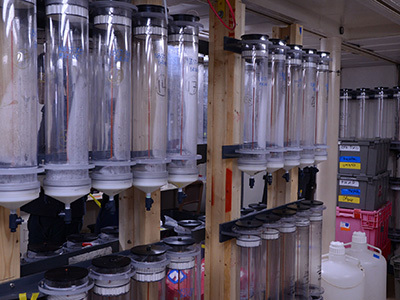 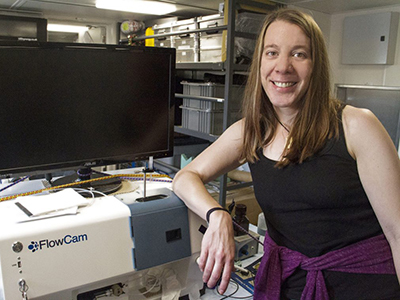 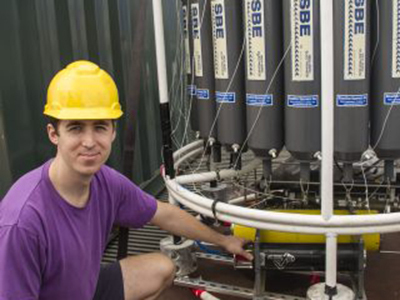 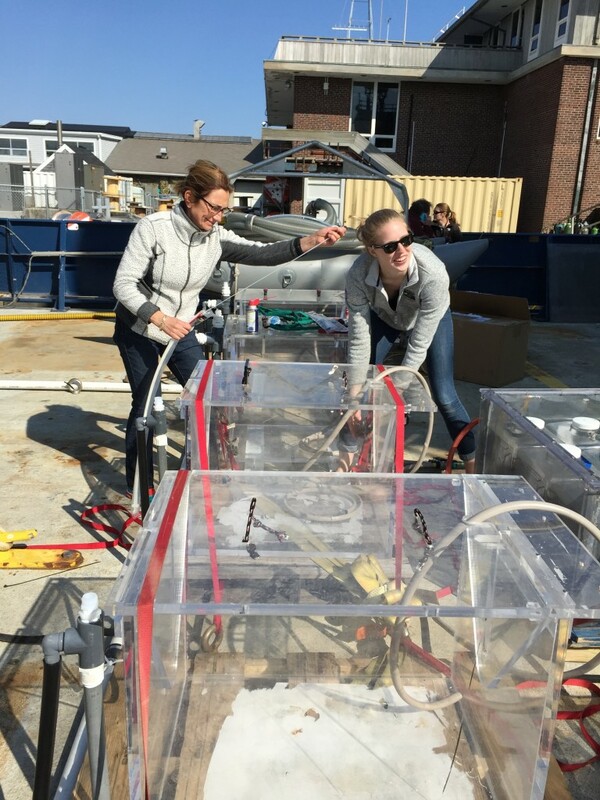 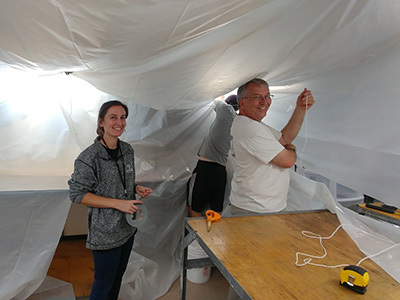 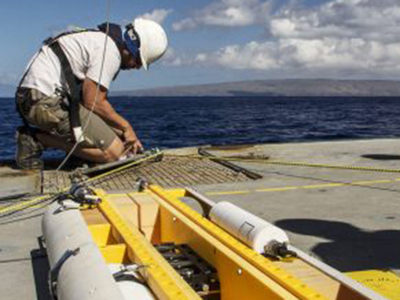 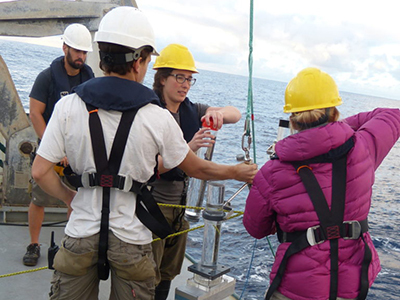 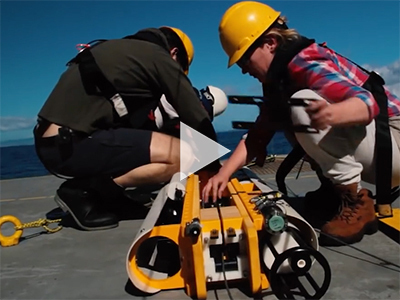 NAAMES is a five-year investigation to resolve key processes controlling ocean system function, their influences on atmospheric aerosols and clouds and their implications for climate. 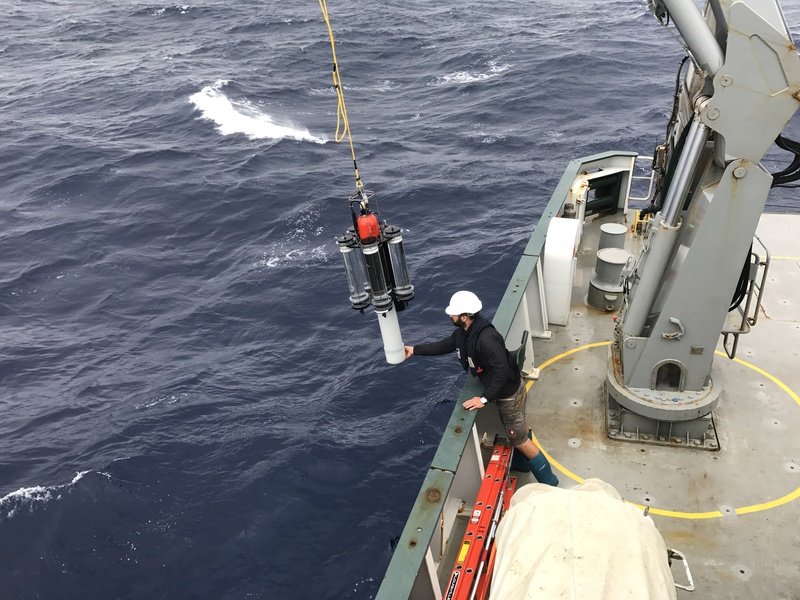 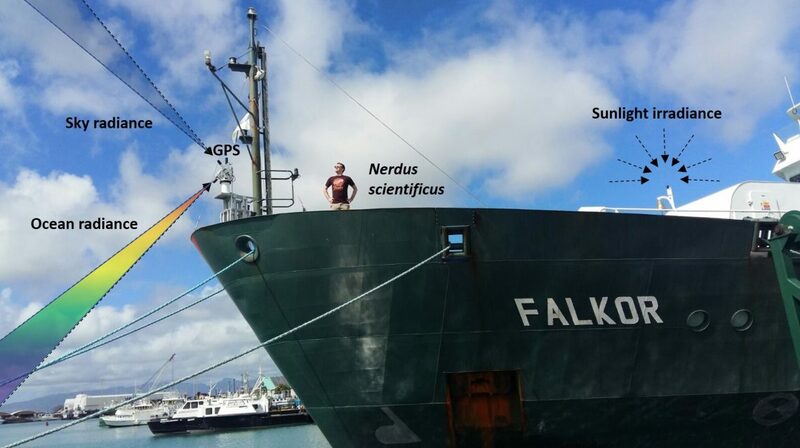 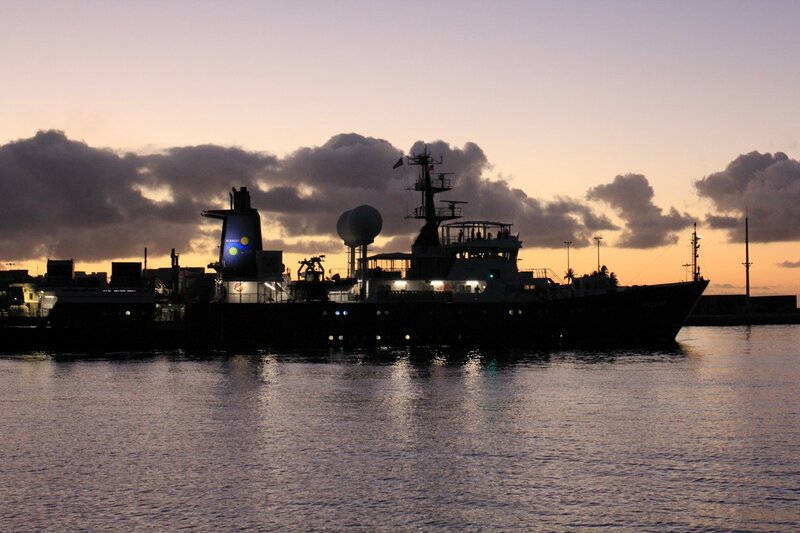 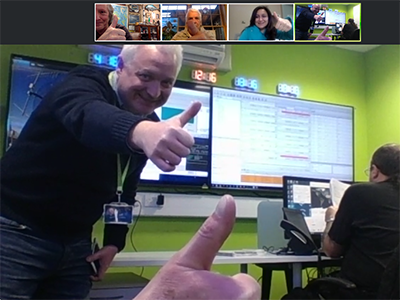 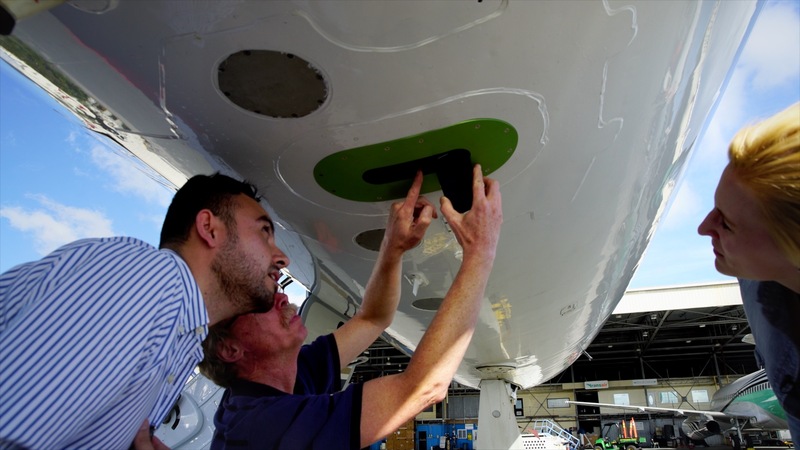 Observations obtained during four targeted ship and aircraft measurement campaigns, combined with the continuous satellite and in situ ocean sensor records, will enable improved predictive capabilities of Earth system processes and will inform ocean management and assessment of ecosystem change. 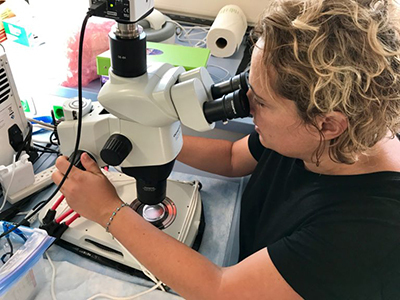 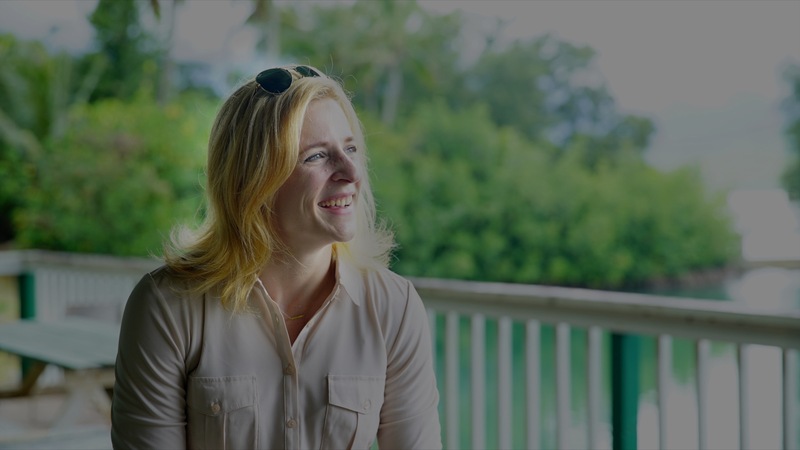 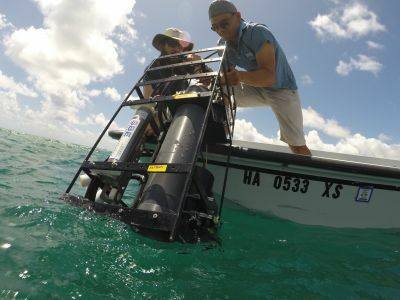 The three-year CORAL mission will survey a portion of the world's coral reefs to assess the condition of these threatened ecosystems and understand their relation to the environment, including physical, chemical and human factors. 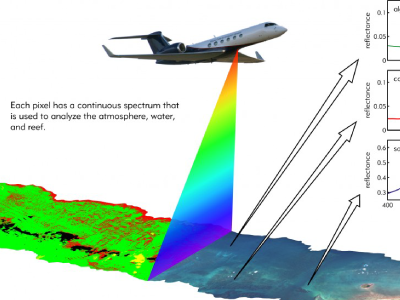 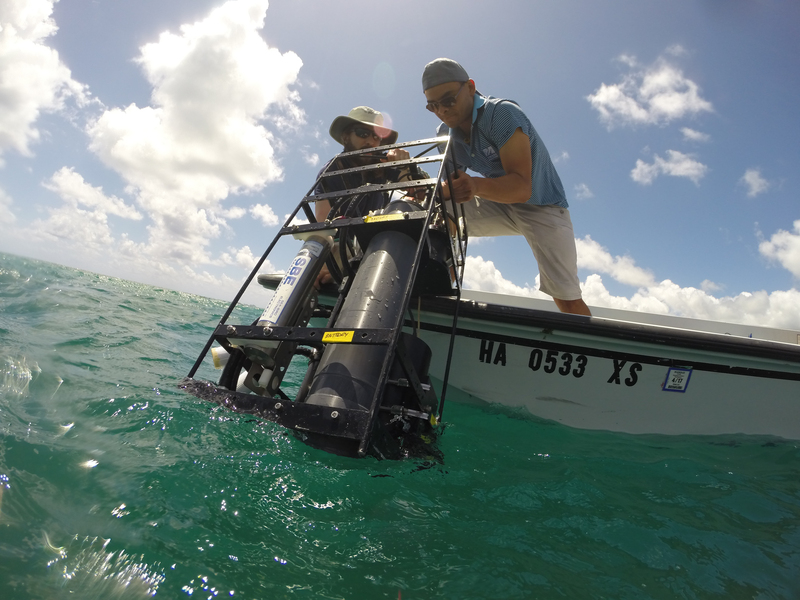 CORAL will use advanced airborne instruments, including the Portable Remote Imaging Spectrometer (PRISM), and in-water measurements. 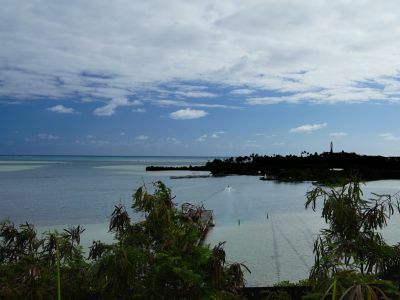 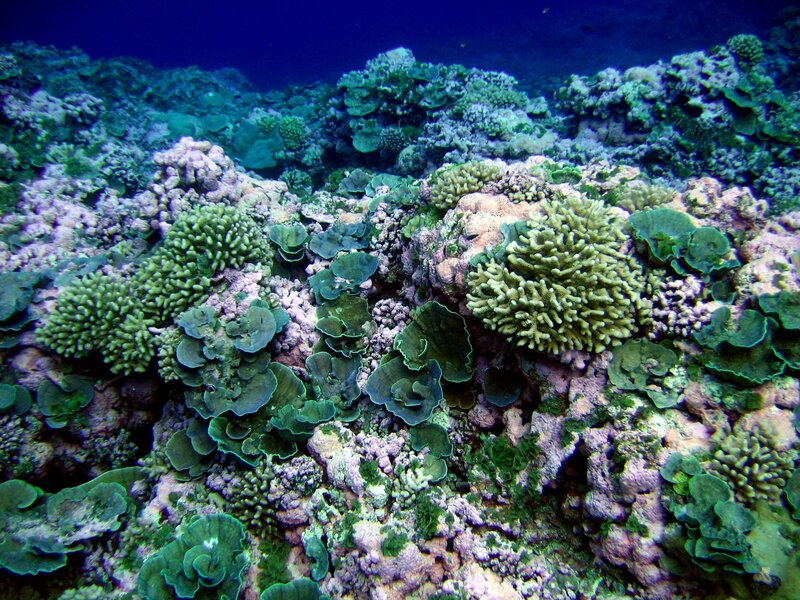 The investigation will assess the reefs of Palau, the Mariana Islands, portions of Australia’s Great Barrier Reef and Hawaii. 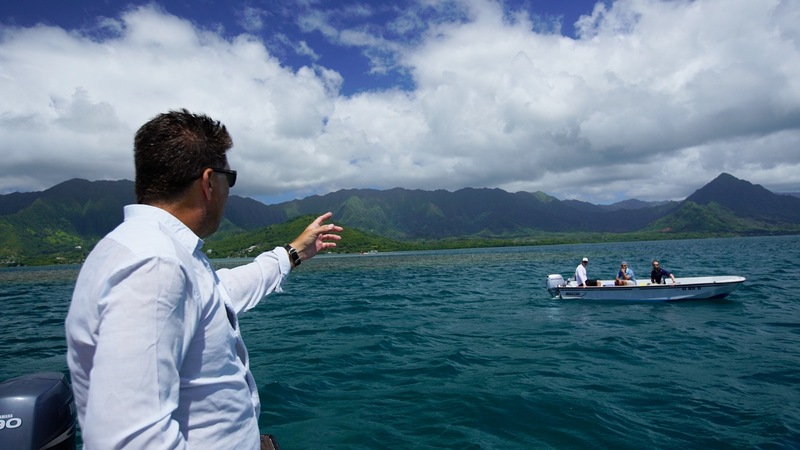 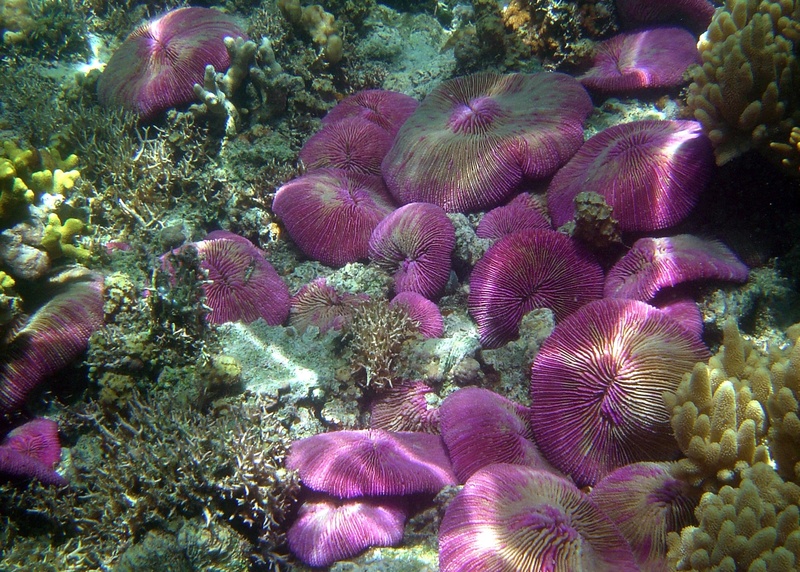 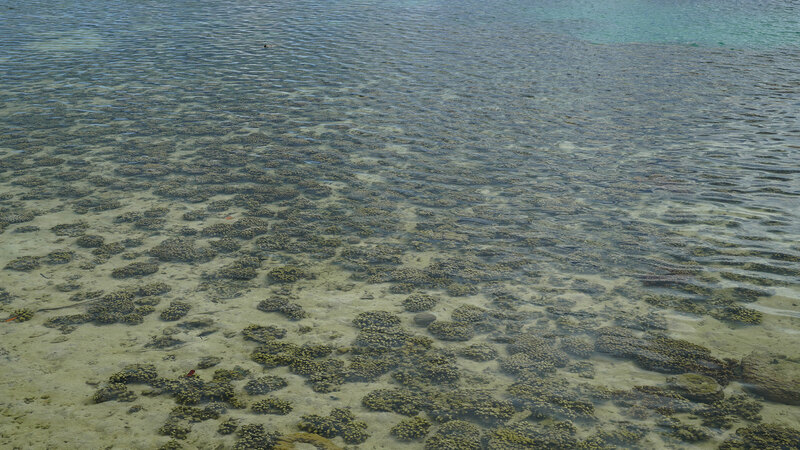 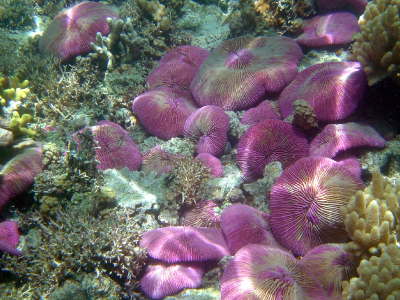 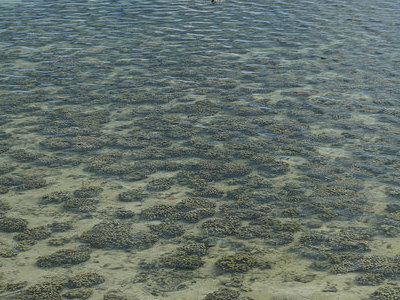 With new understanding of reef condition, the future of this global ecosystem can be predicted. 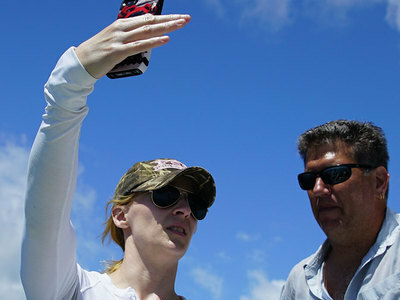 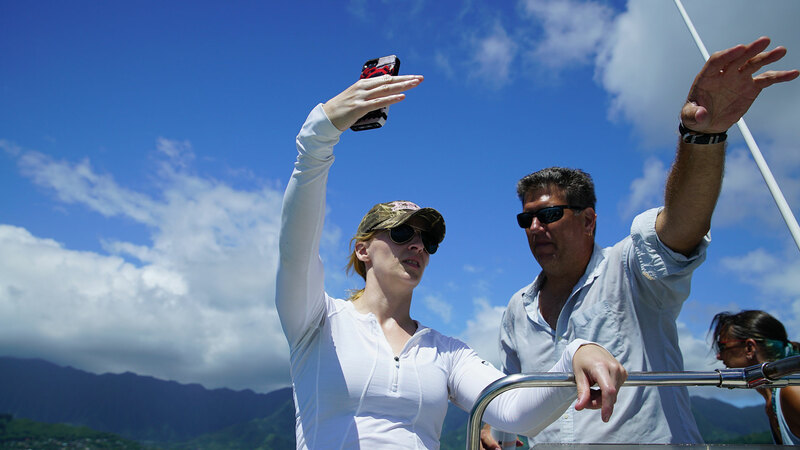 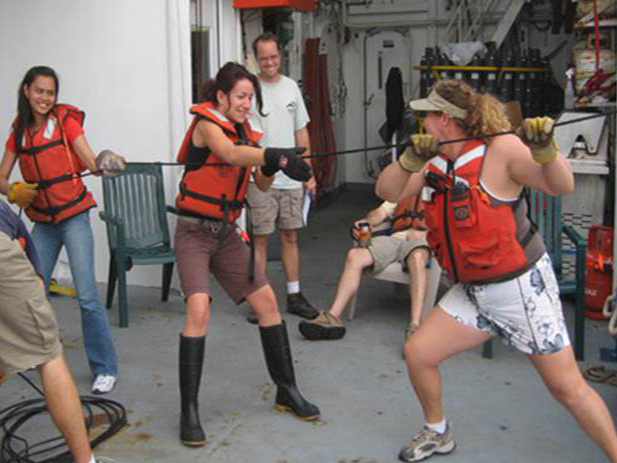 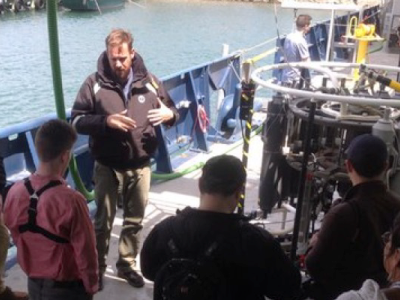 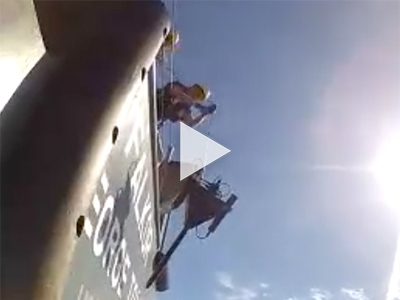 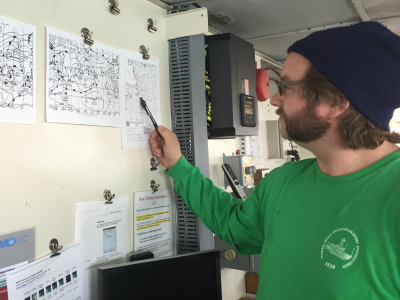 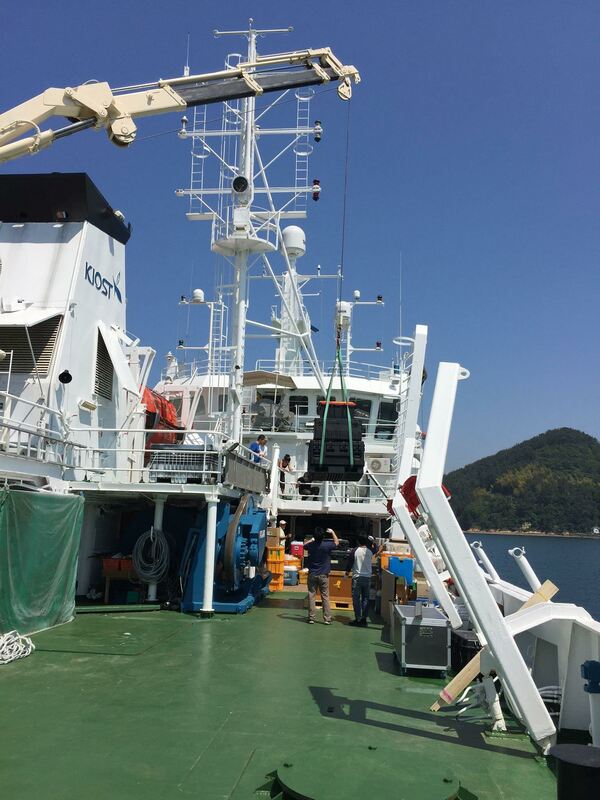 KORUS-OC is an oceanographic field study being conducted in conjunction with the air quality campaign, KORUS-AQ. 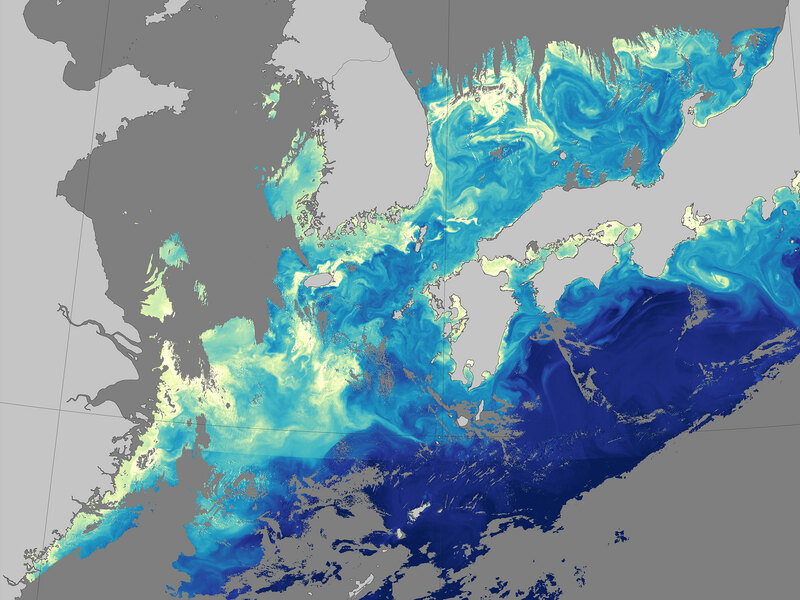 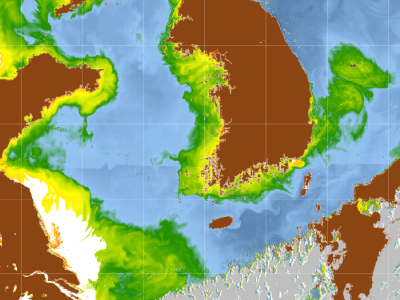 Led by NASA and the Korean Institute of Ocean Science and Technology (KIOST), KORUS-OC will focus on the links between satellite- and ship-based measurements of ocean color, biology and biogeochemistry, as well as atmospheric composition in coastal waters adjacent to the Republic of Korea. 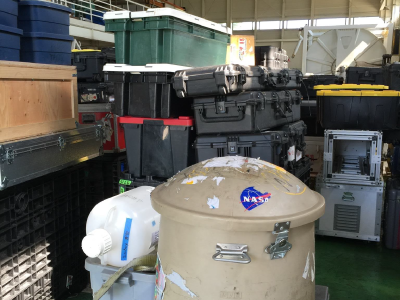 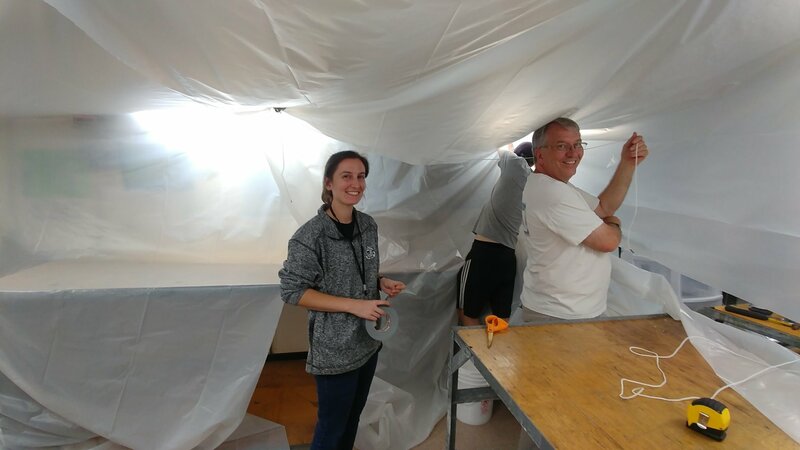 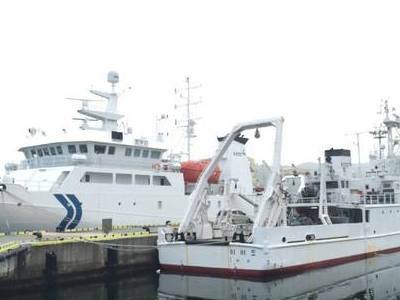 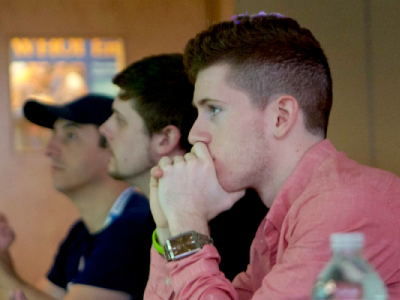 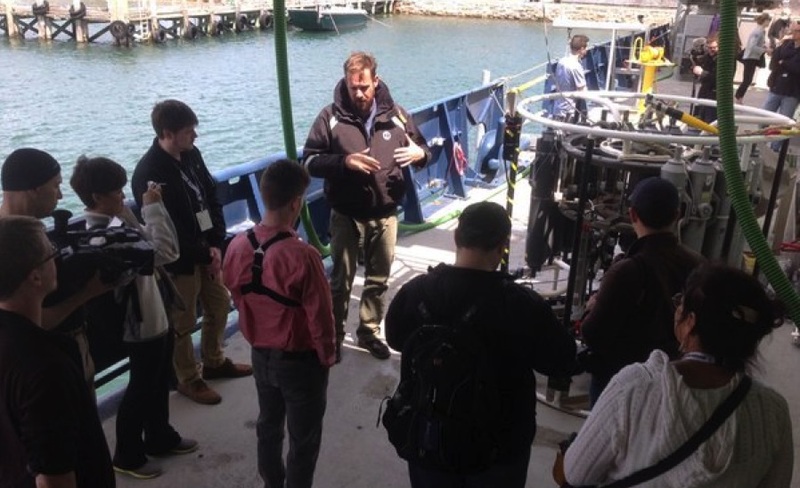 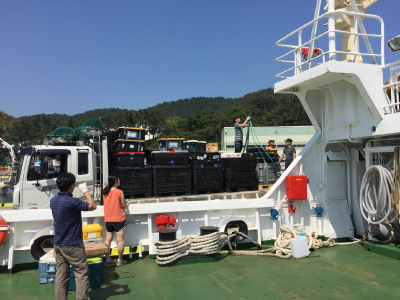 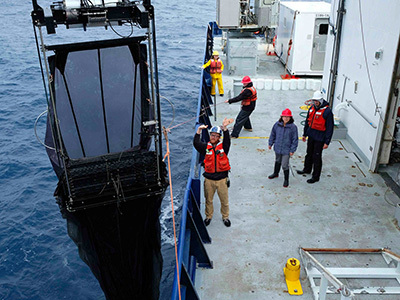 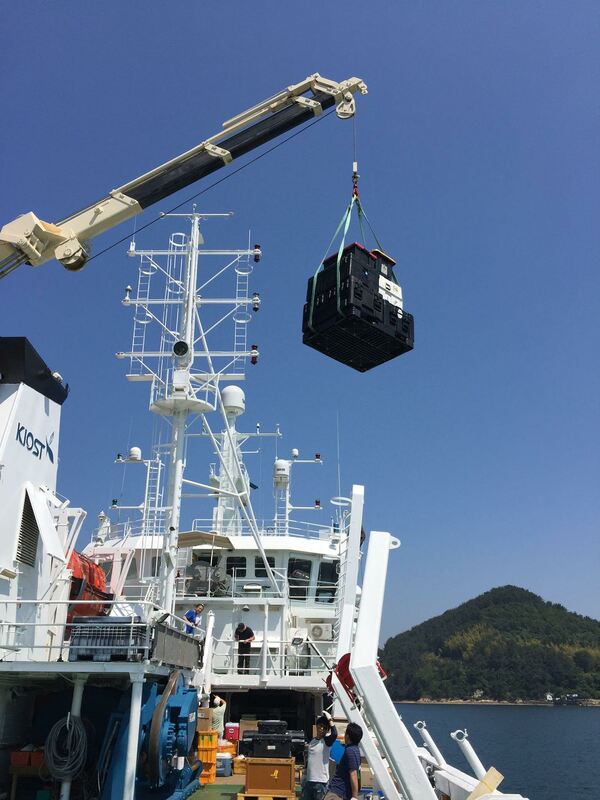 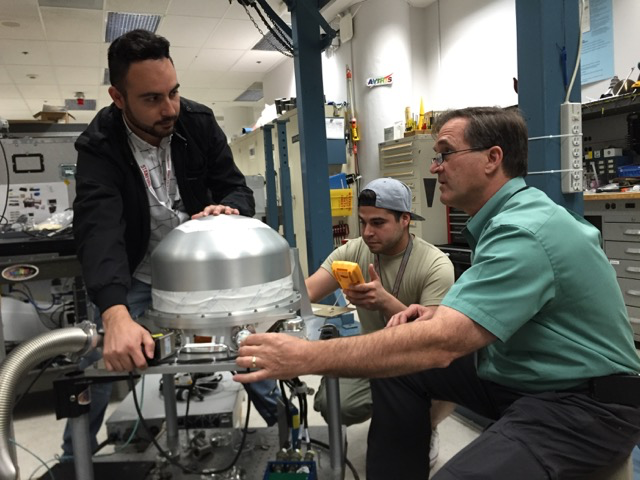 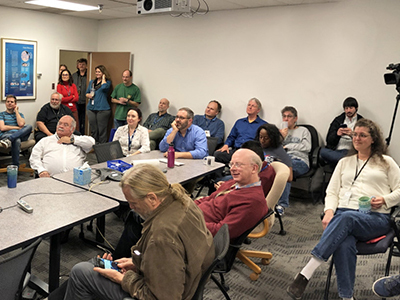 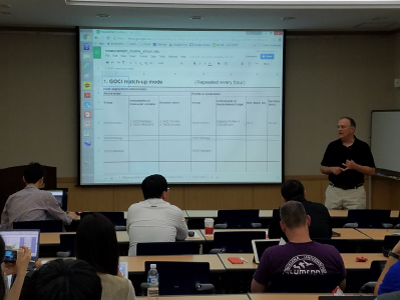 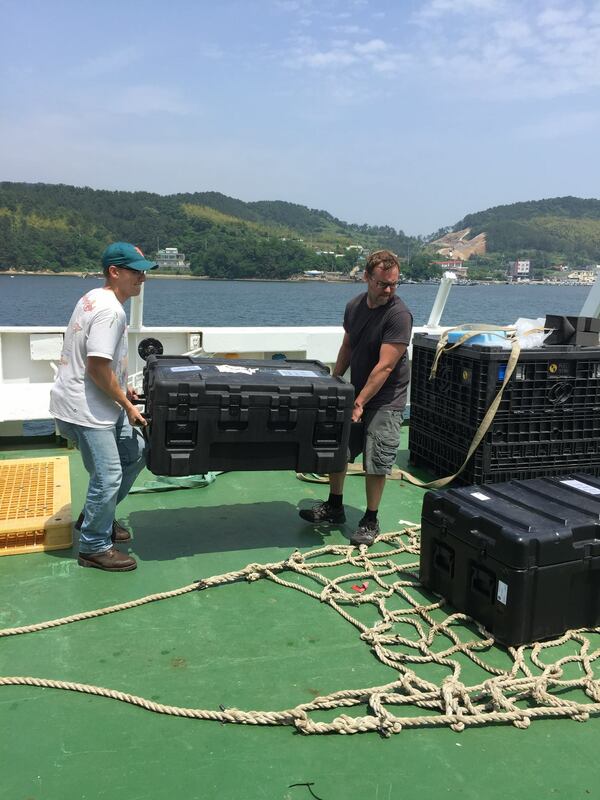 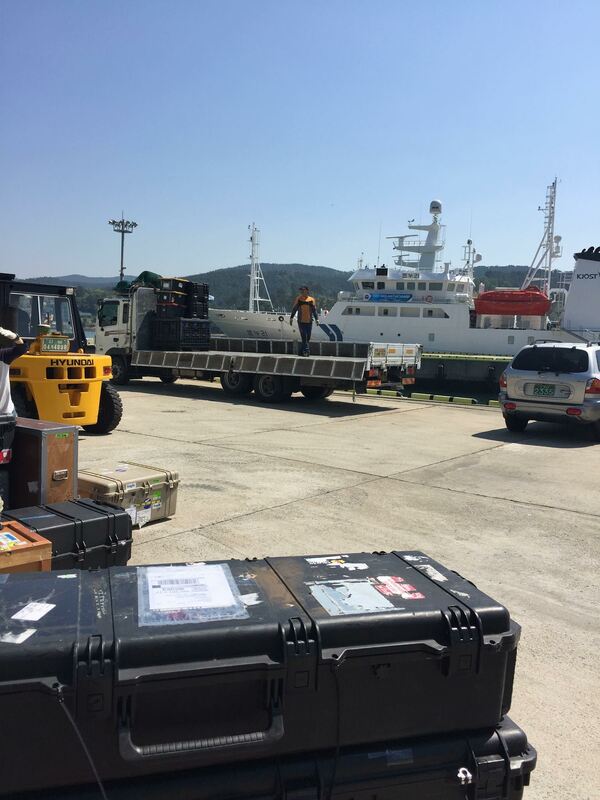 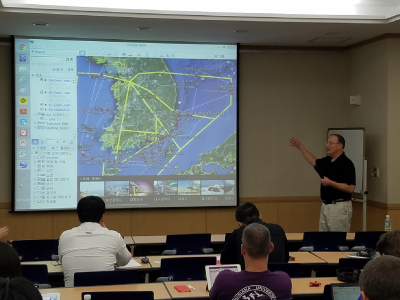 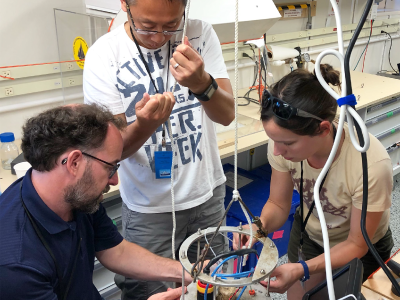 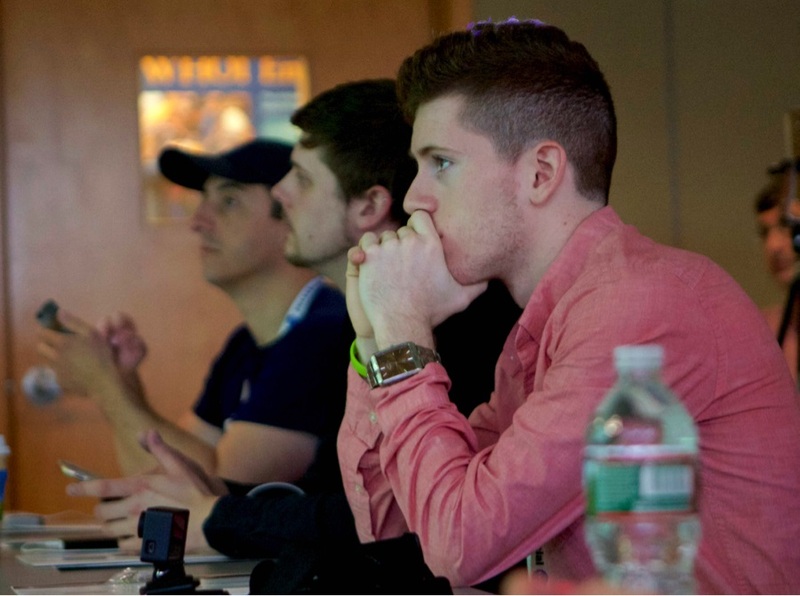 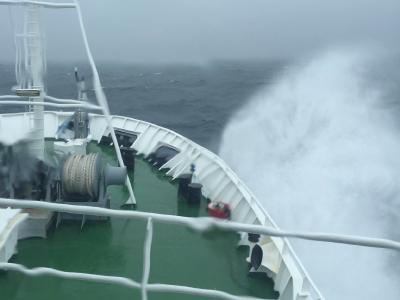 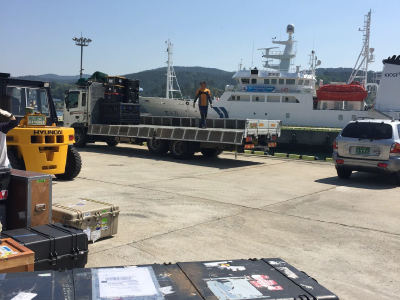 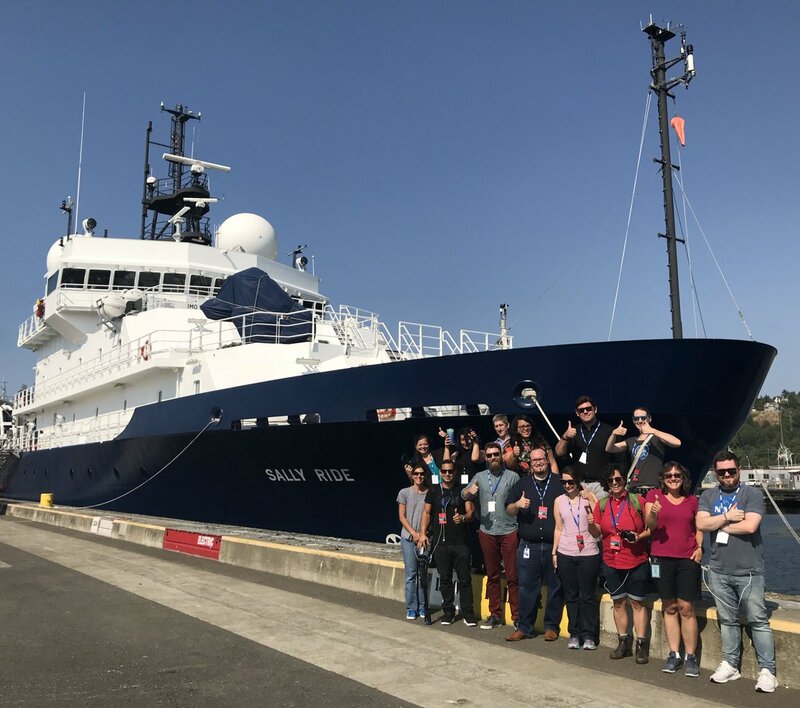 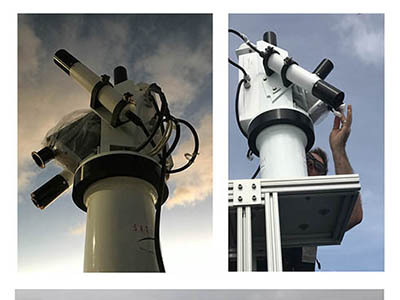 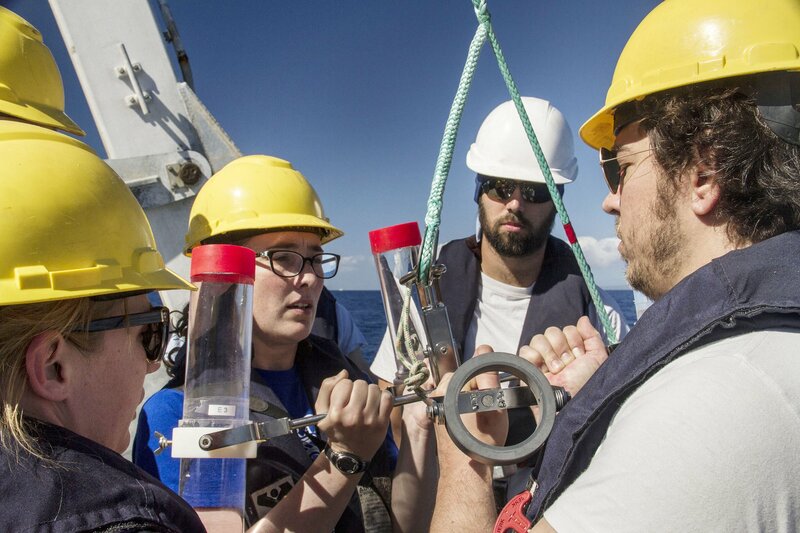 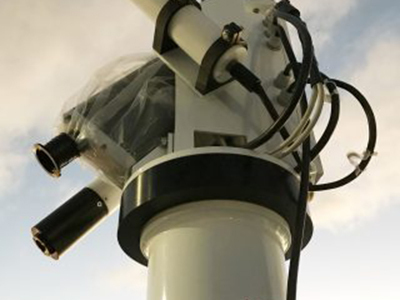 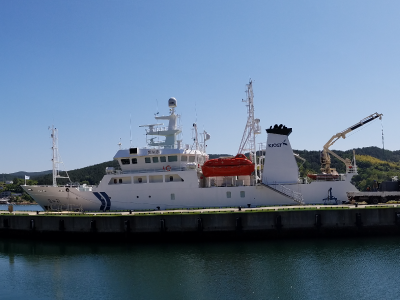 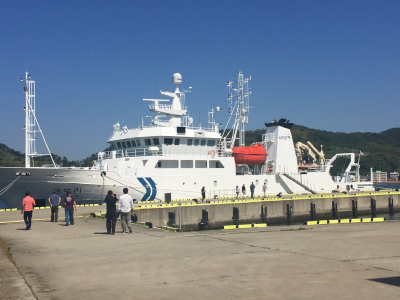 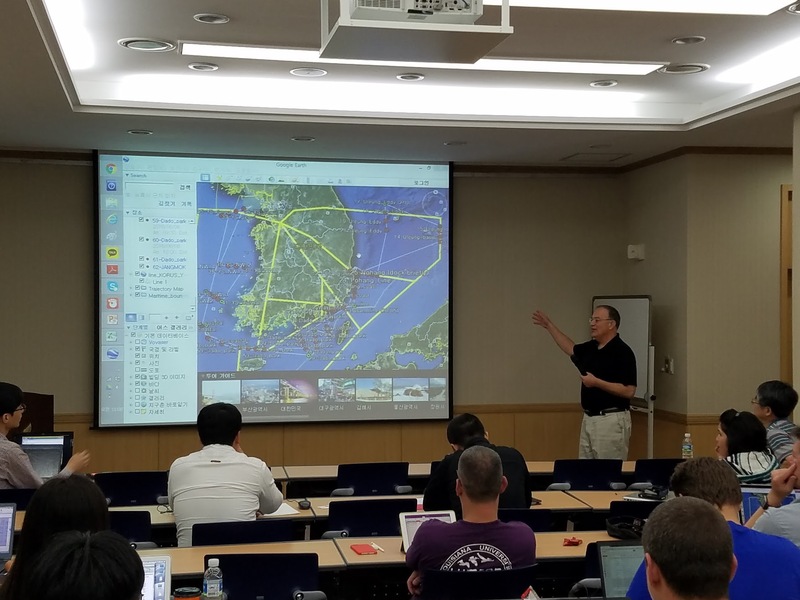 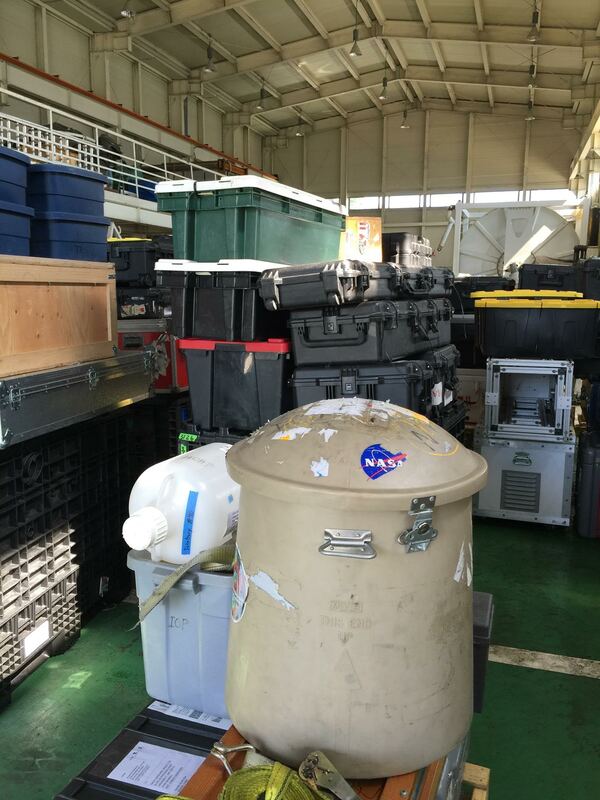 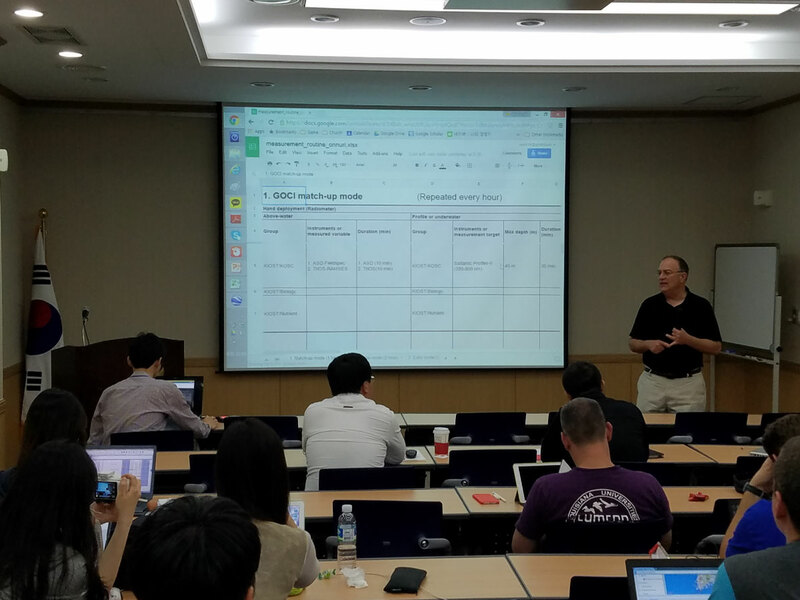 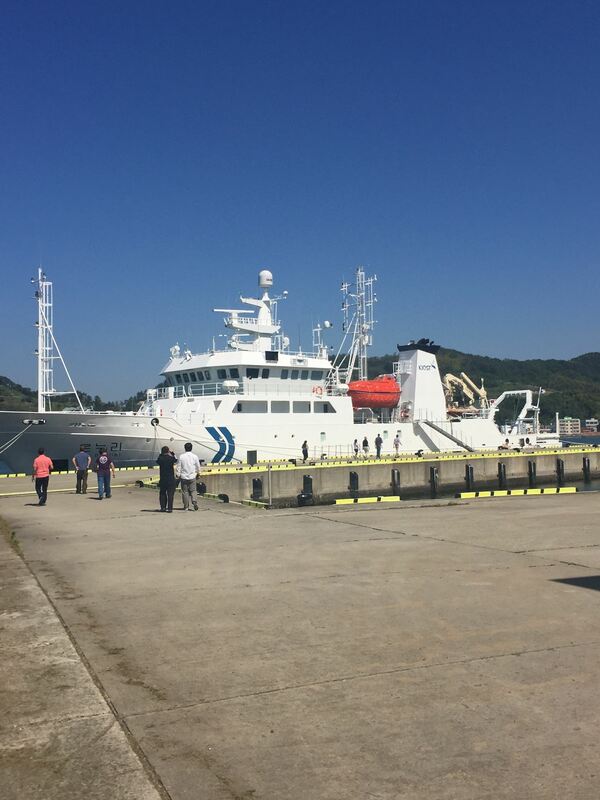 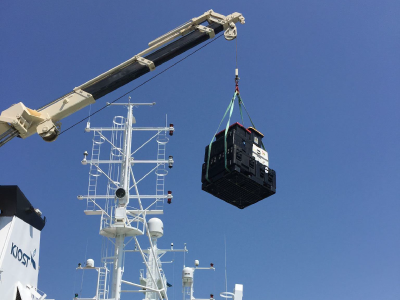 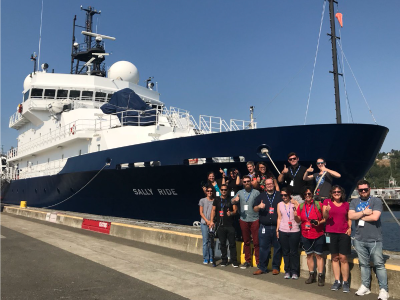 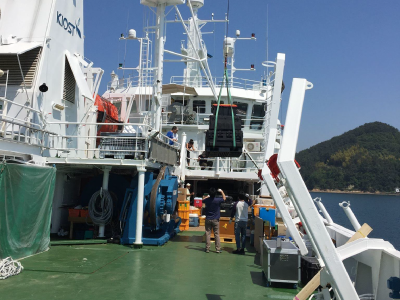 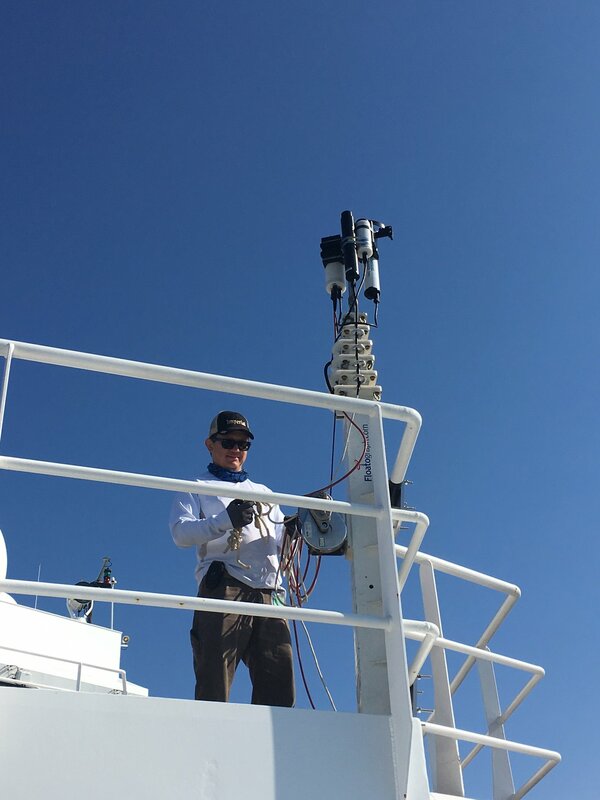 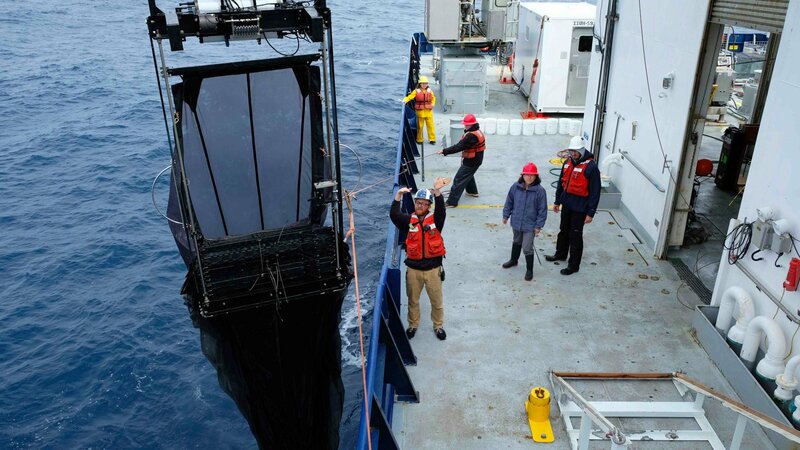 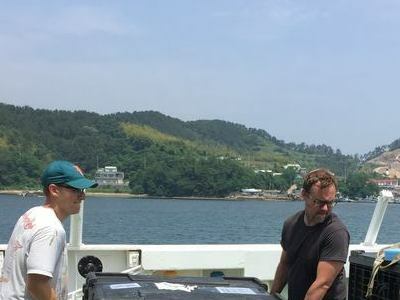 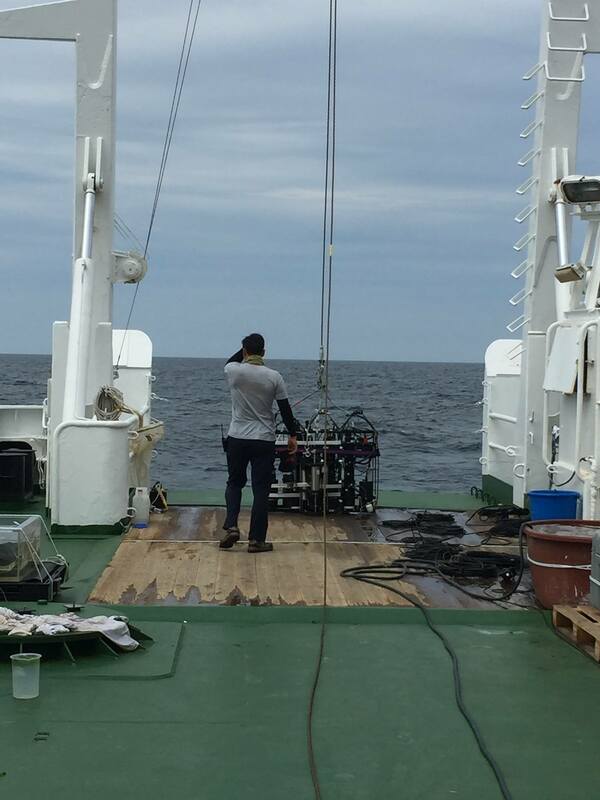 KORUS-OC's hands-on training will build stronger ocean optics capabilites among participating scientists while providing oceanographic validation data for the Korean Geostationary Ocean Color Imager (GOCI) satellite.